NOW HIRING! Click Here to Apply. 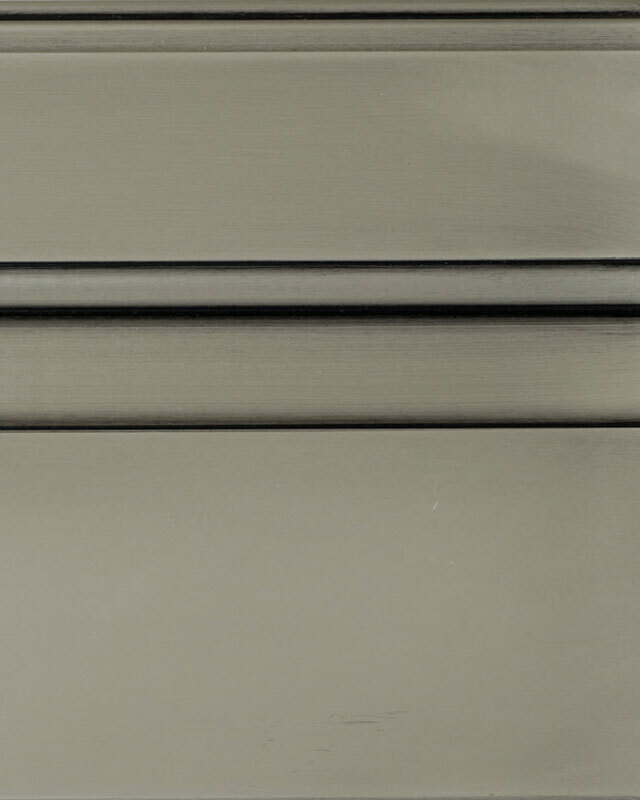 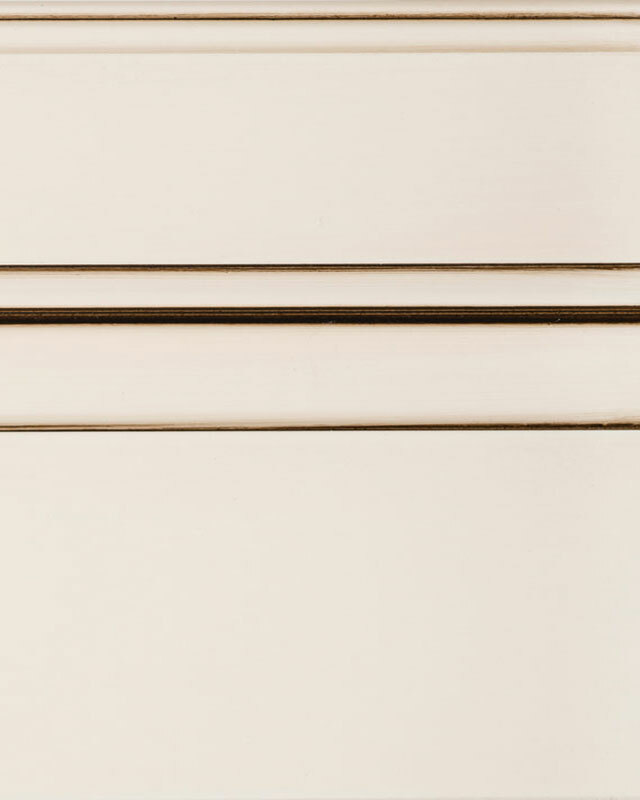 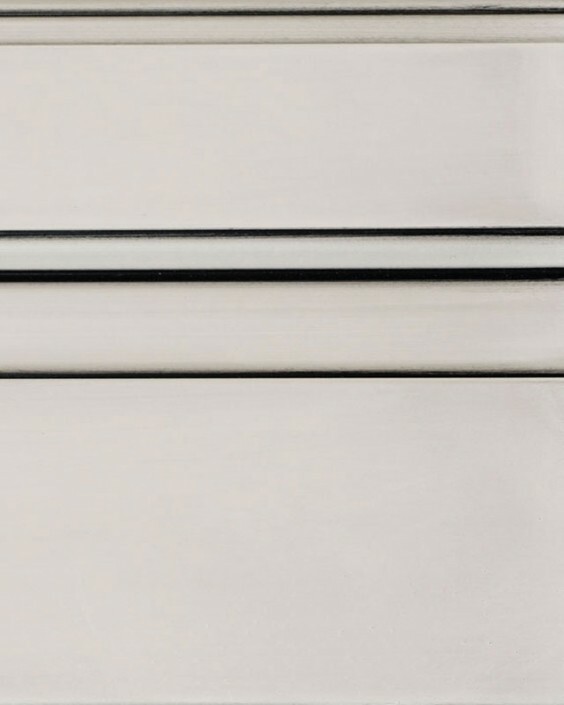 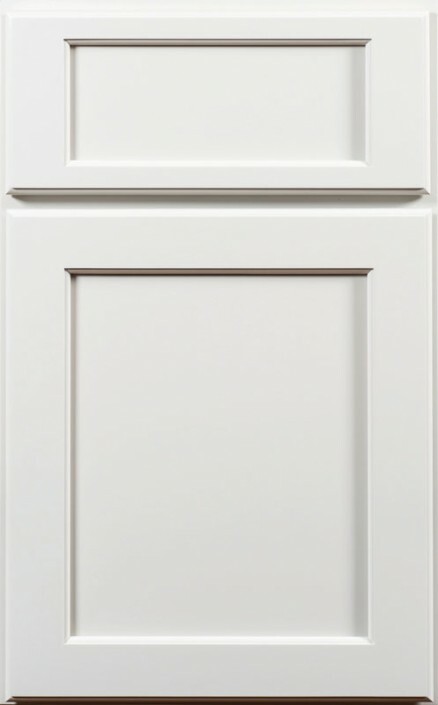 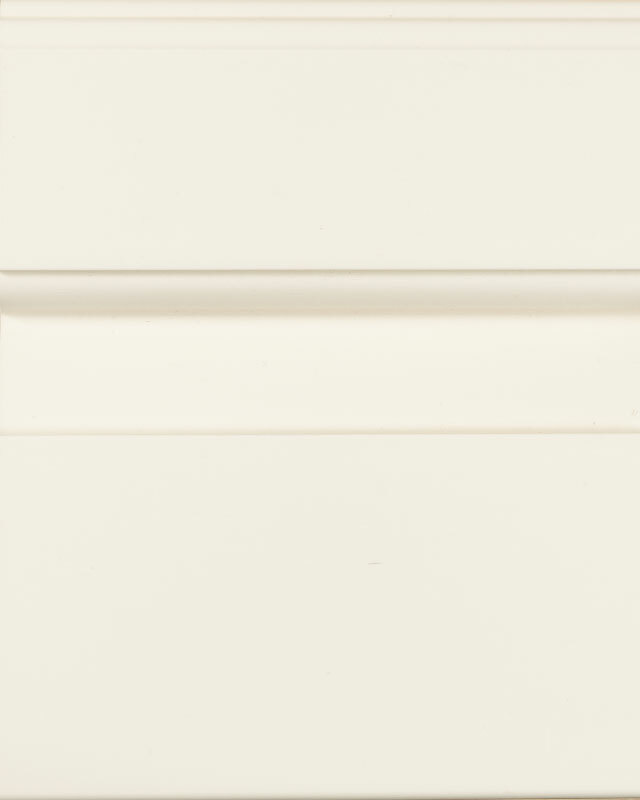 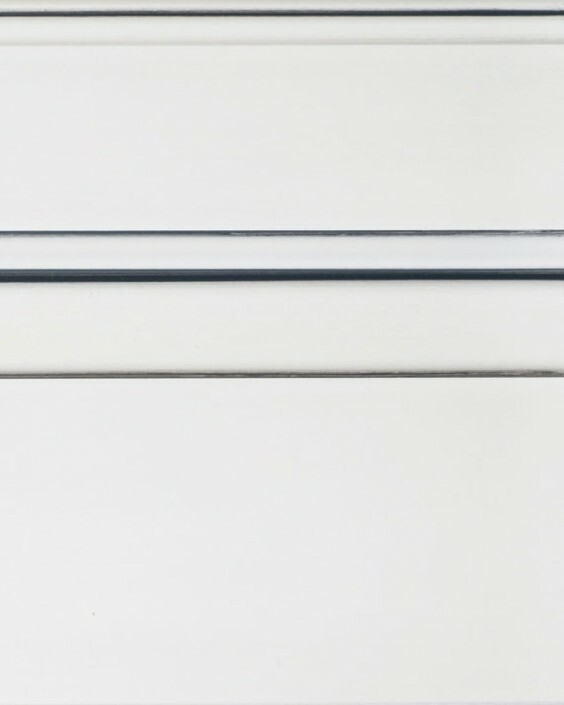 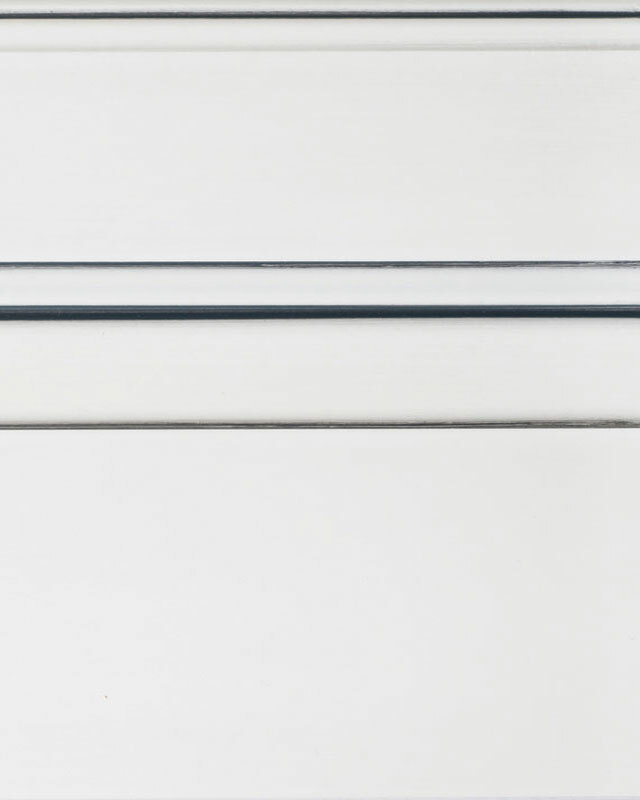 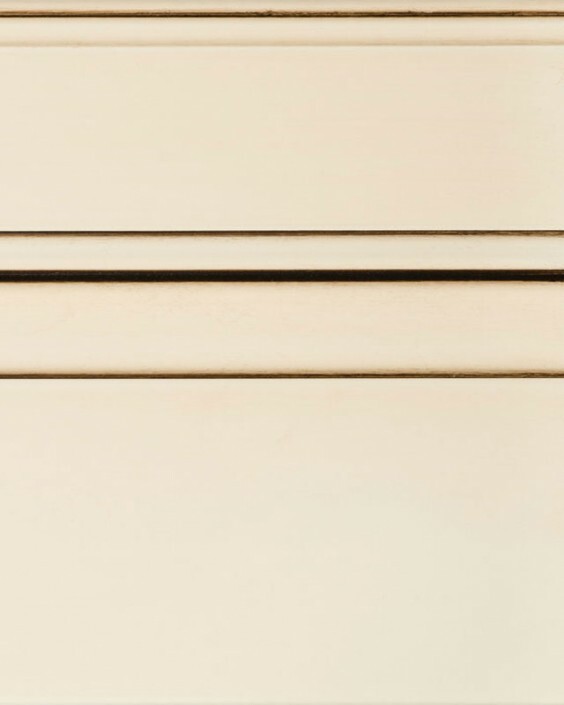 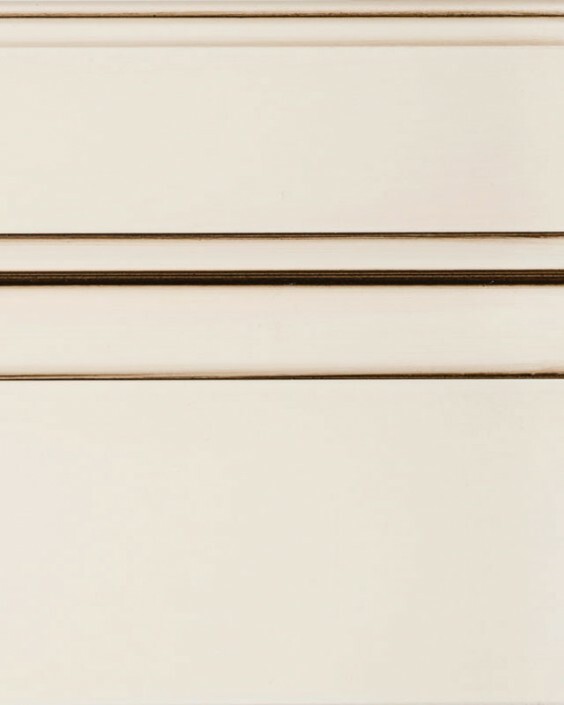 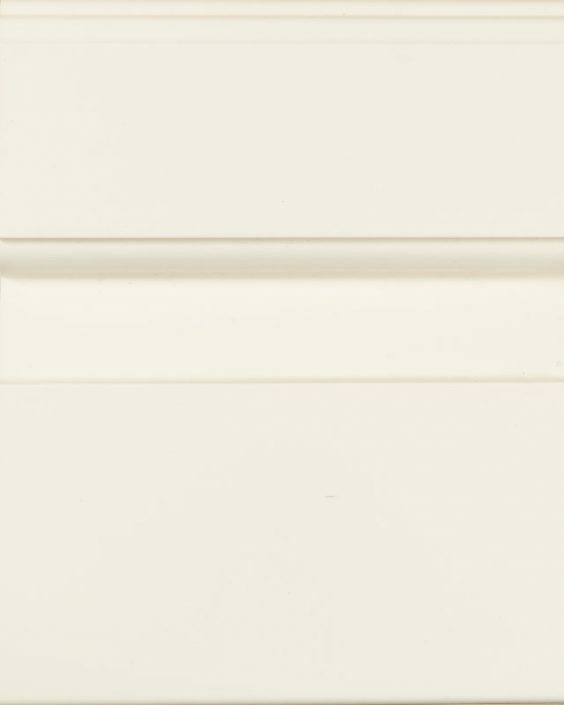 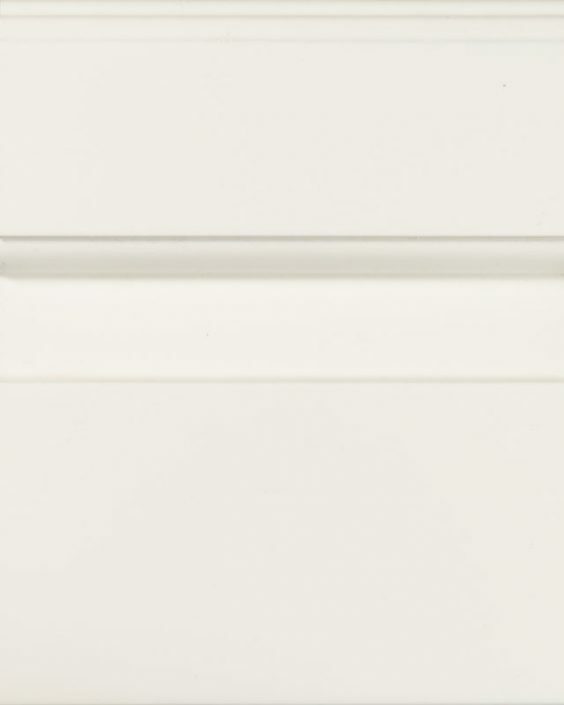 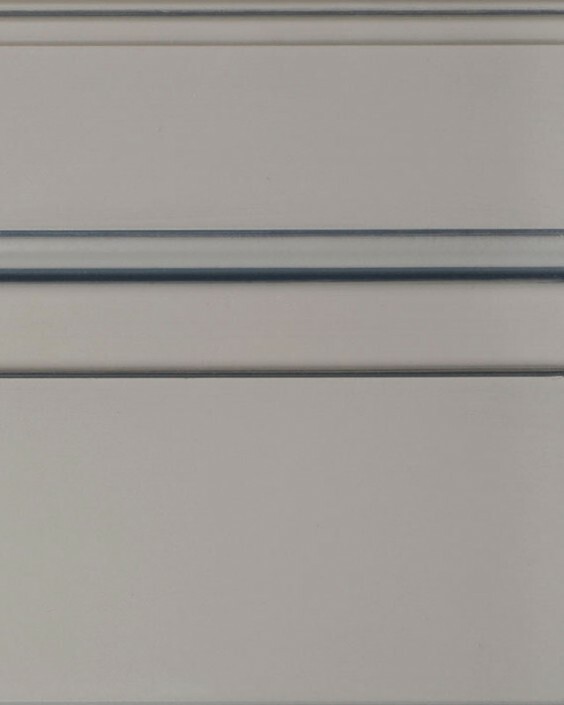 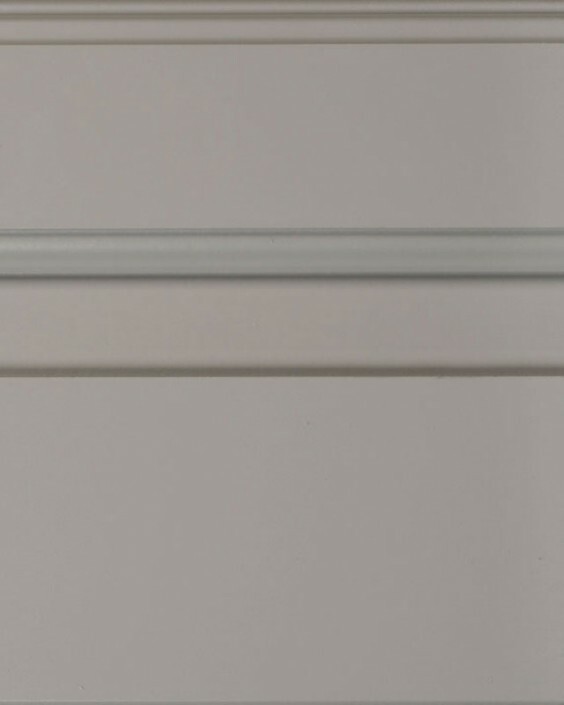 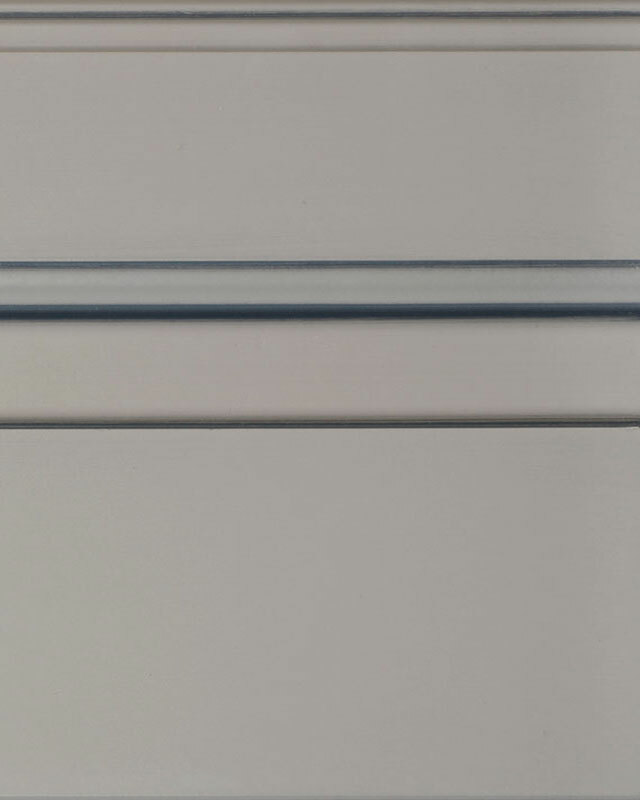 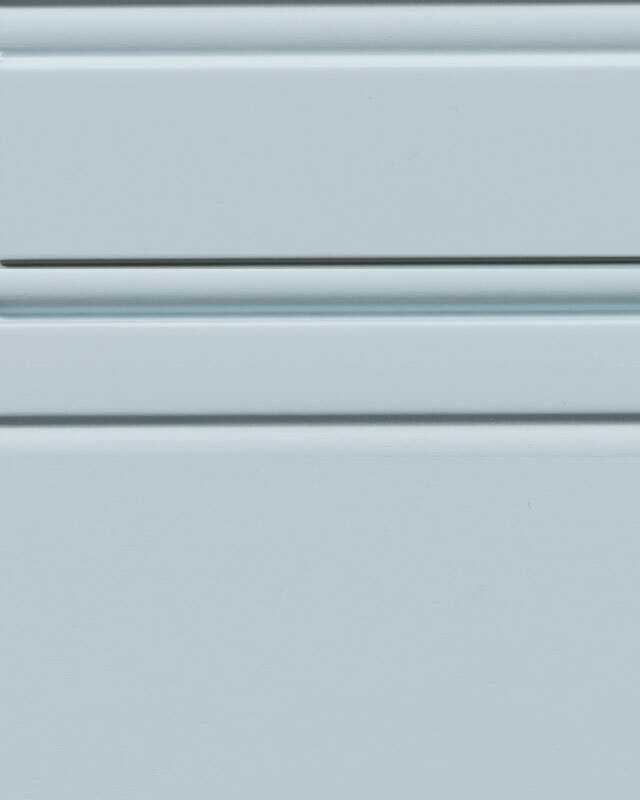 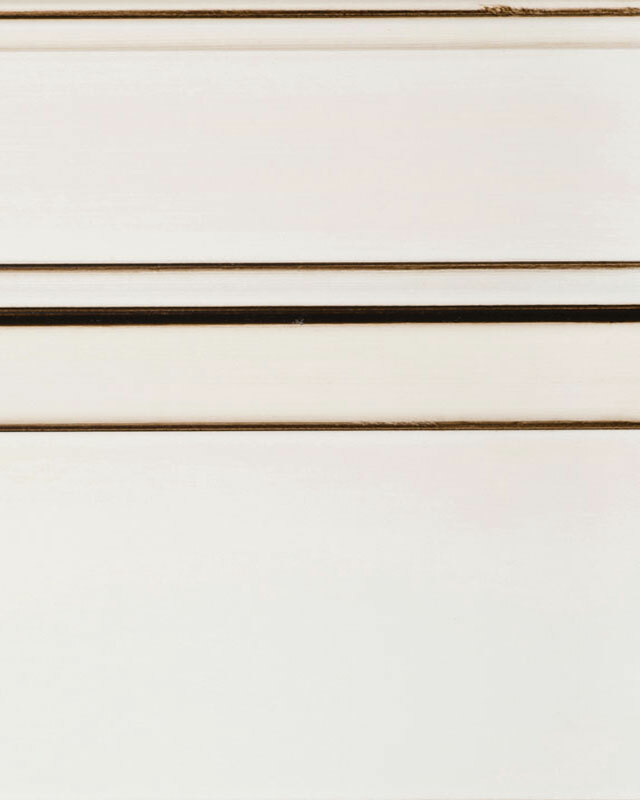 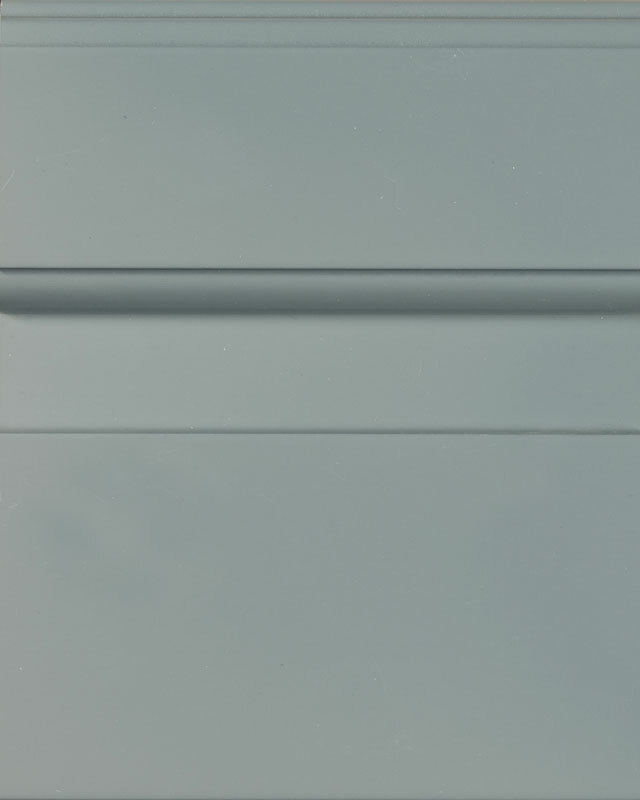 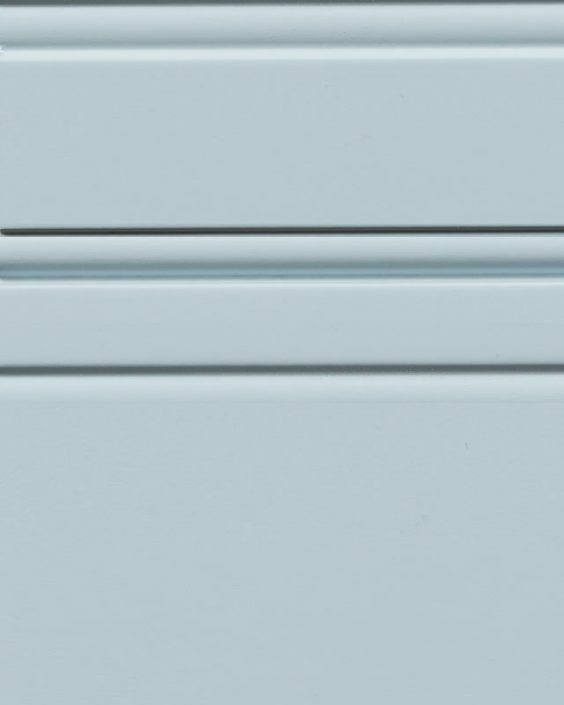 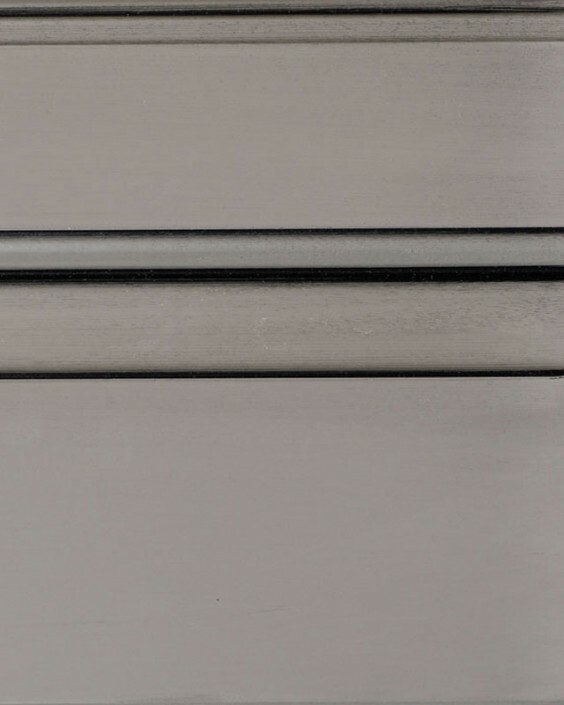 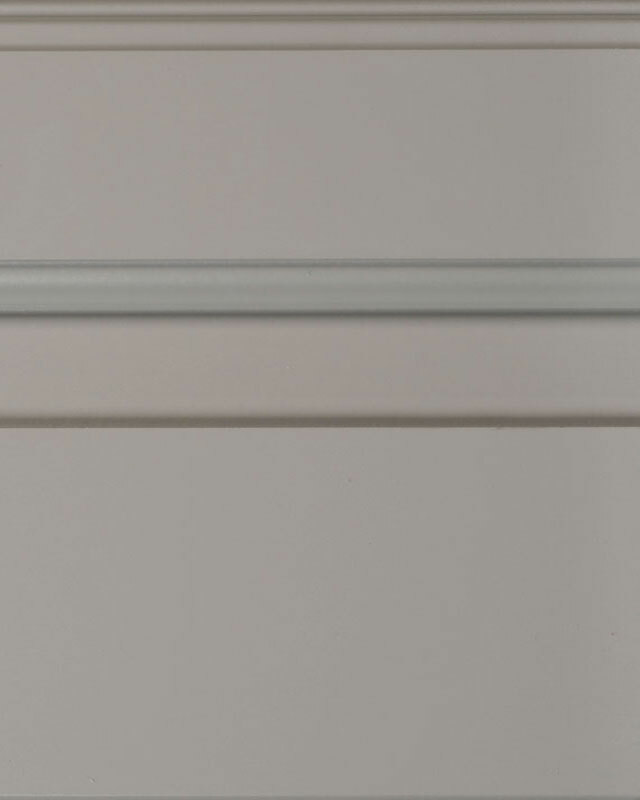 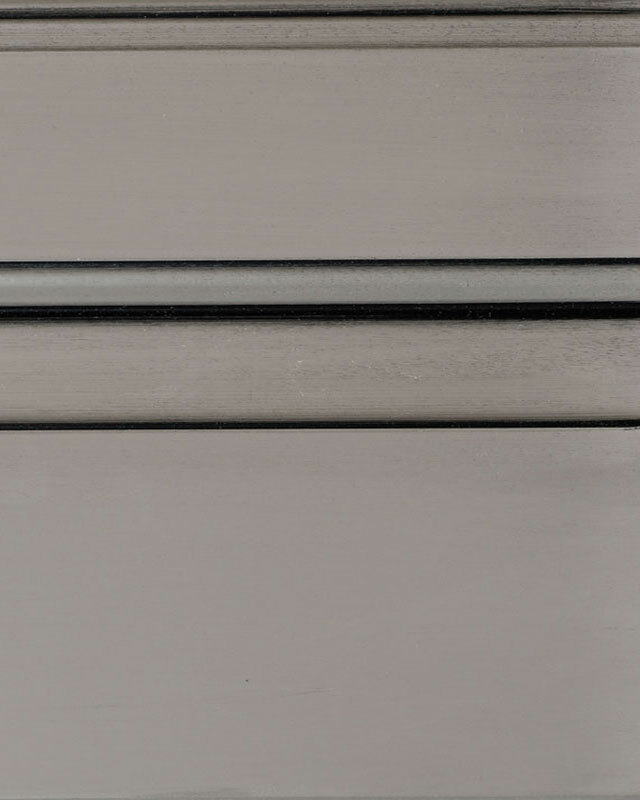 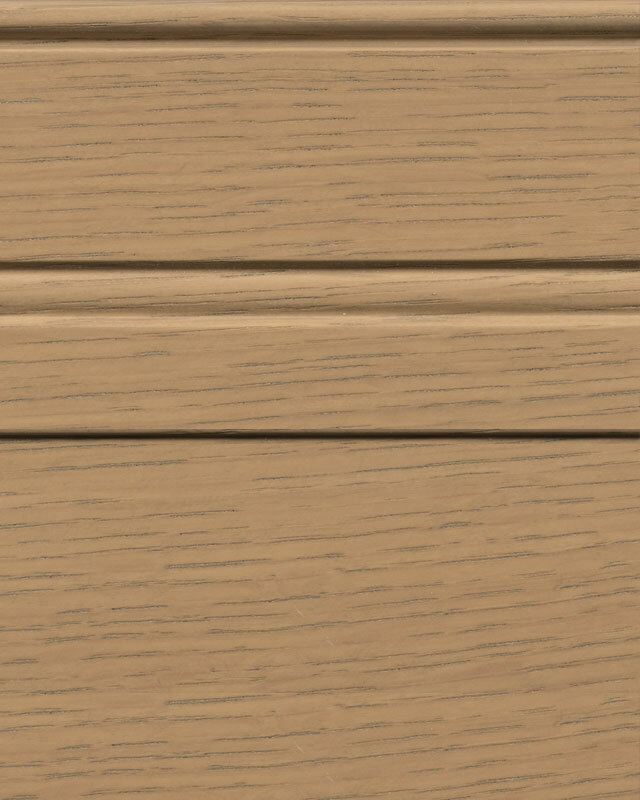 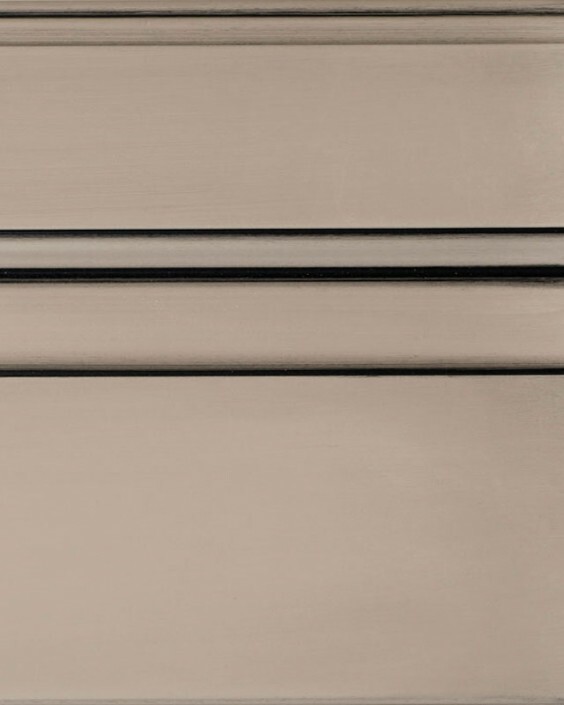 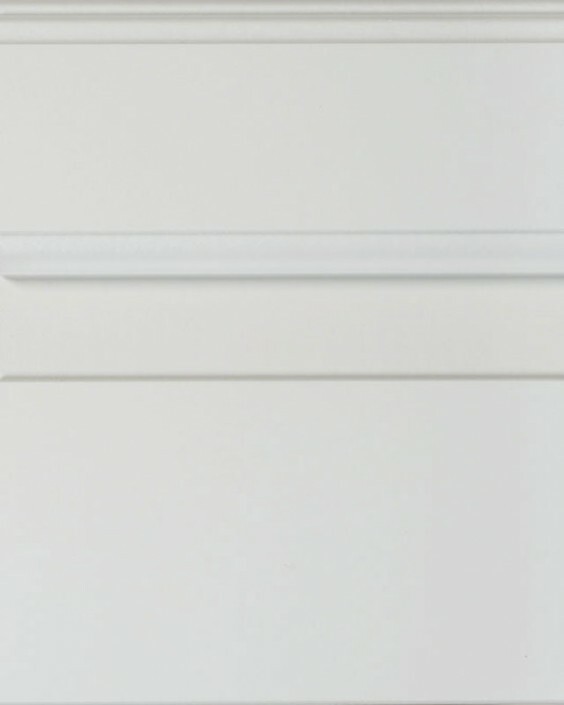 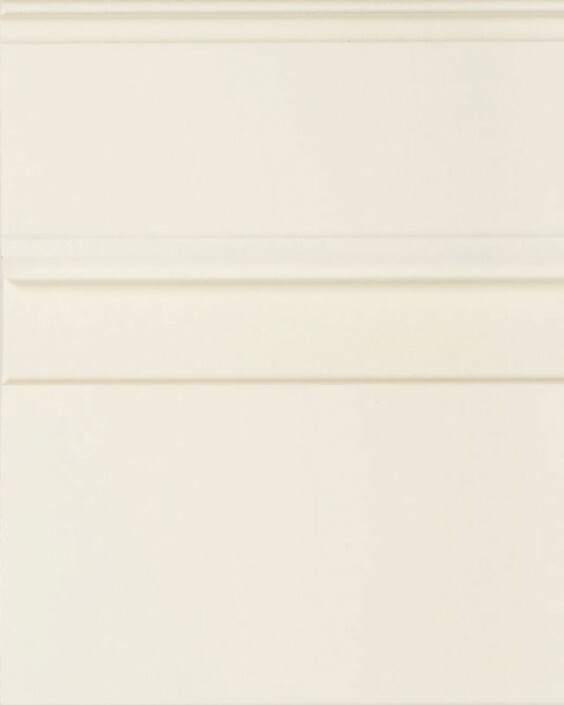 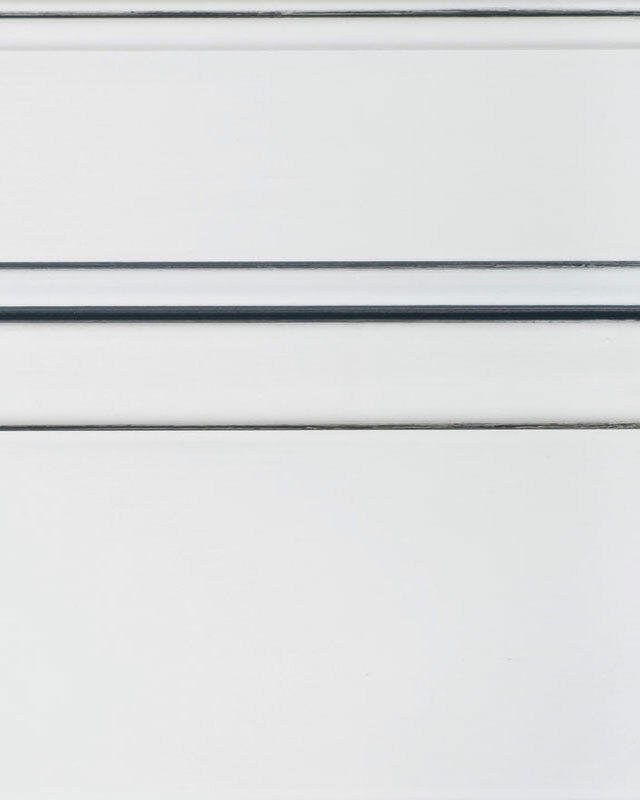 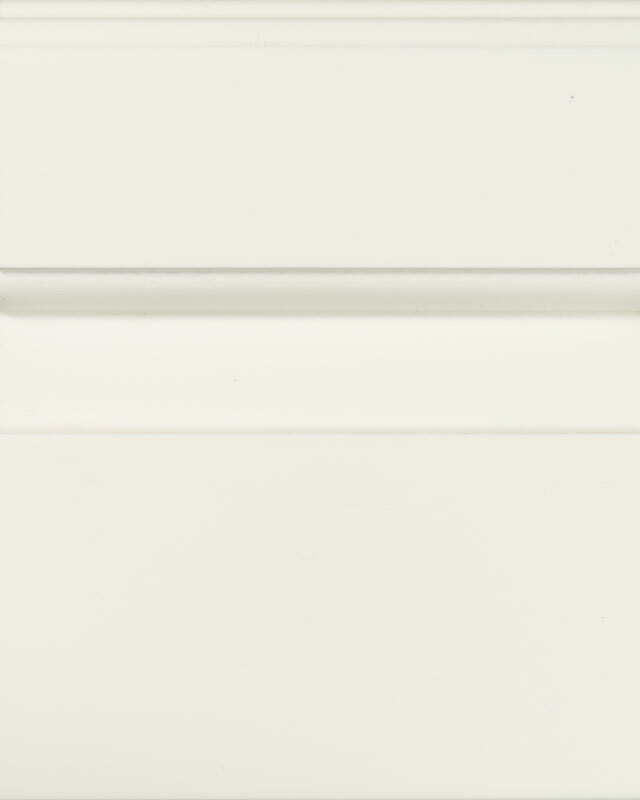 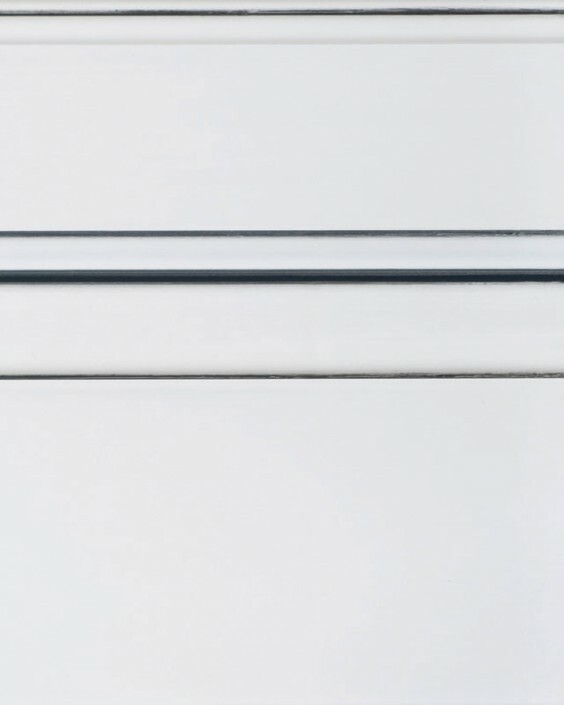 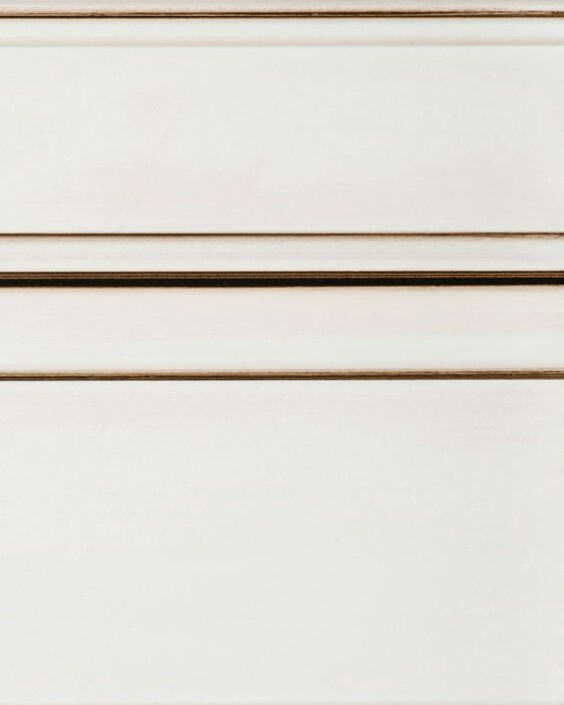 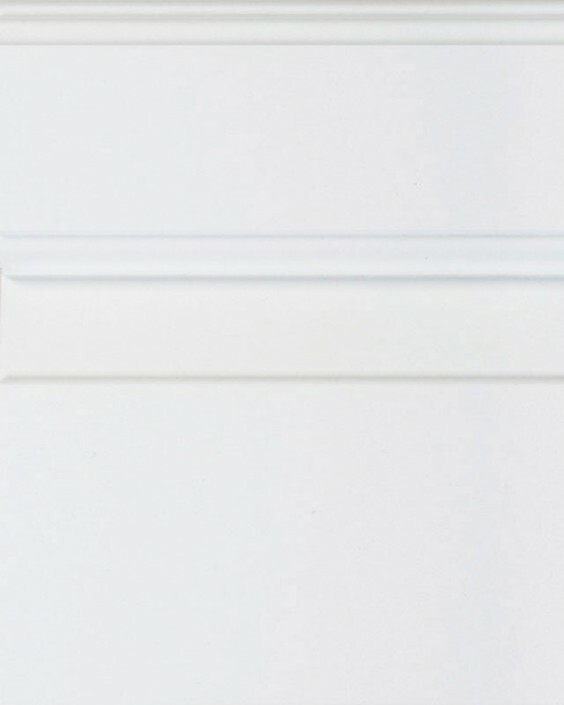 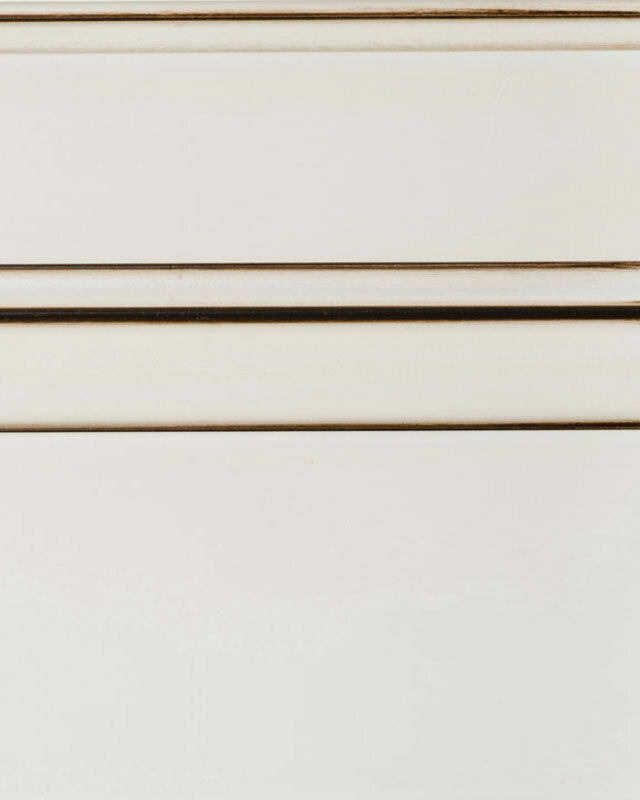 The optional panels are displayed below to show the difference between styles (drawer style is not specific to this door). 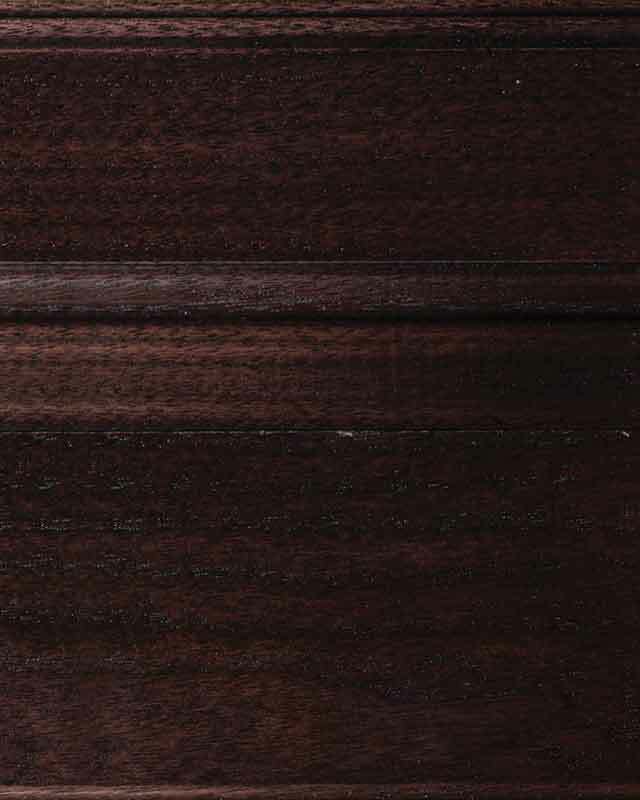 The optional wood species are displayed below. 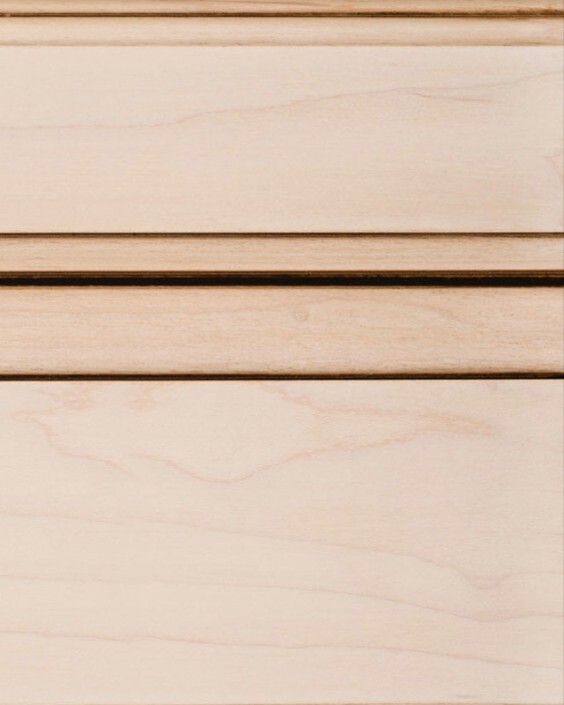 NOTE: Red Birch is not available in the Landmark line. 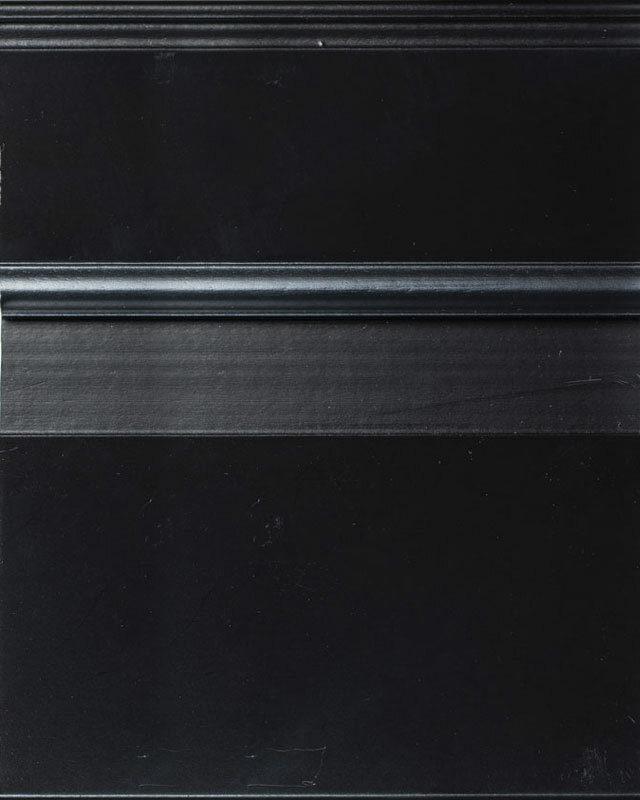 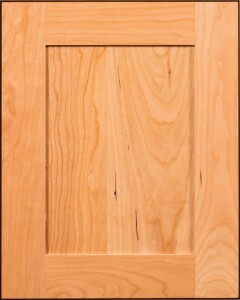 This door is also available in MDF. 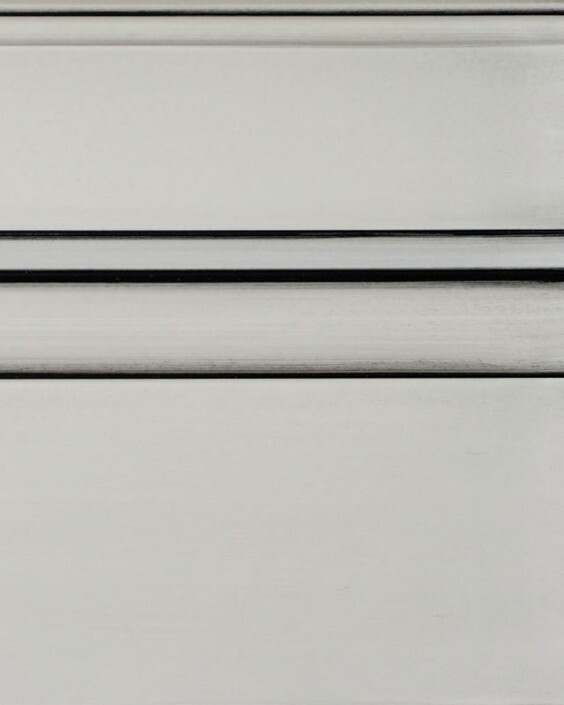 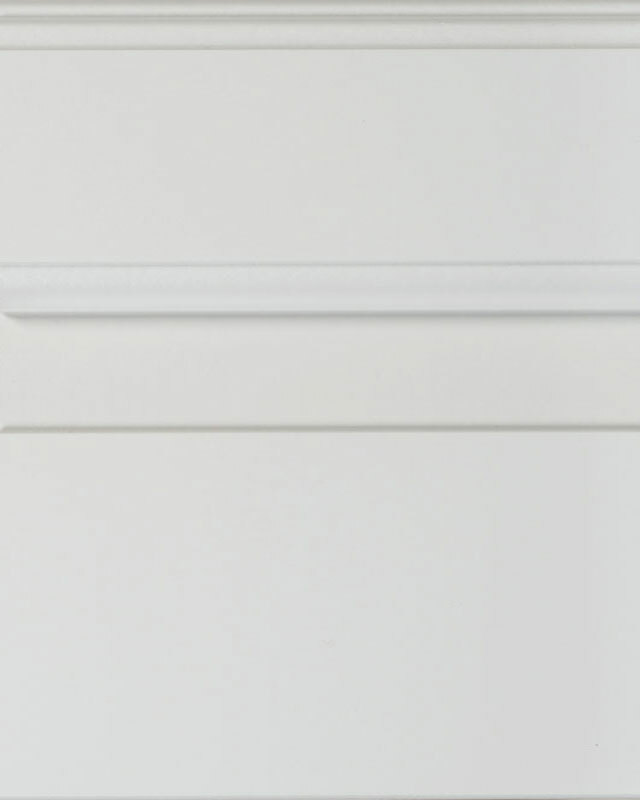 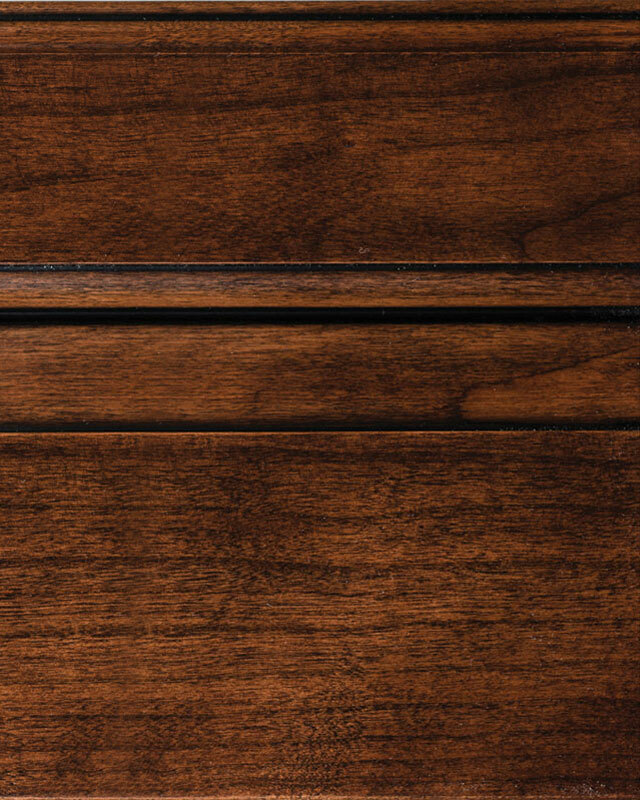 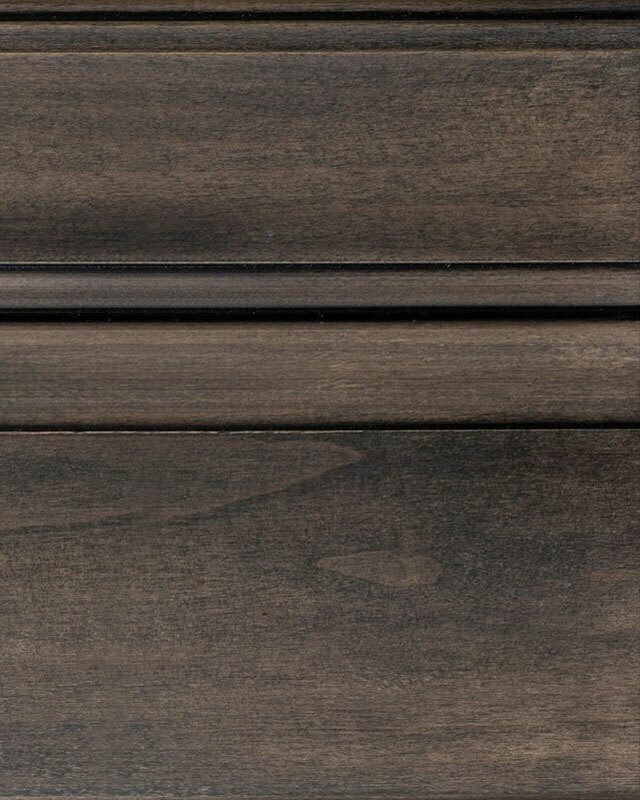 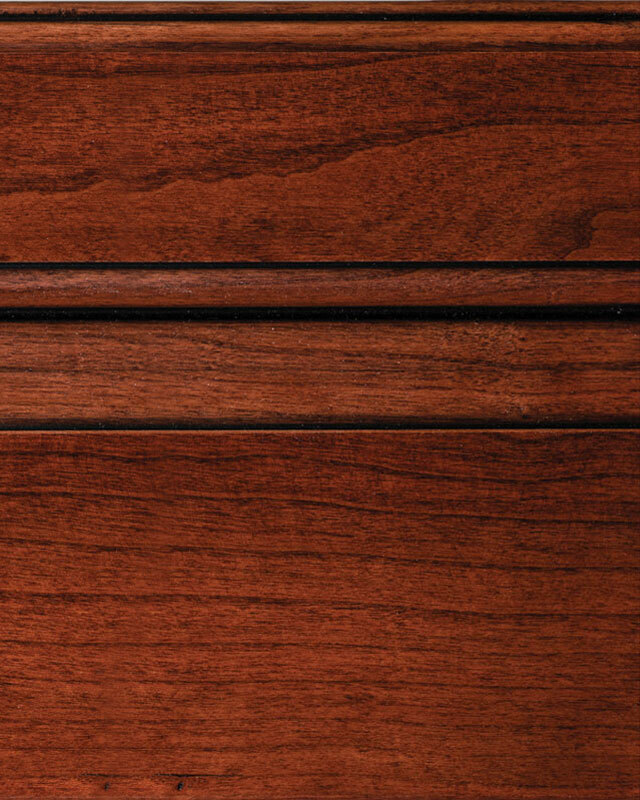 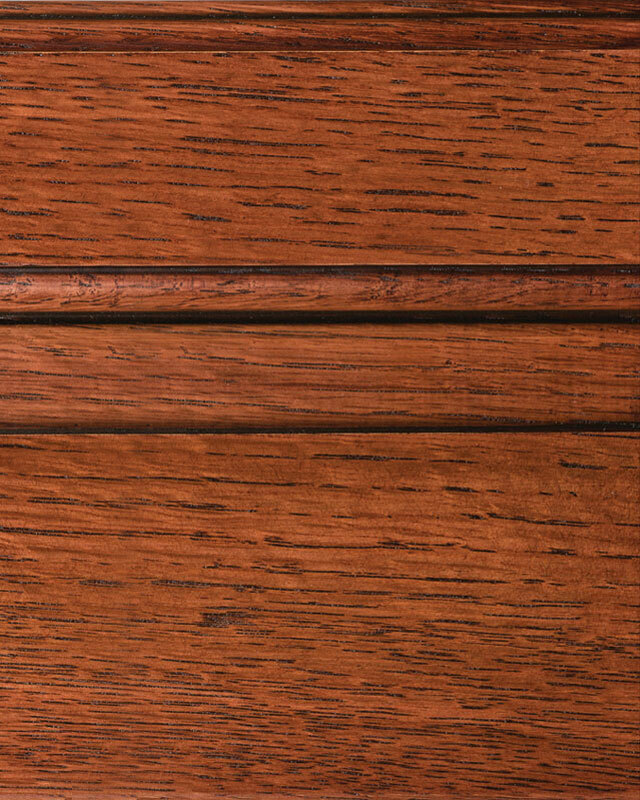 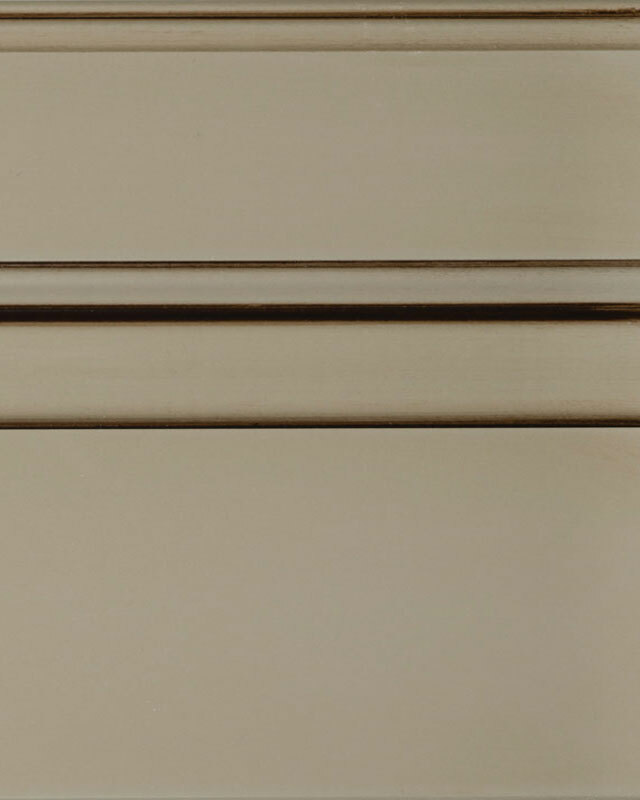 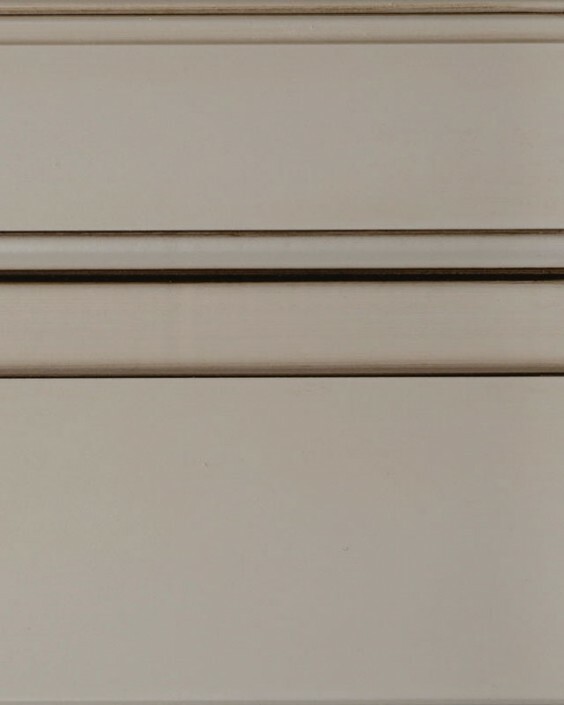 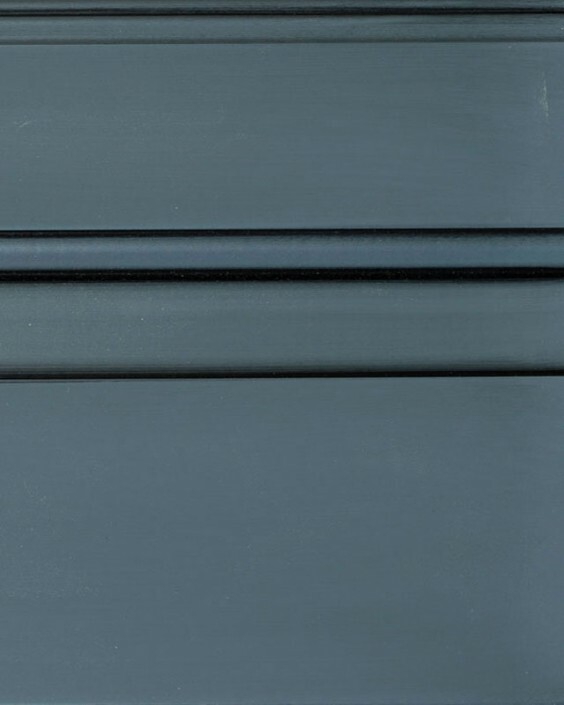 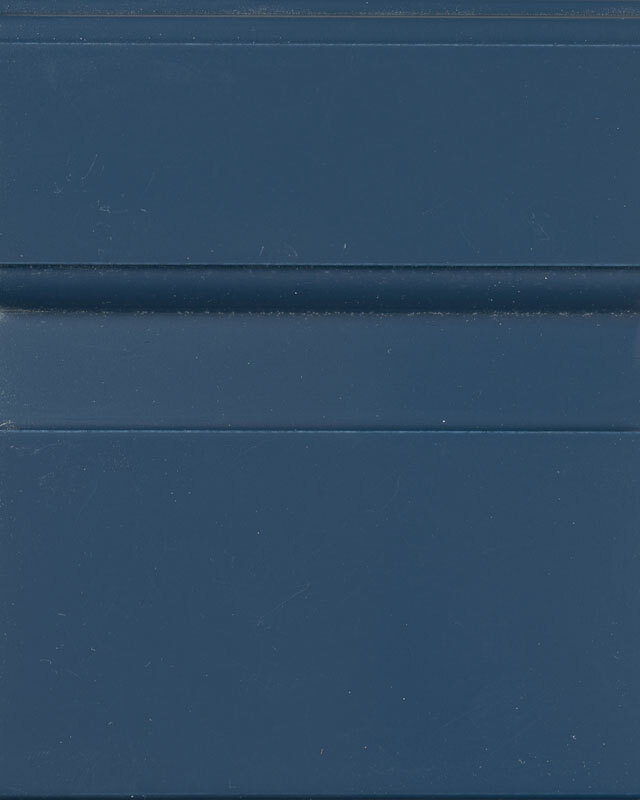 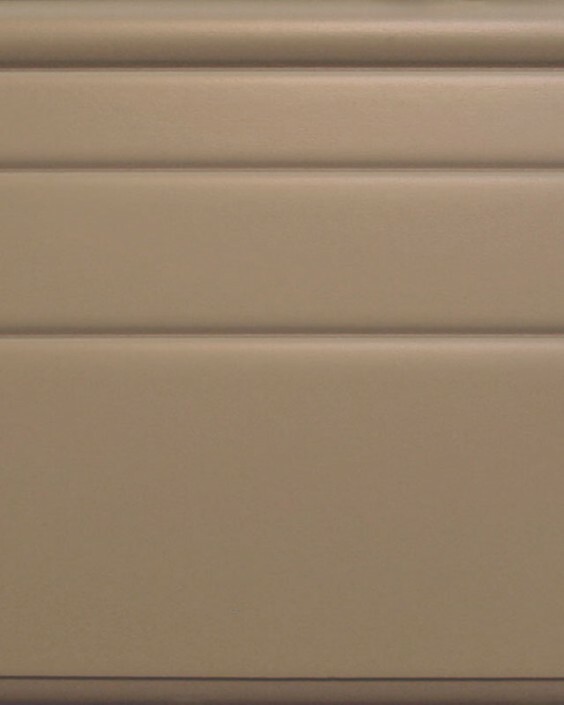 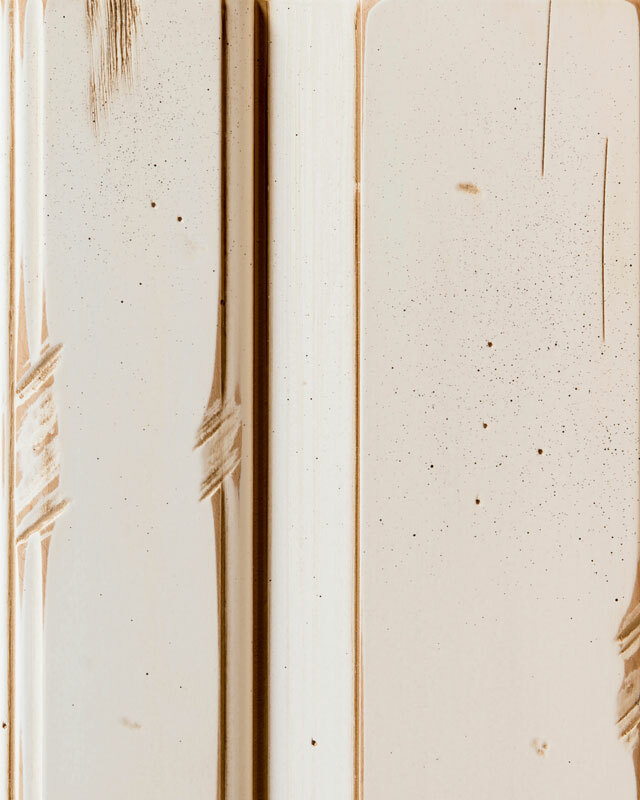 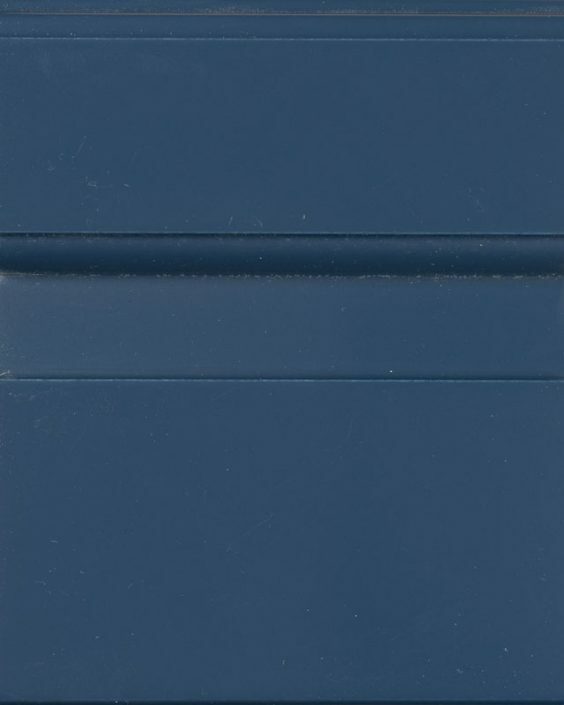 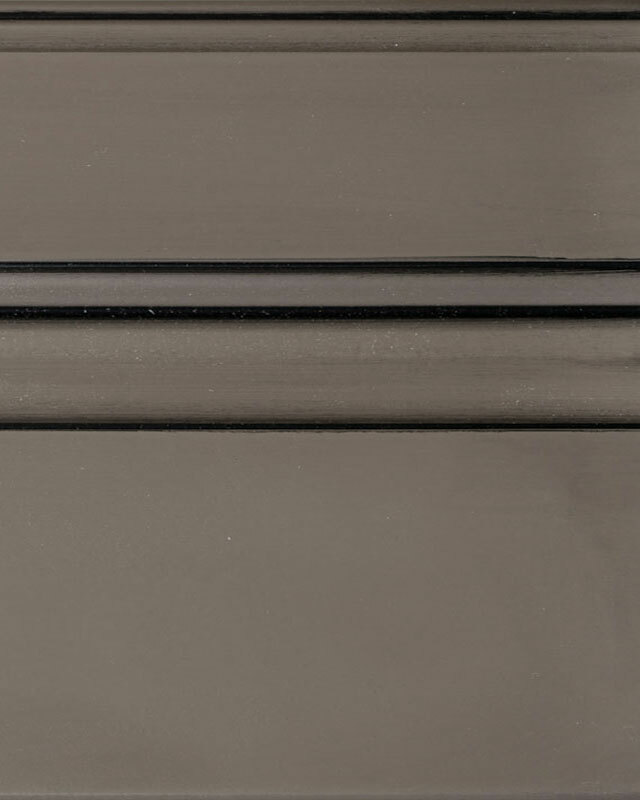 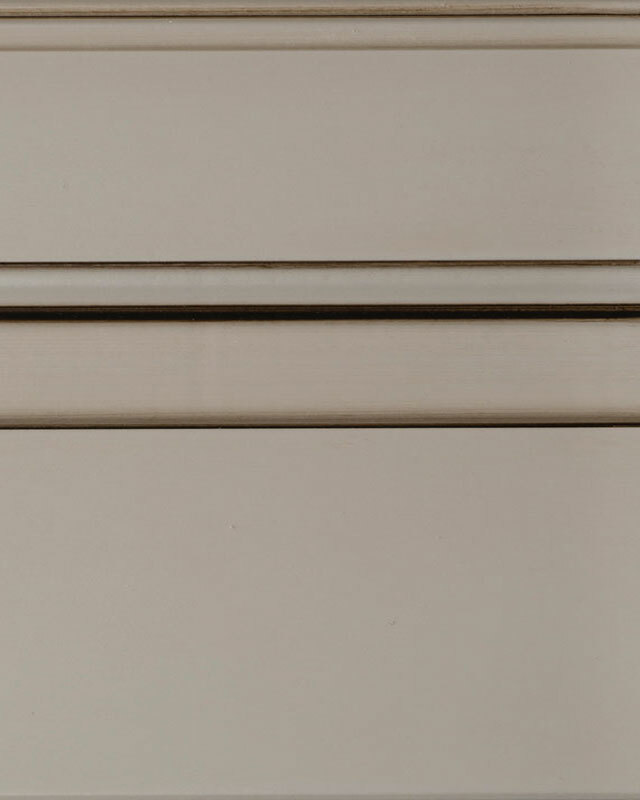 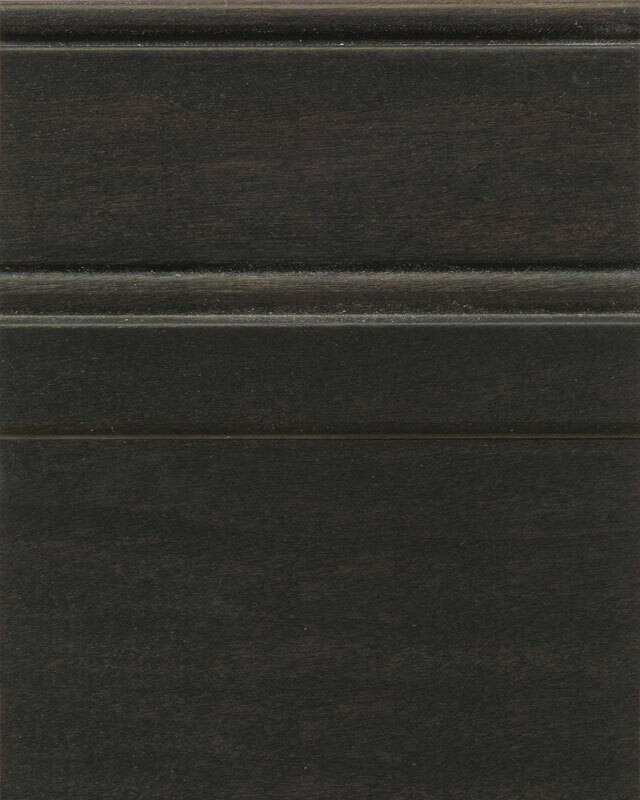 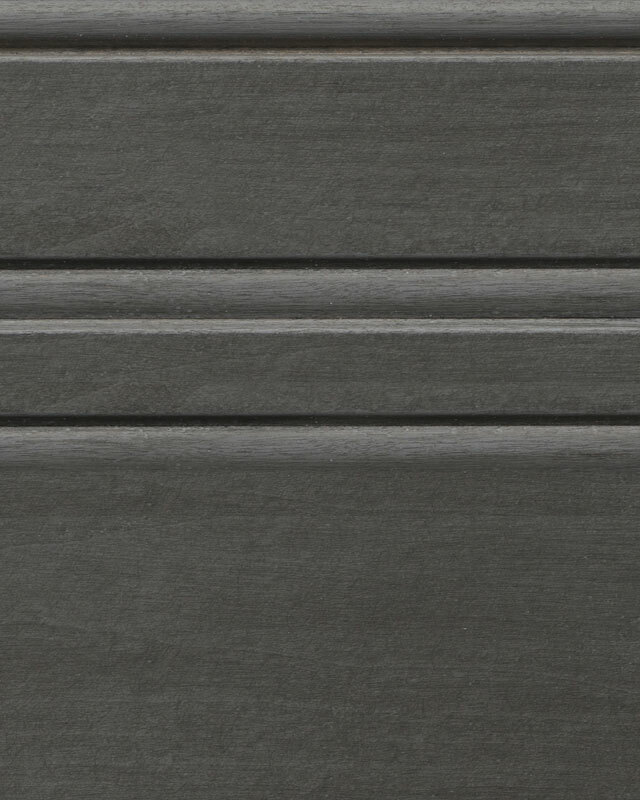 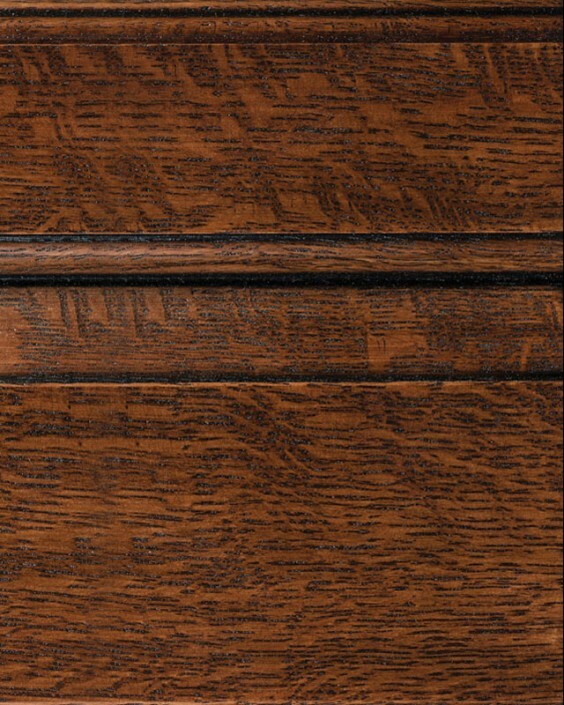 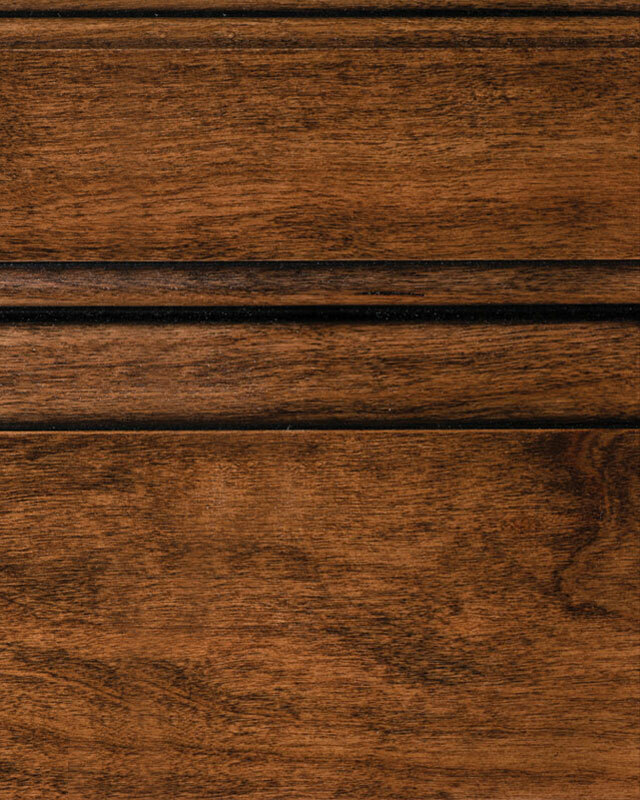 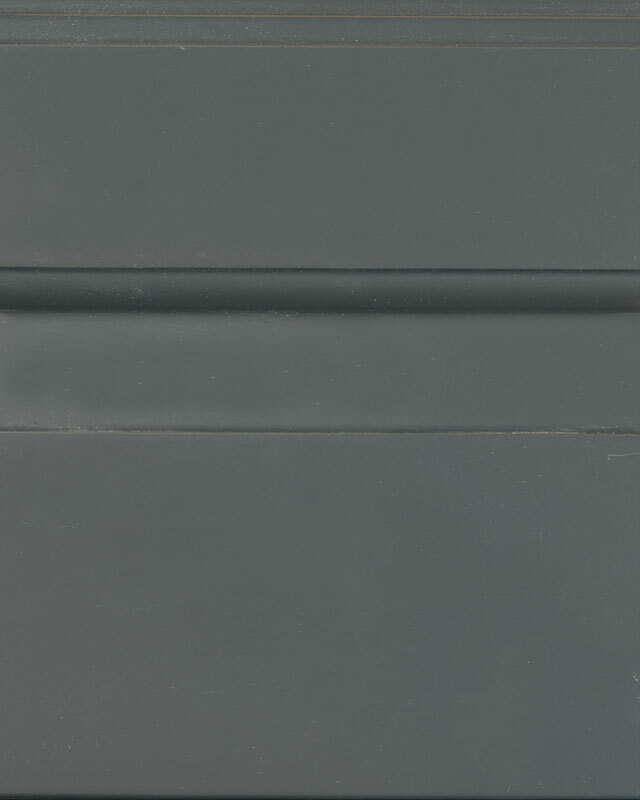 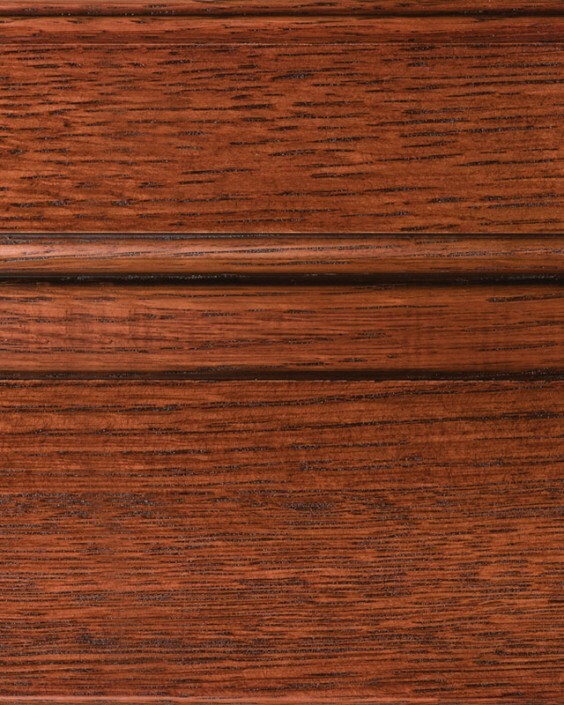 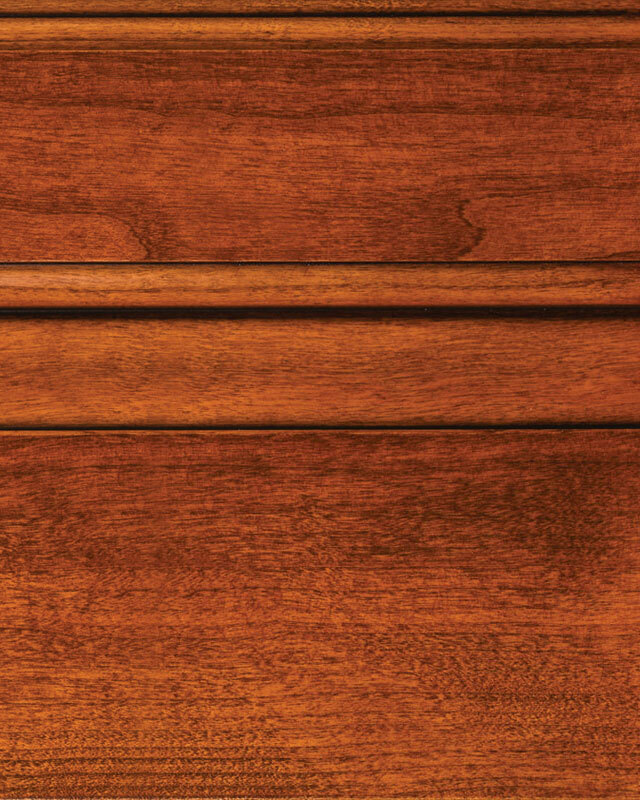 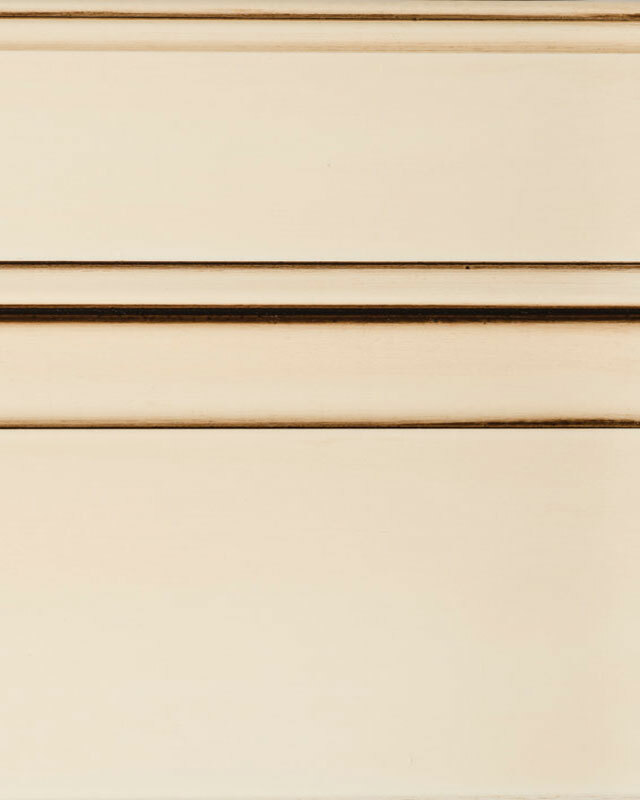 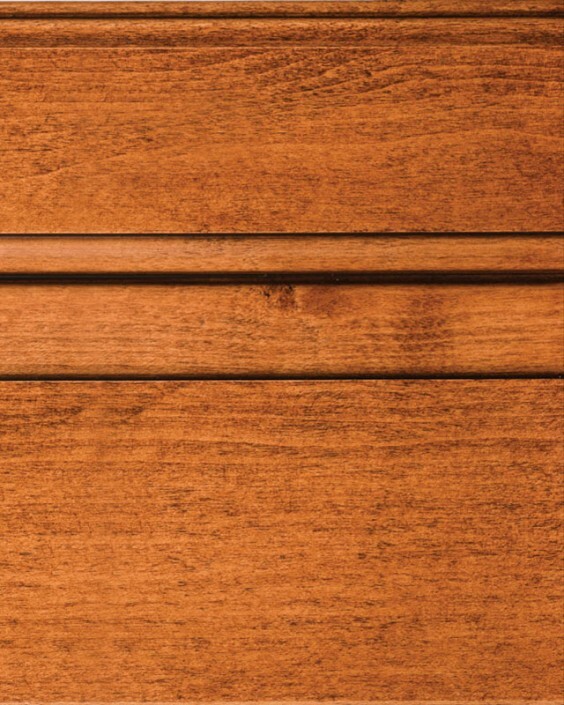 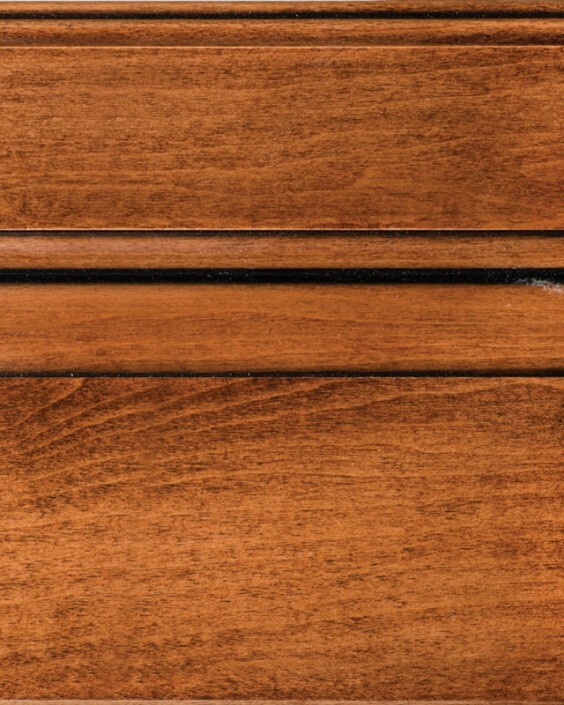 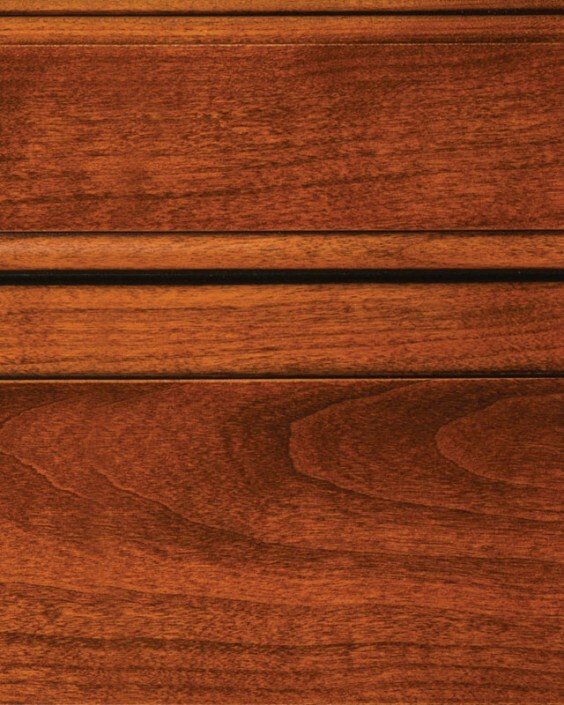 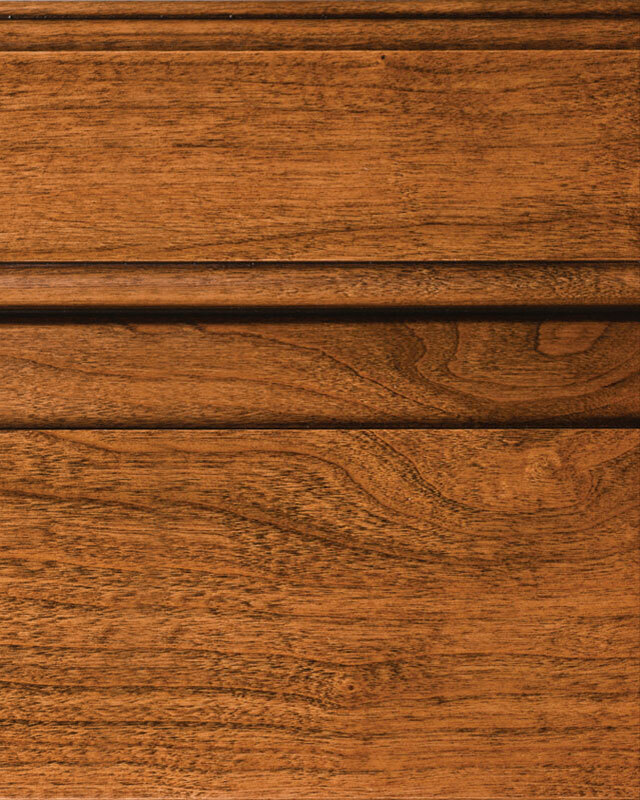 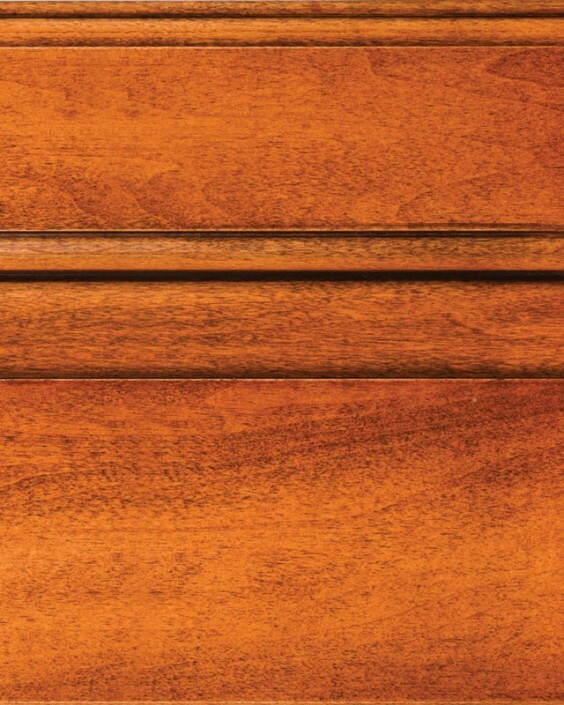 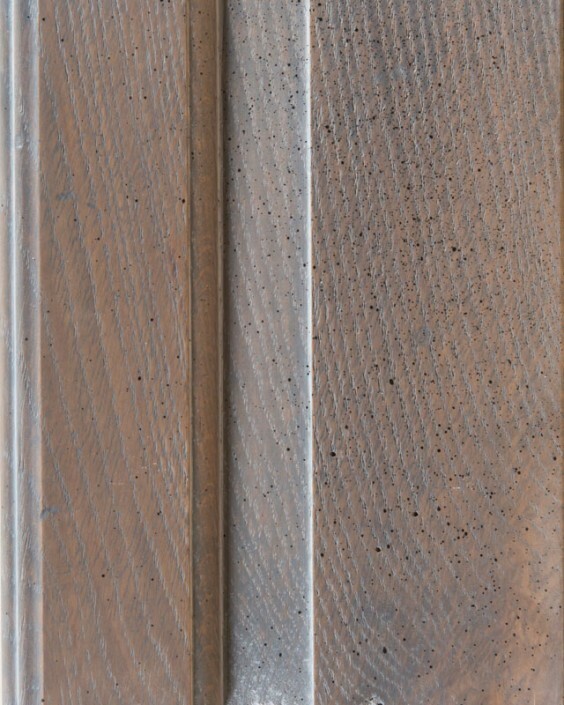 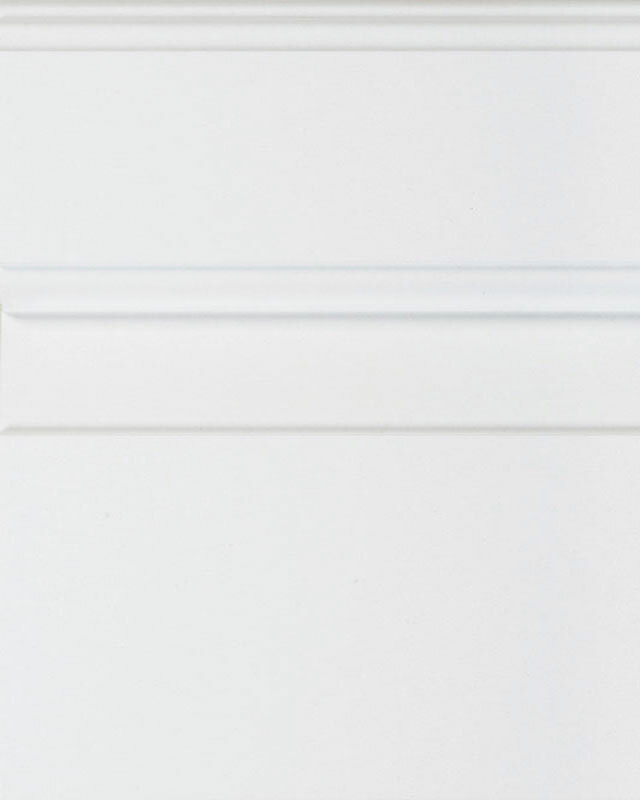 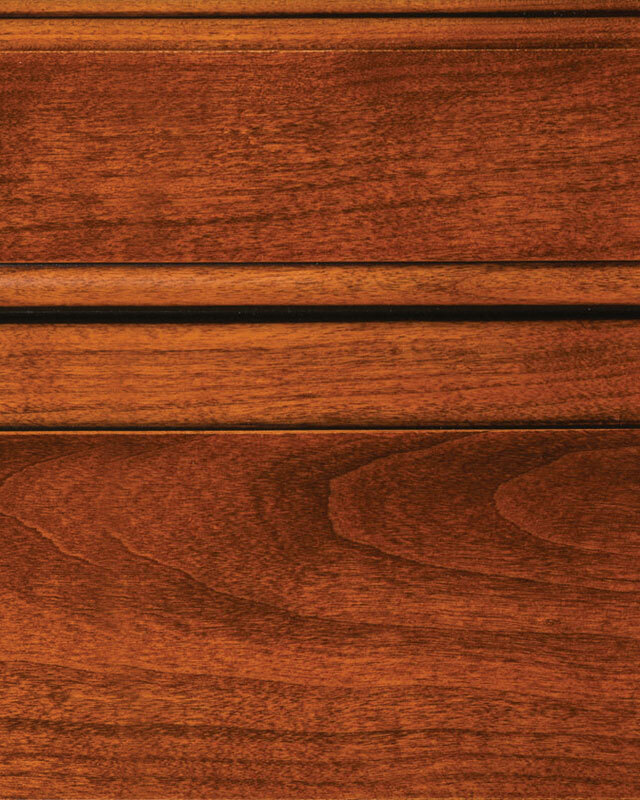 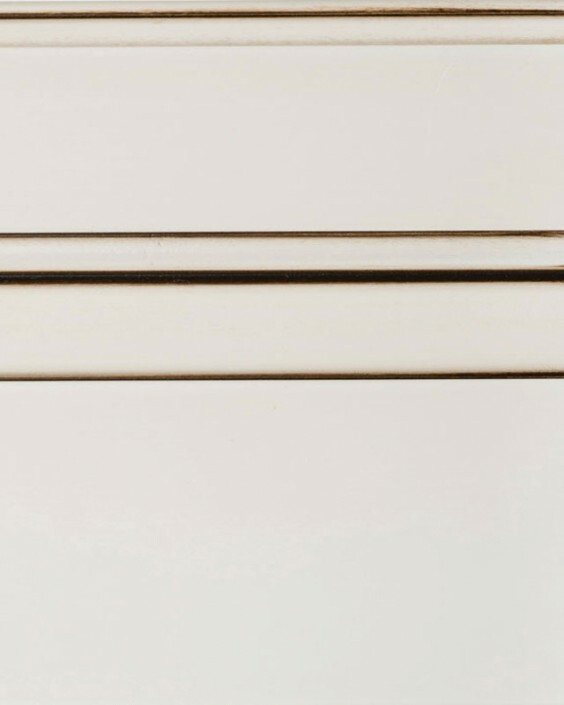 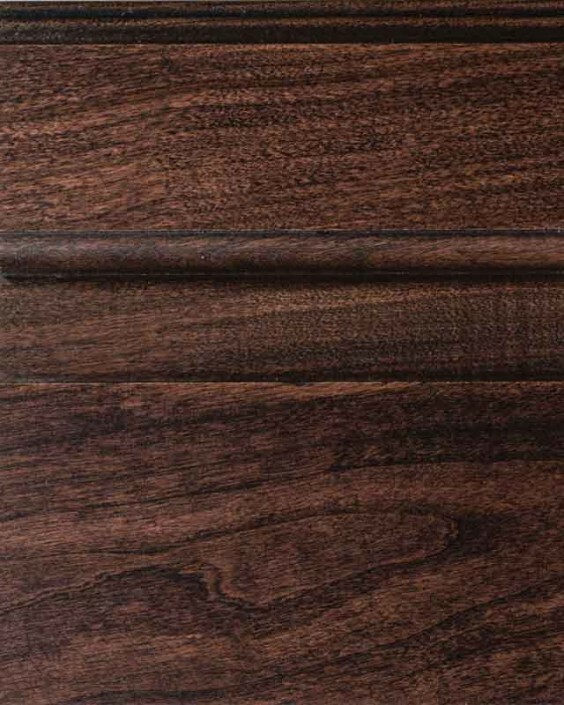 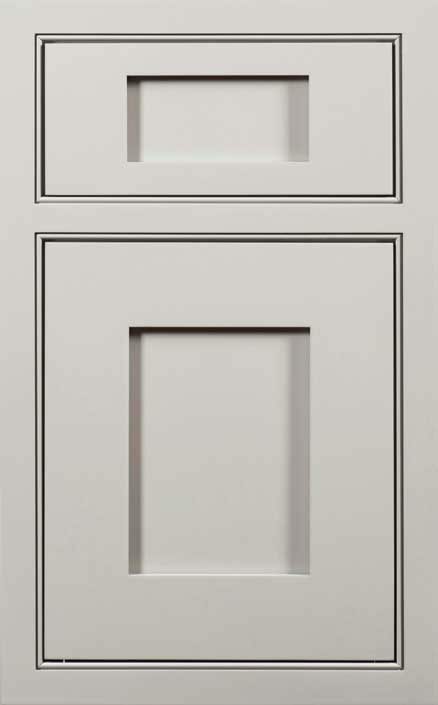 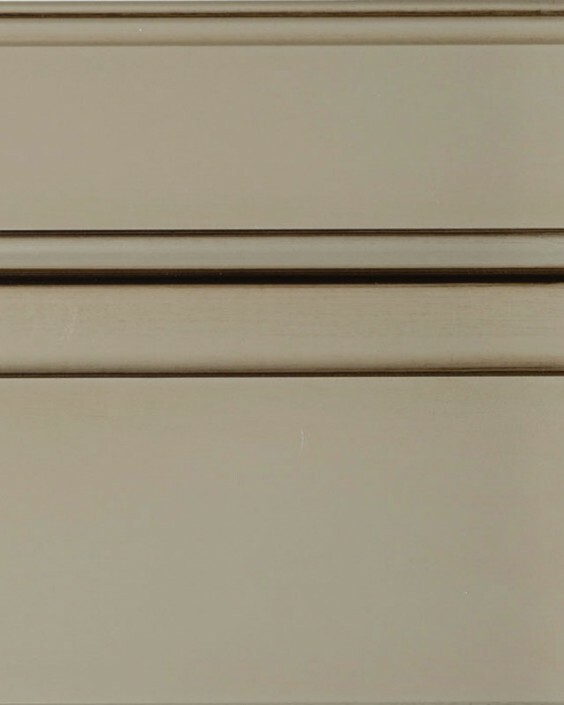 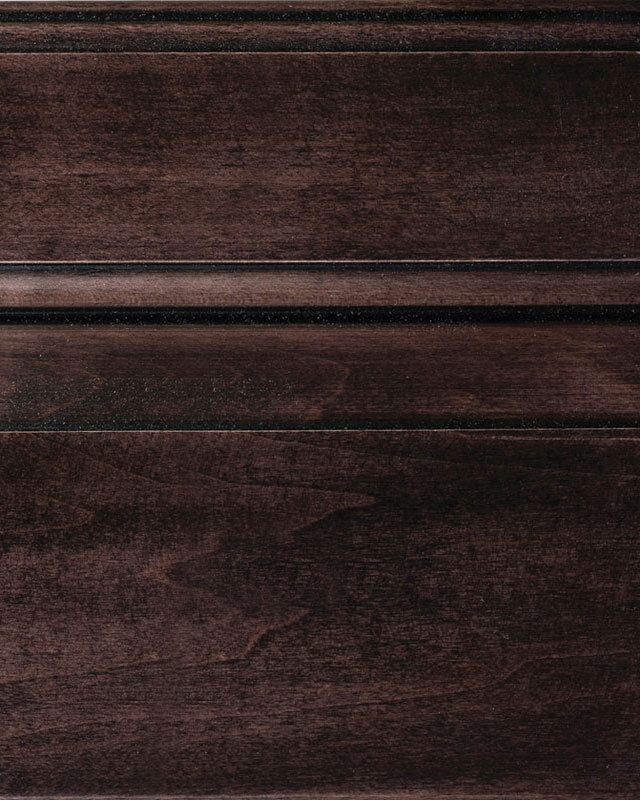 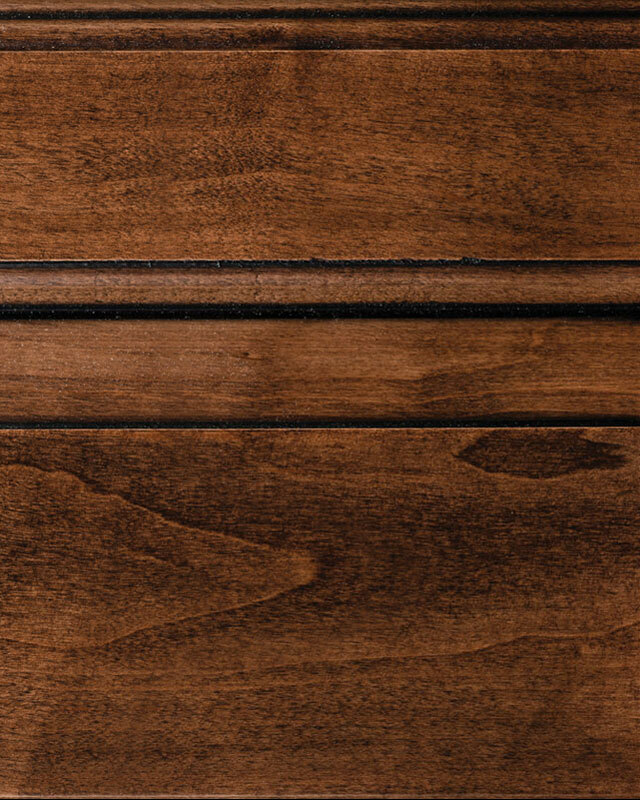 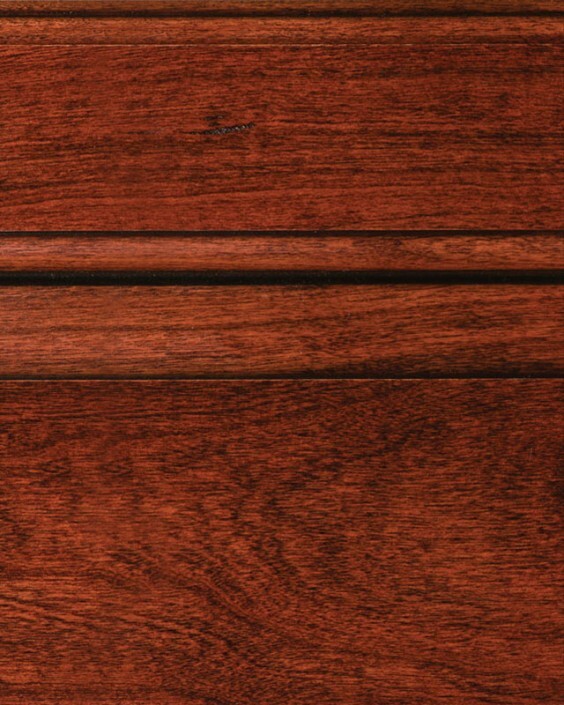 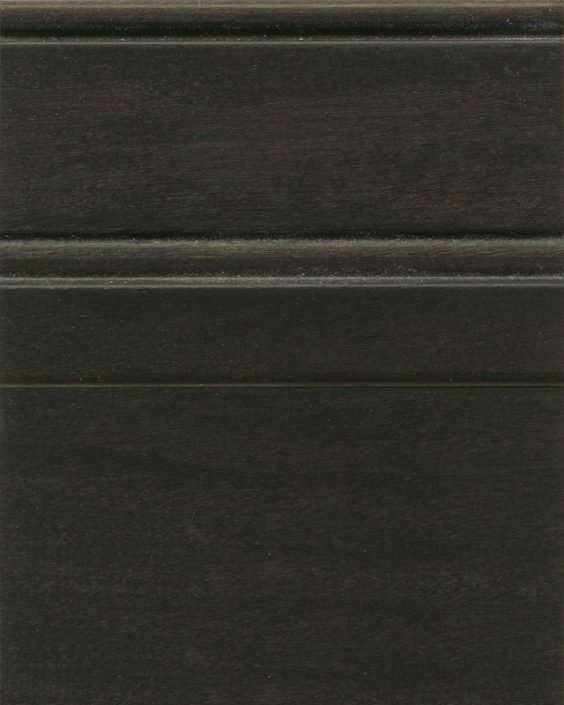 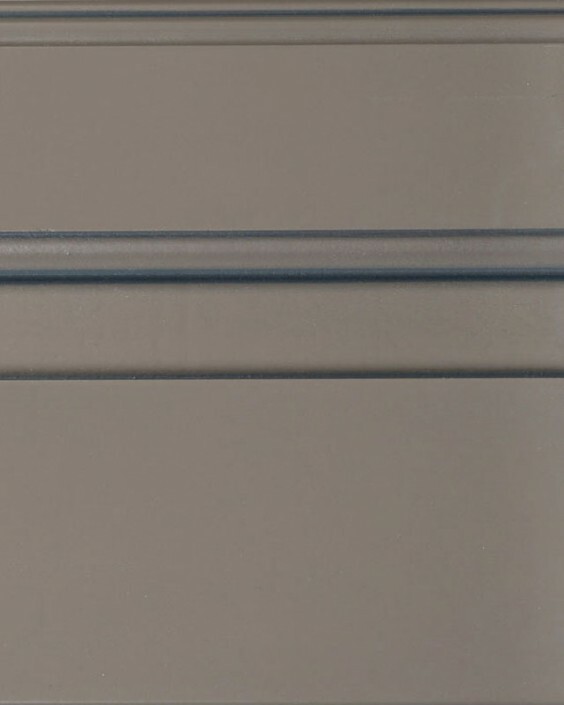 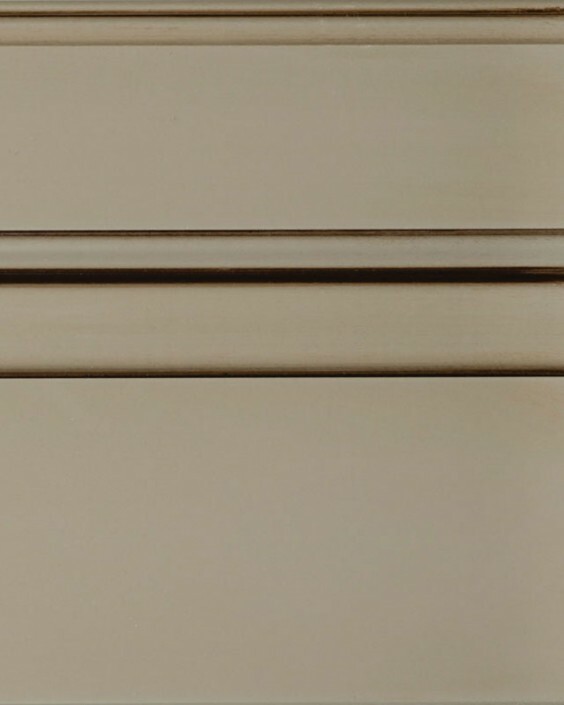 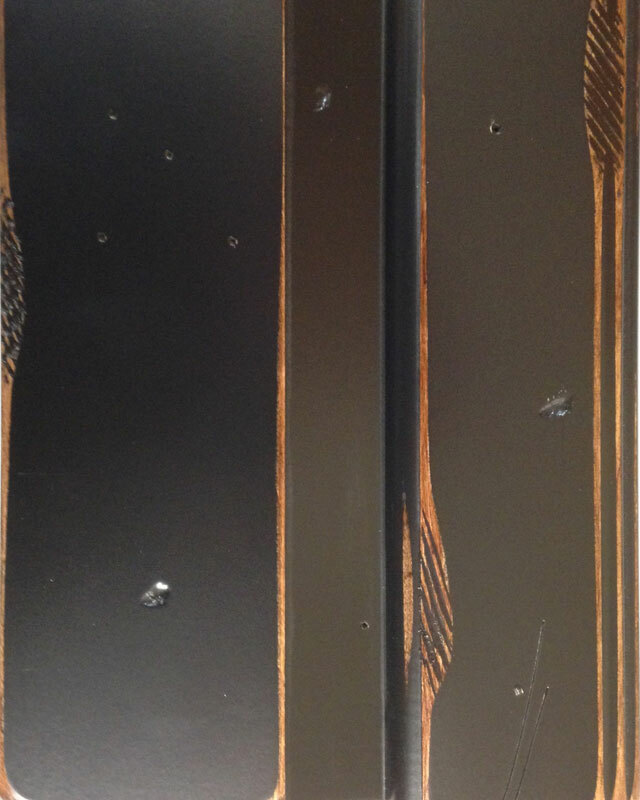 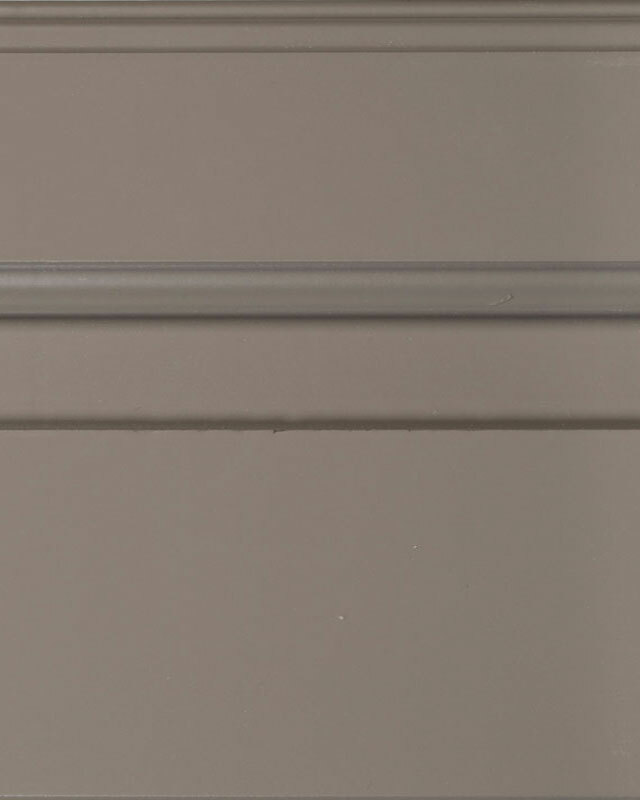 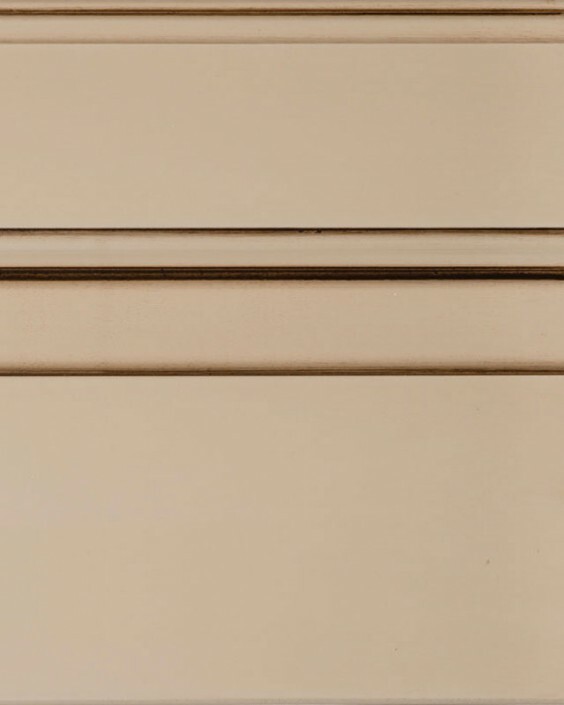 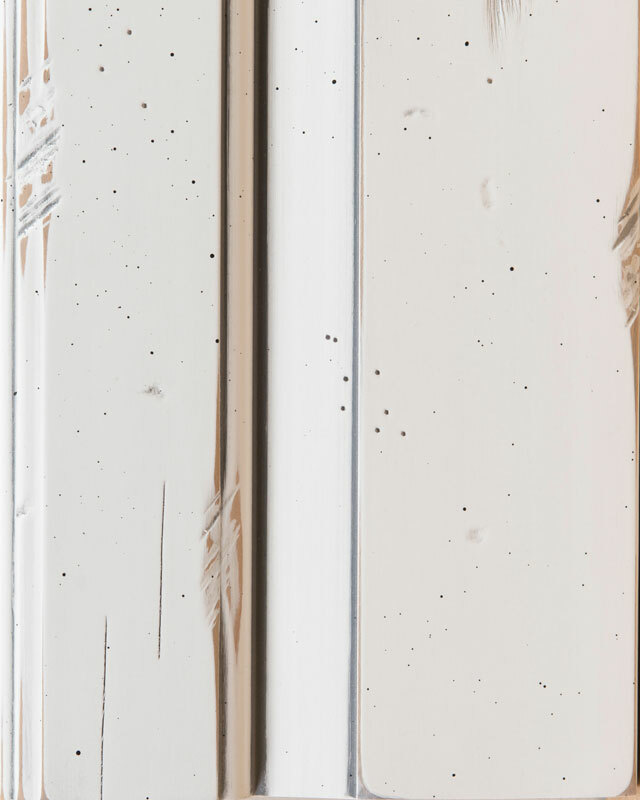 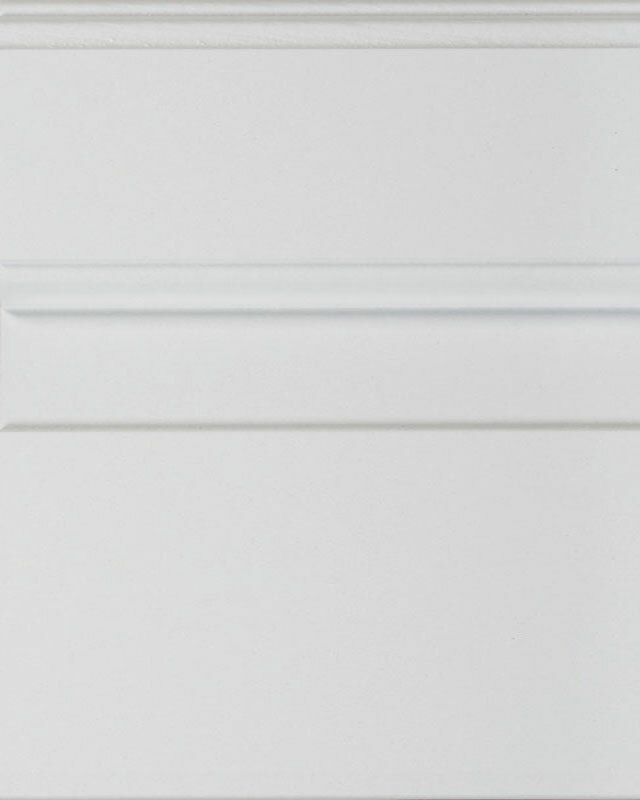 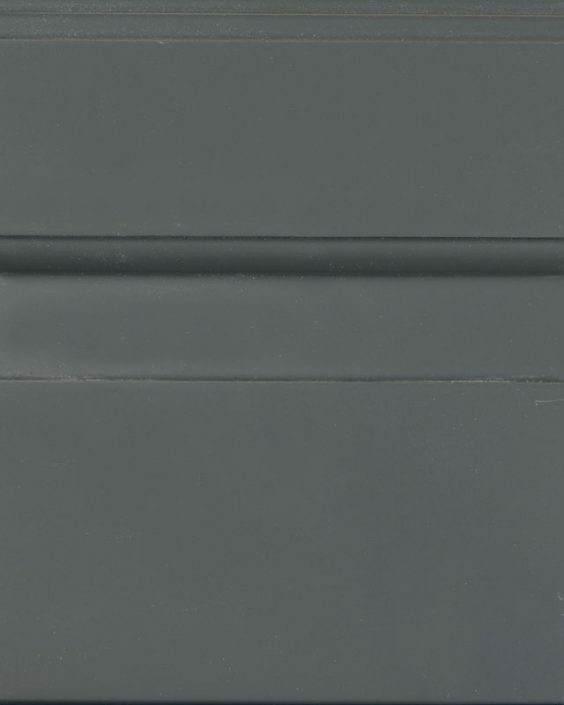 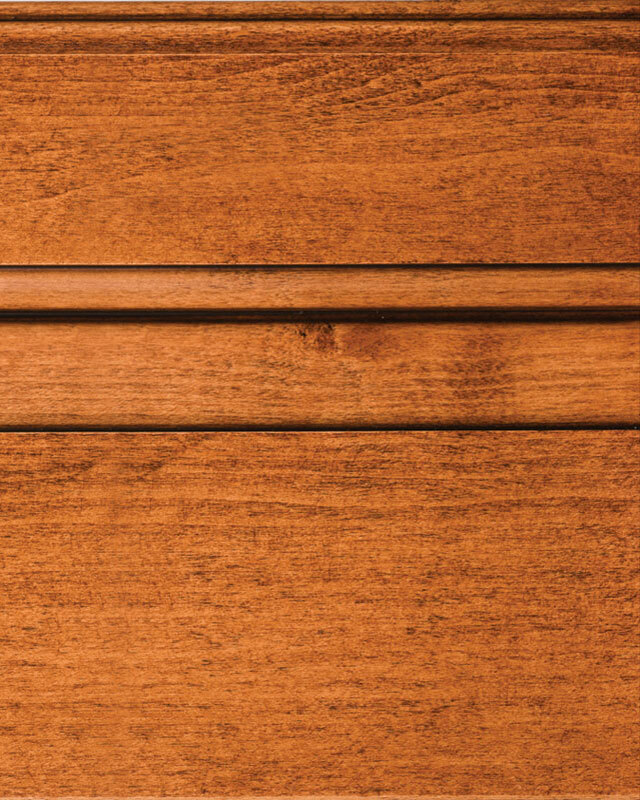 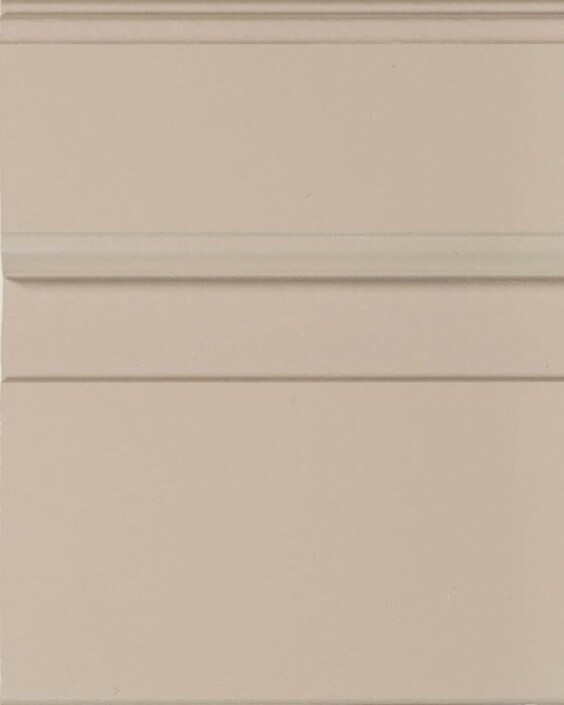 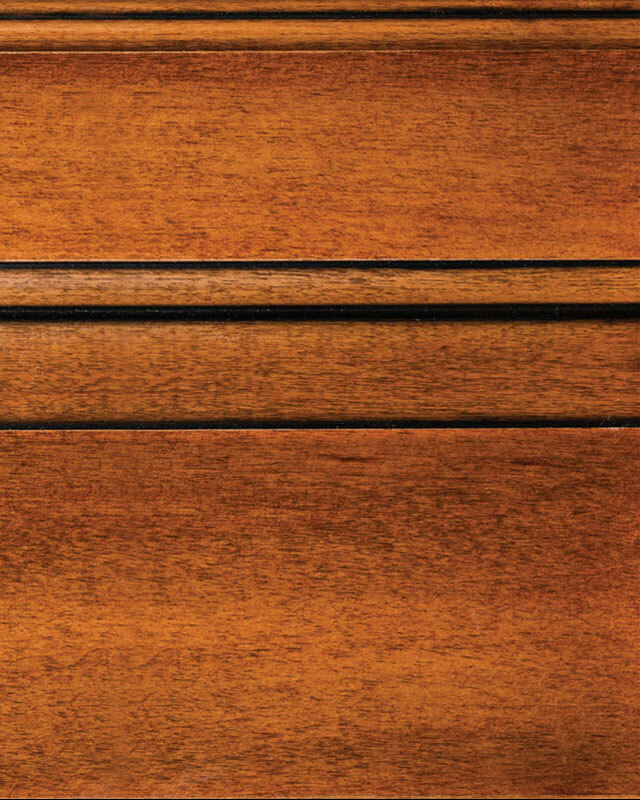 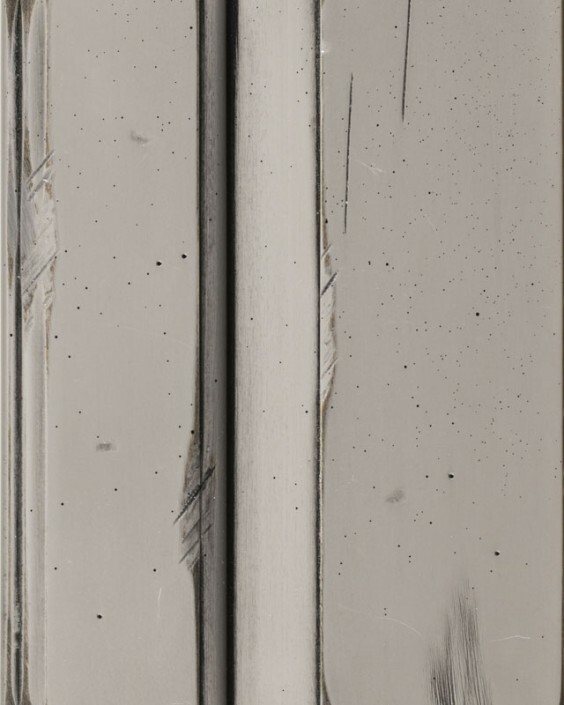 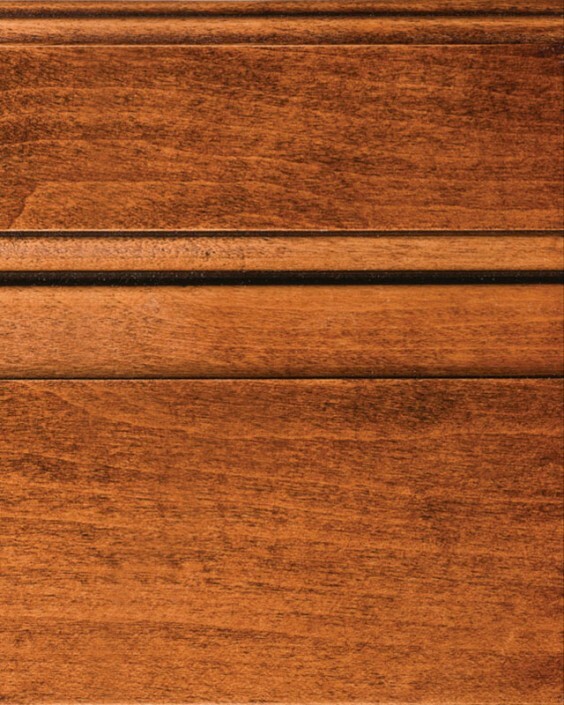 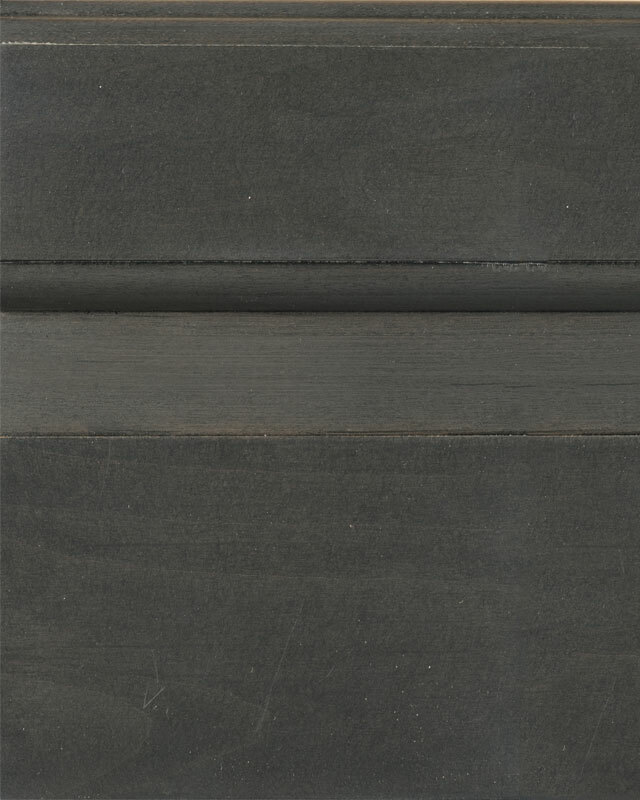 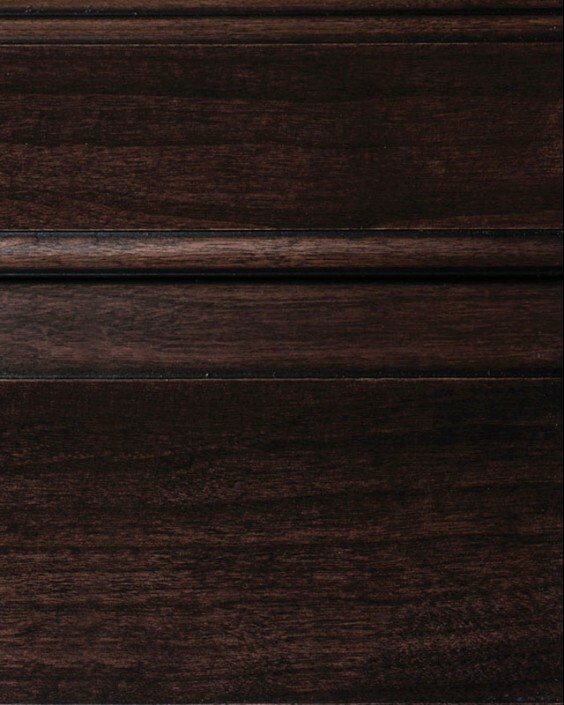 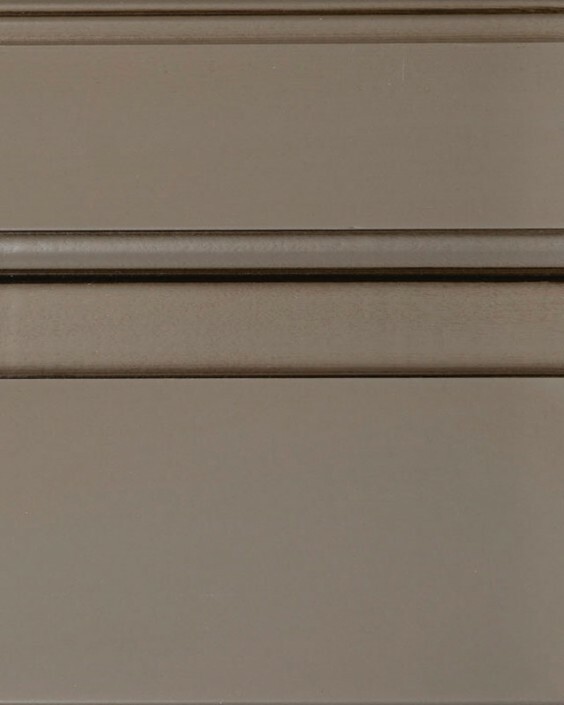 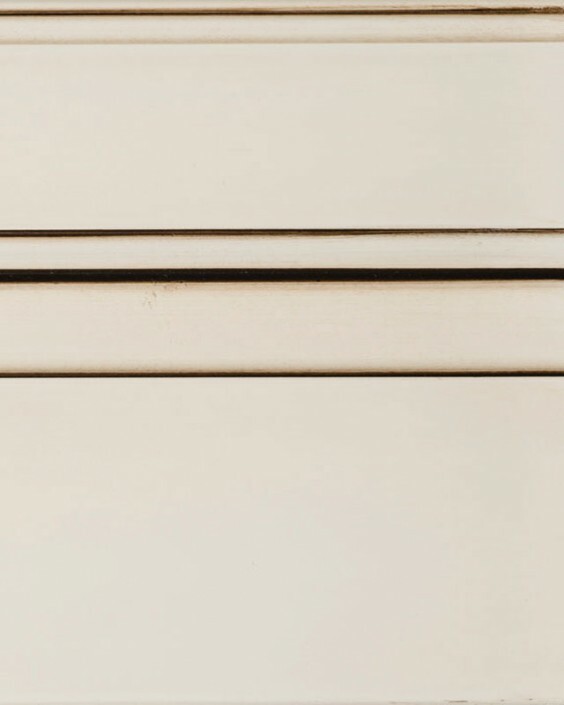 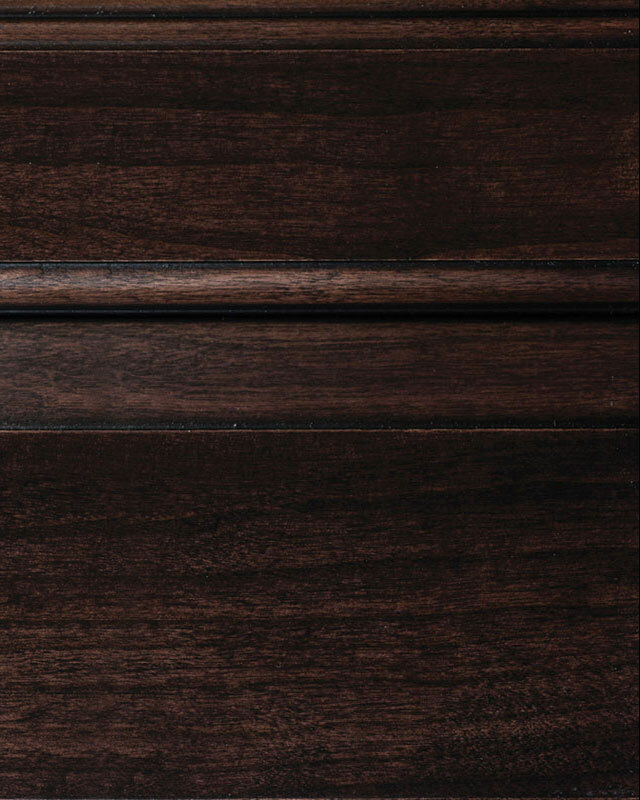 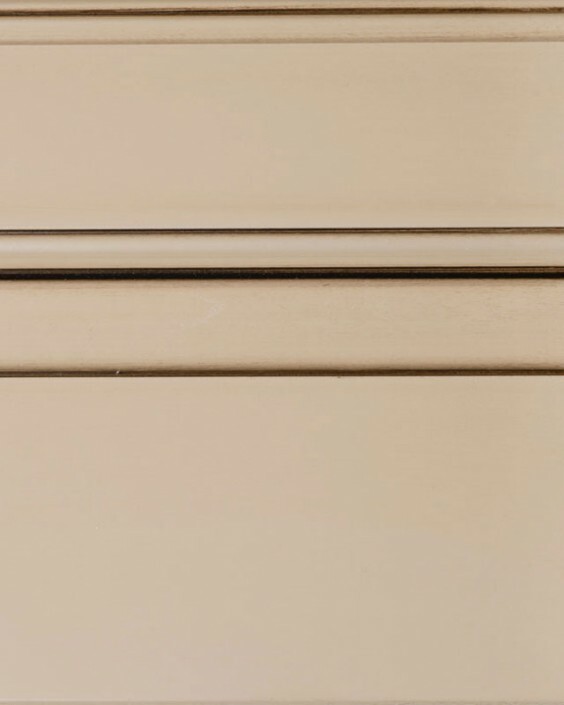 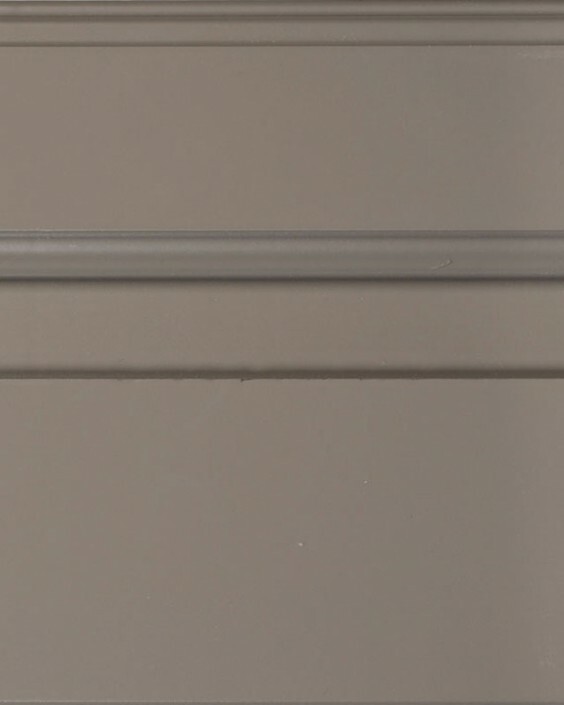 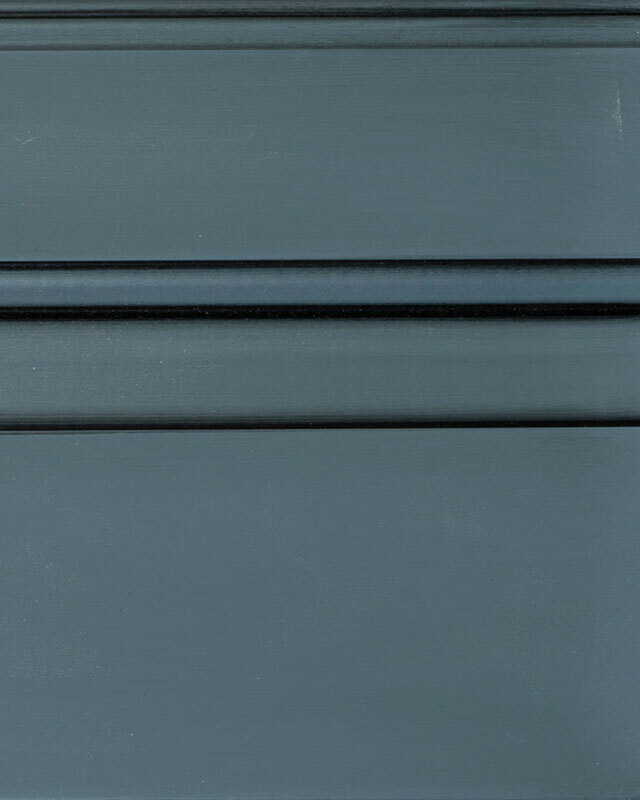 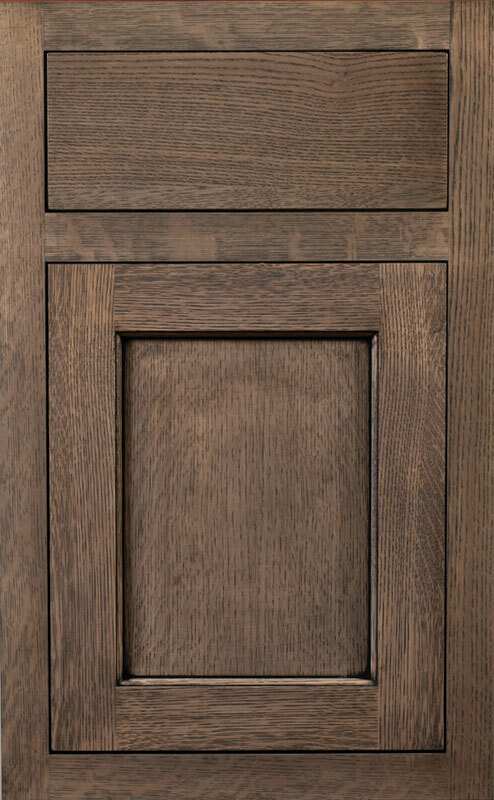 Fortress finishes are a package of finish options that can be applied to a variety of doors and limited to certain wood species. 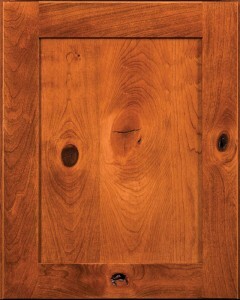 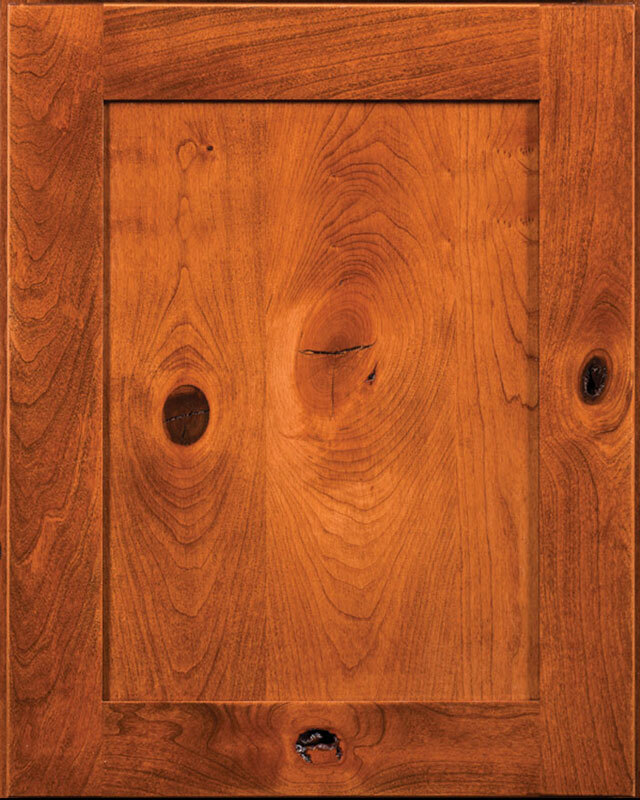 Please select the wood species you desire to see if it is available on this door. 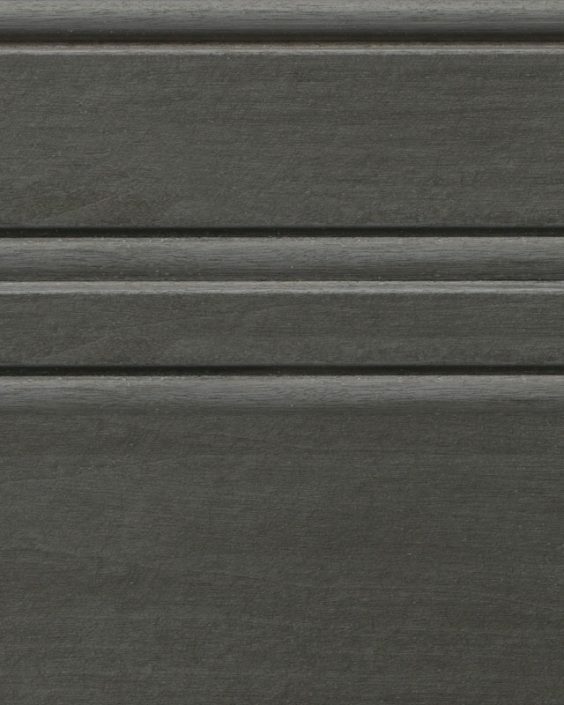 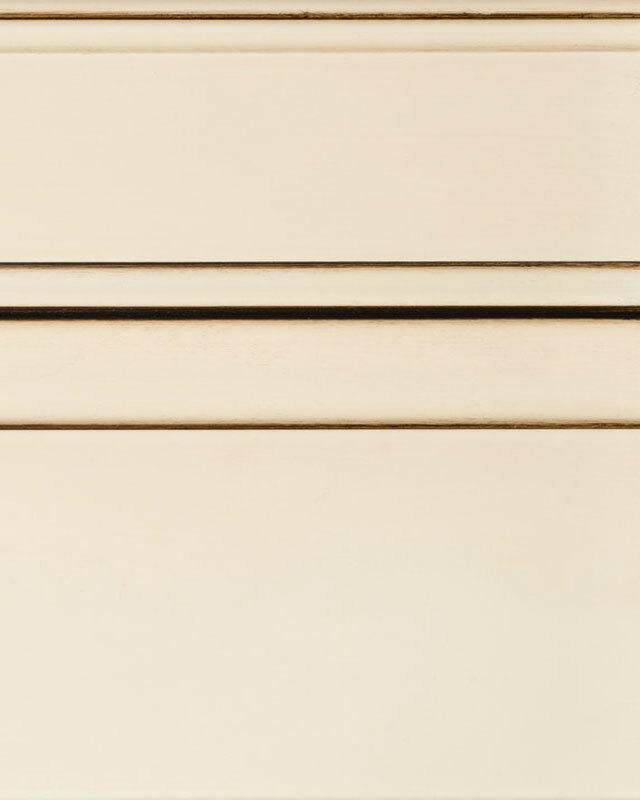 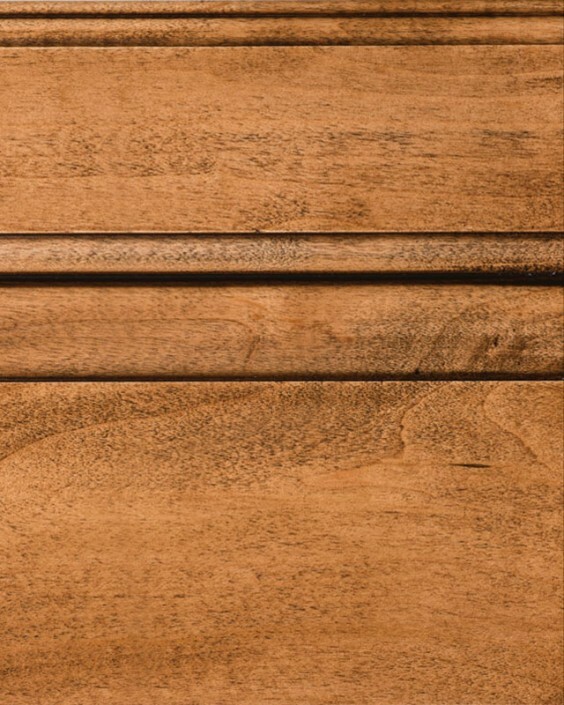 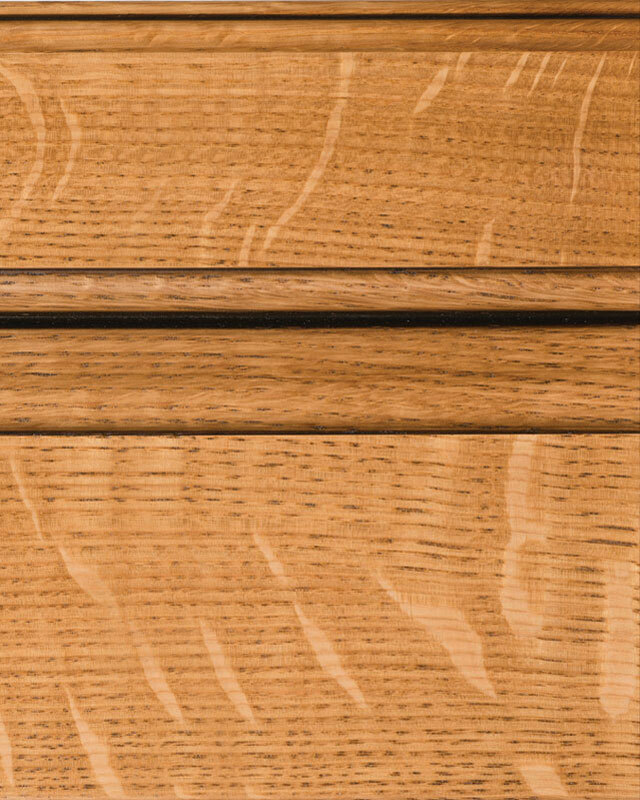 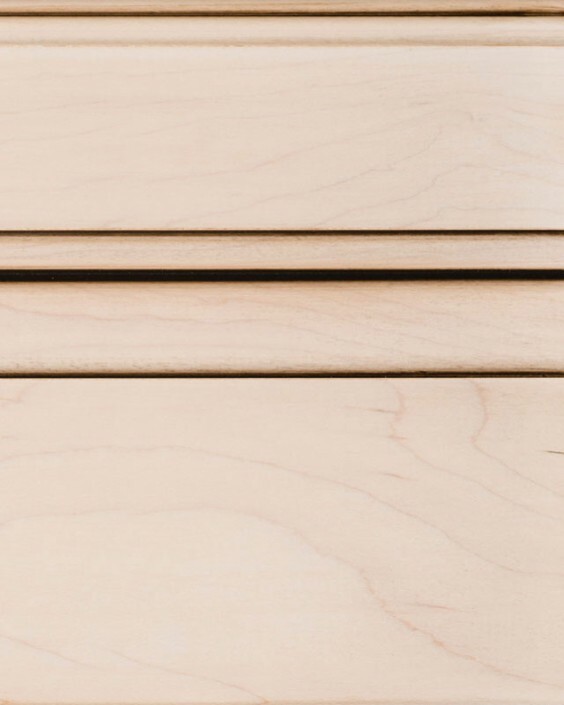 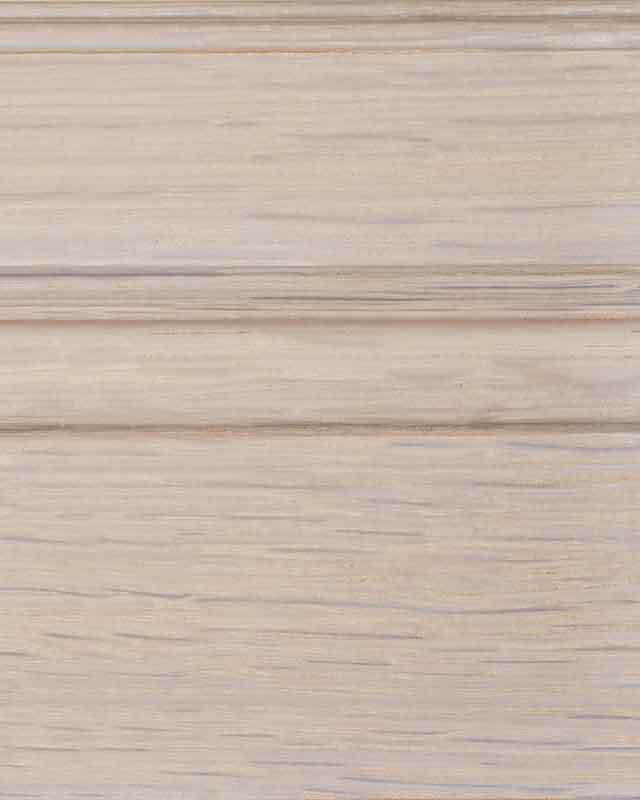 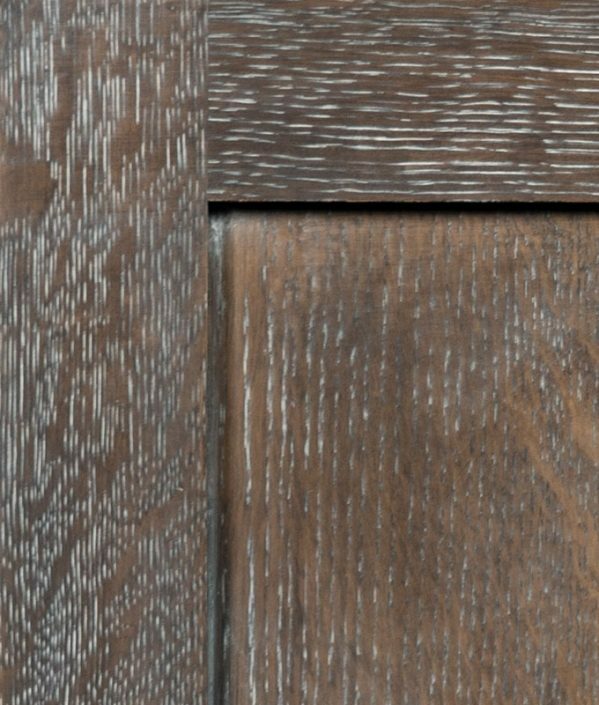 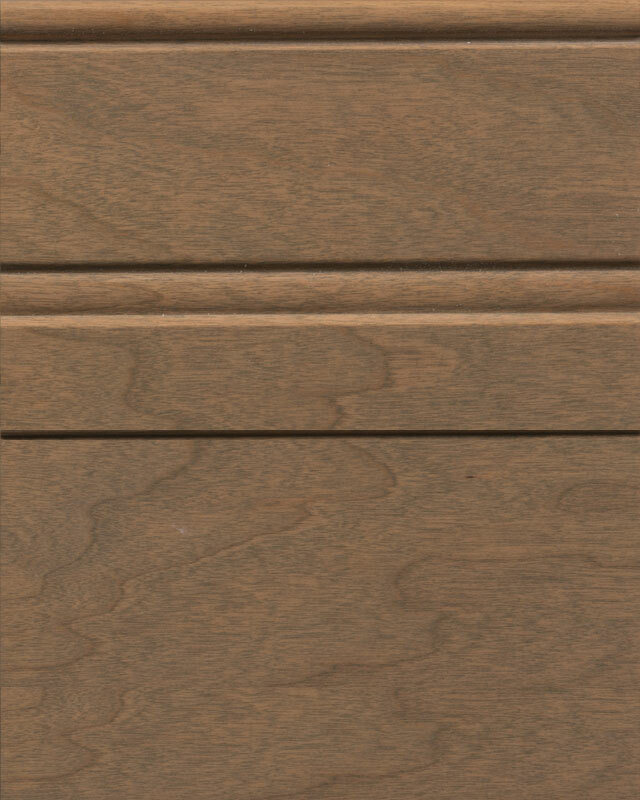 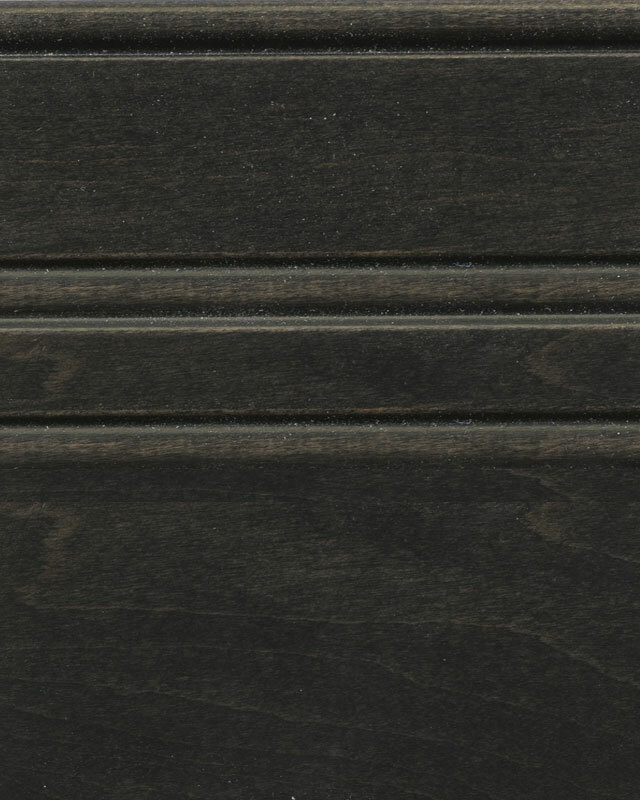 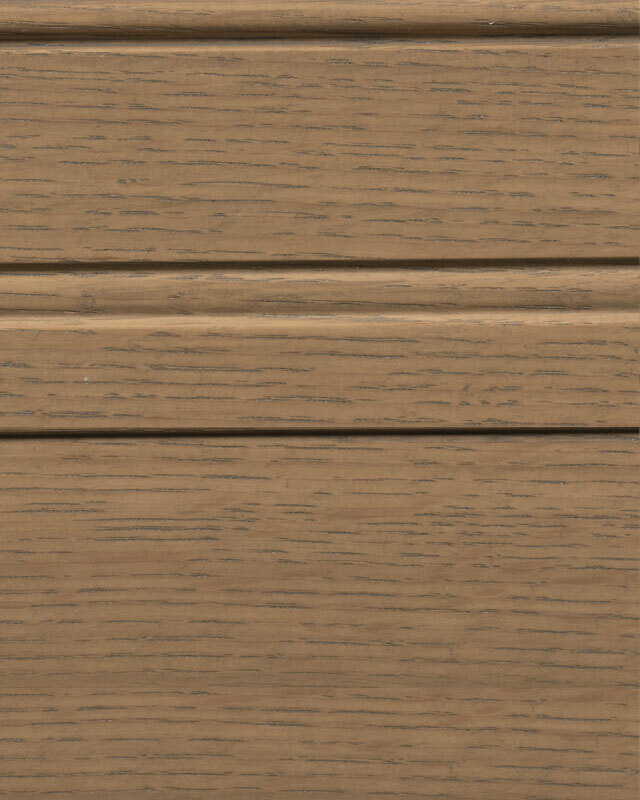 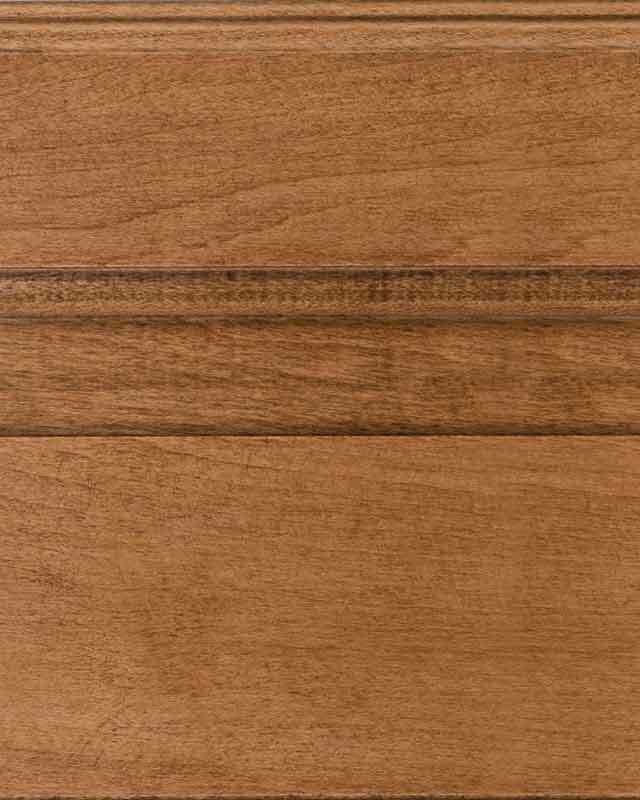 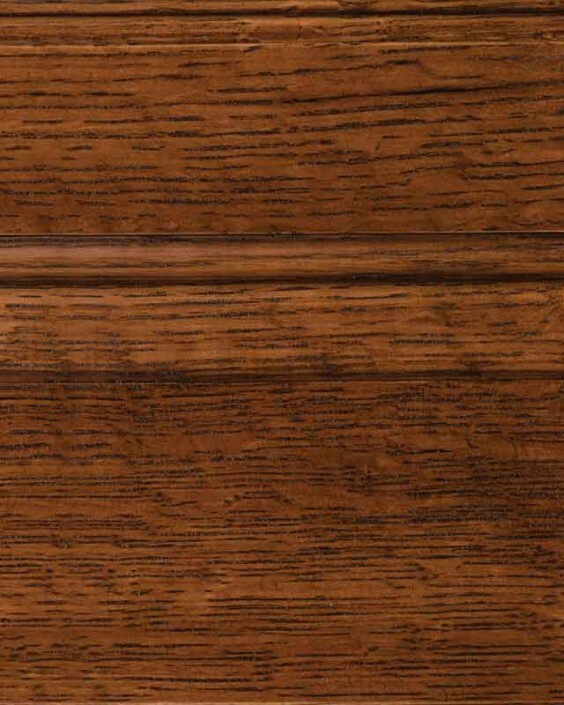 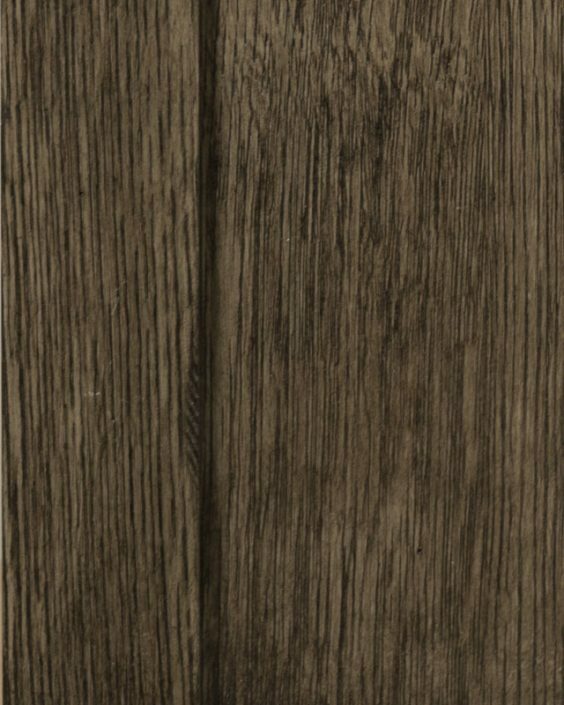 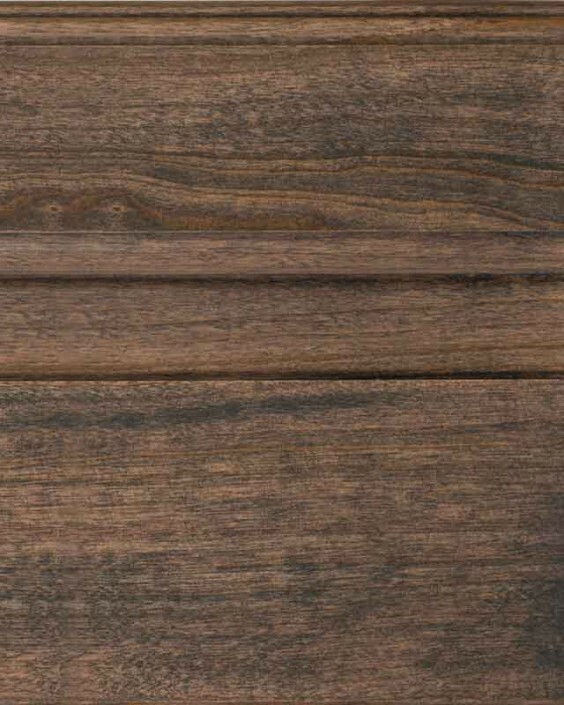 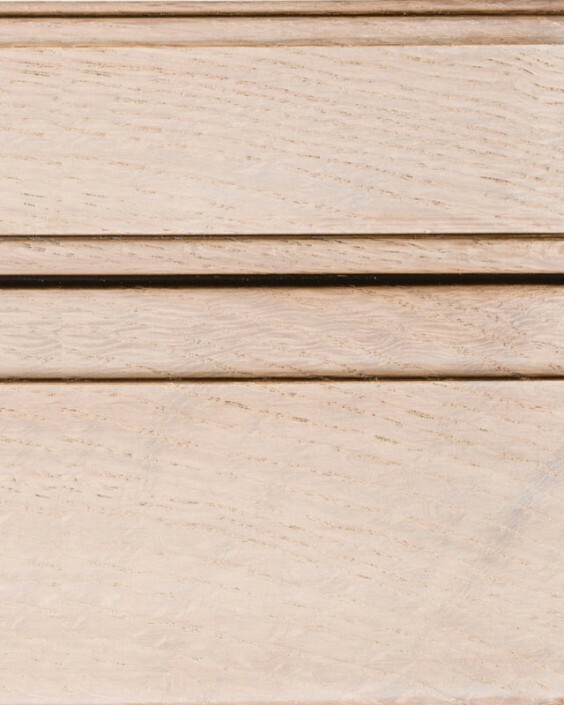 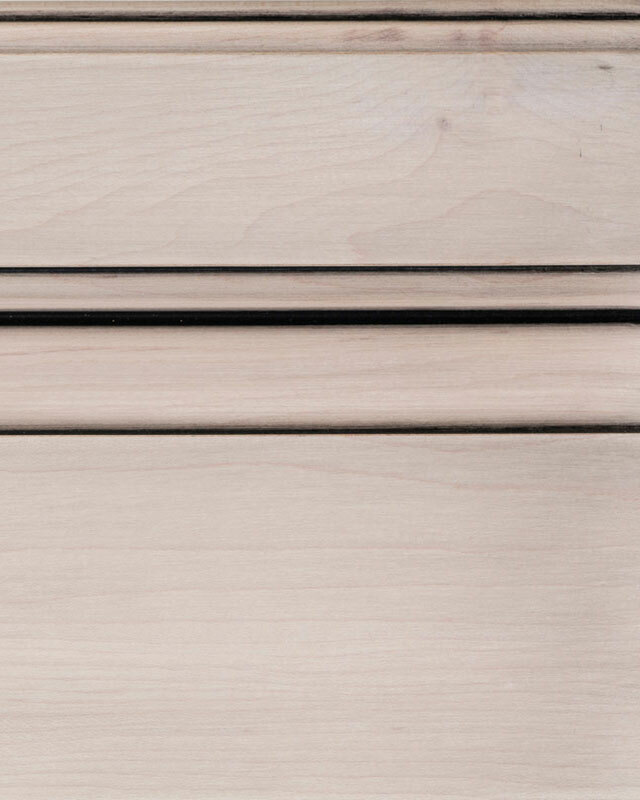 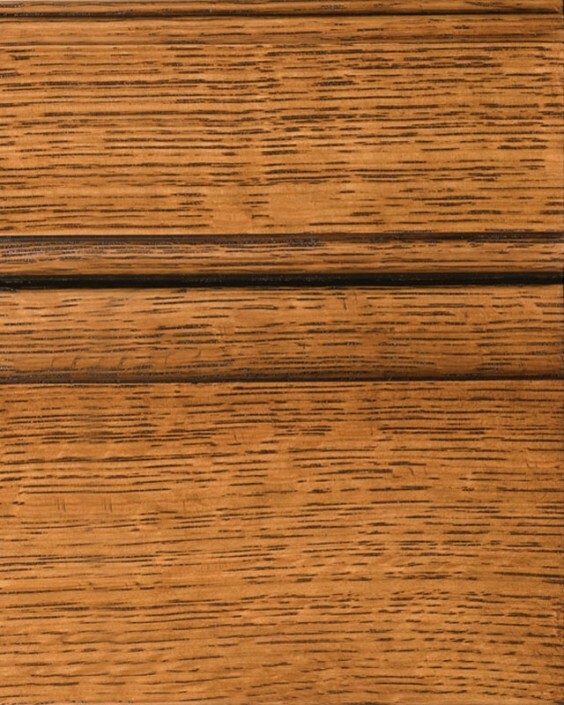 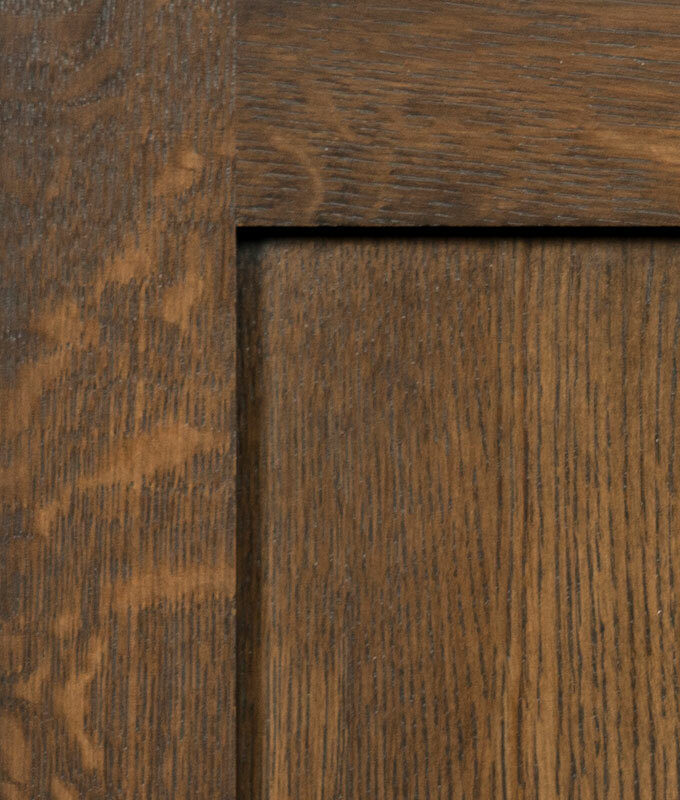 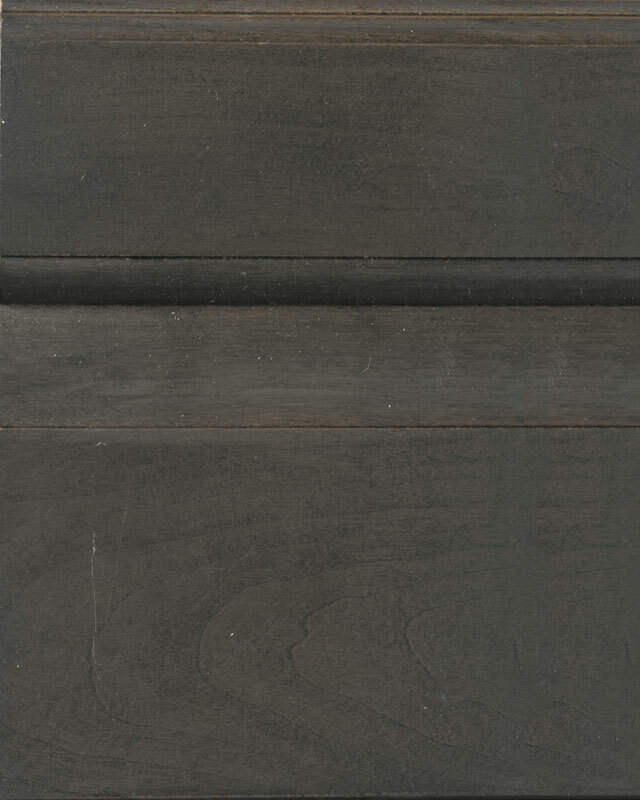 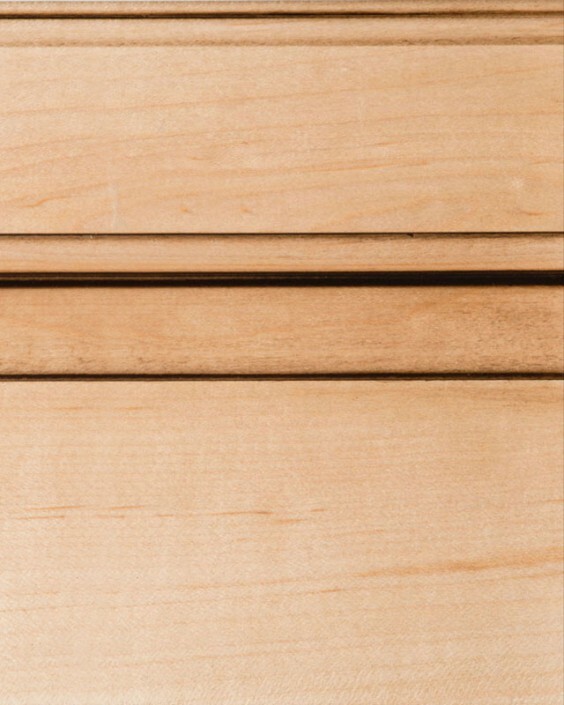 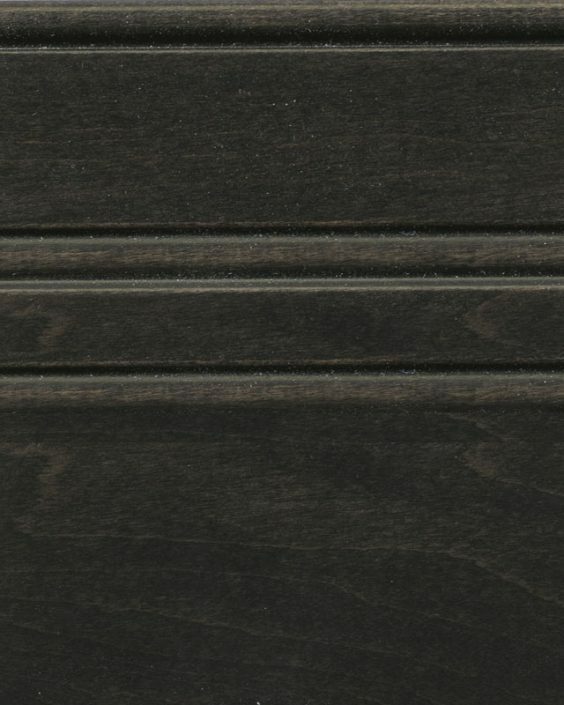 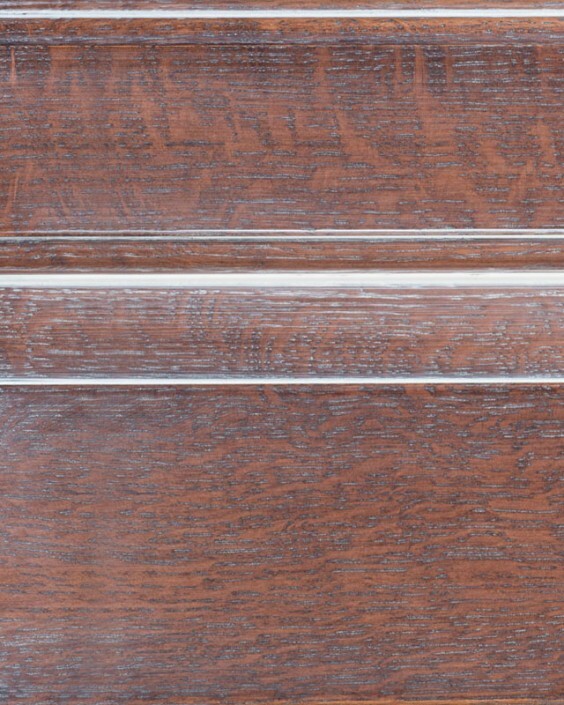 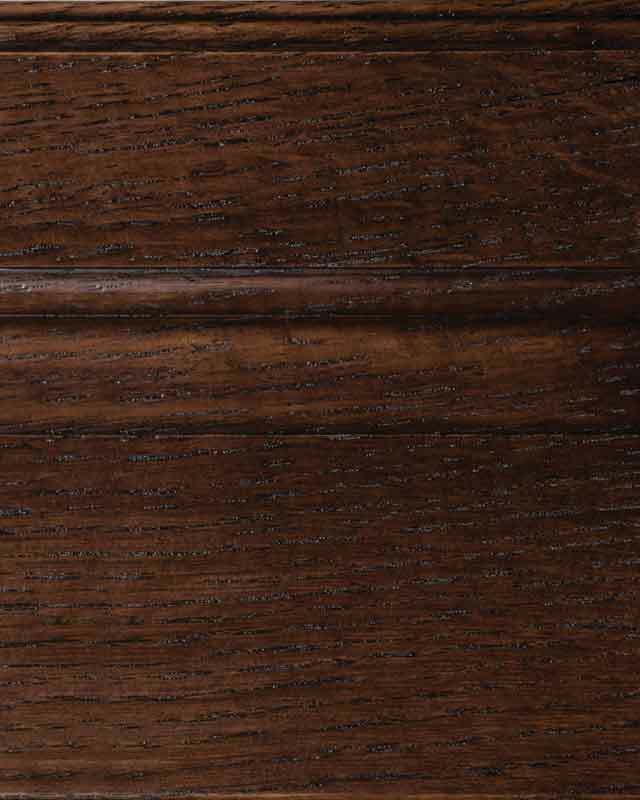 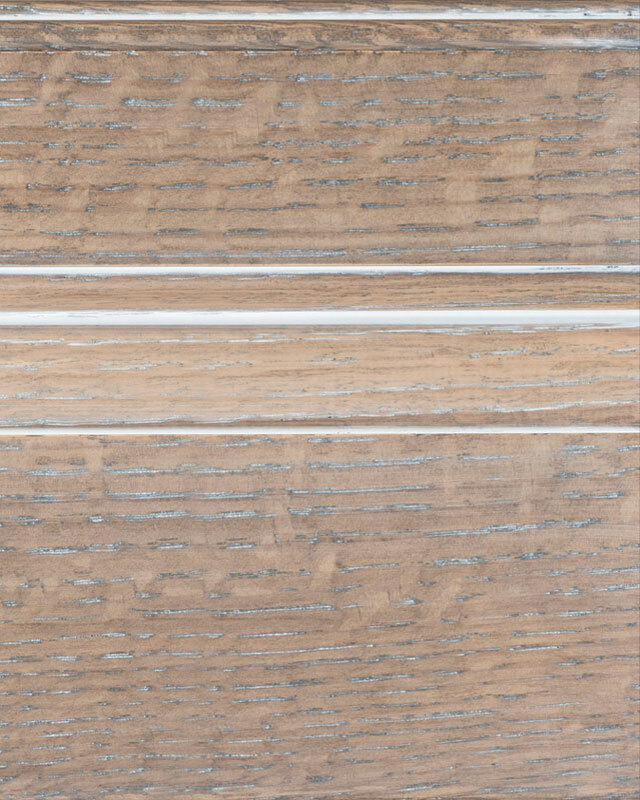 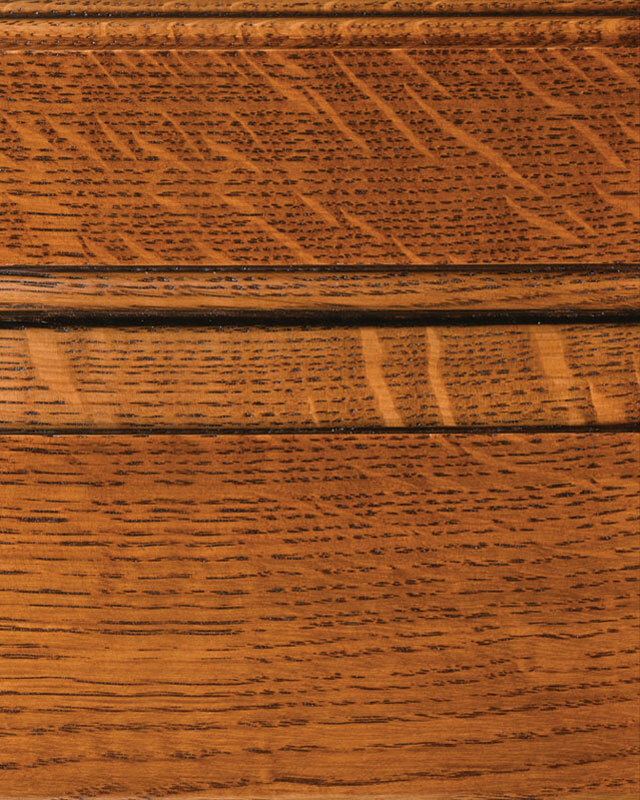 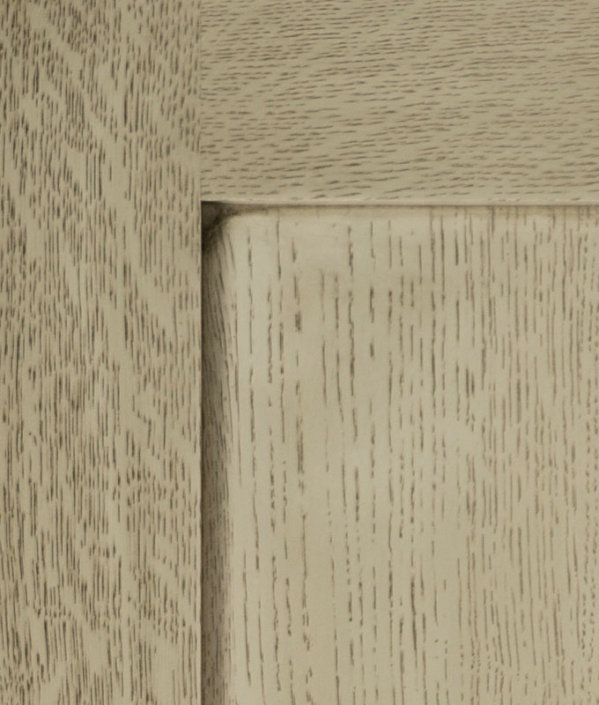 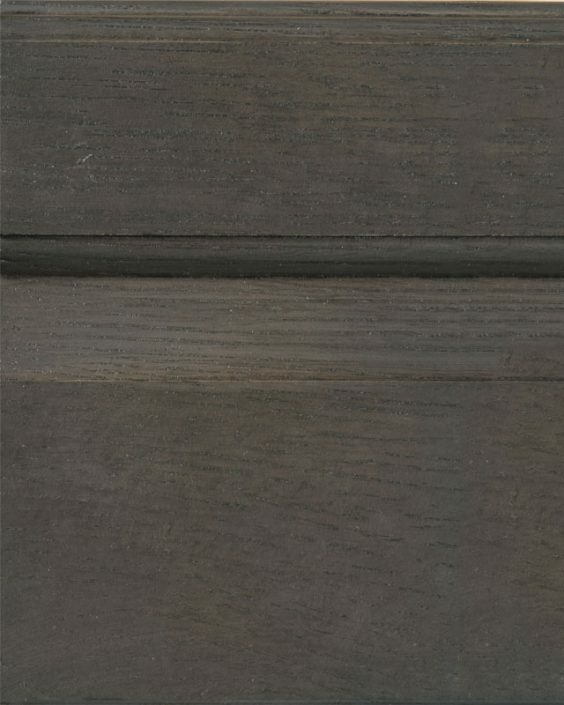 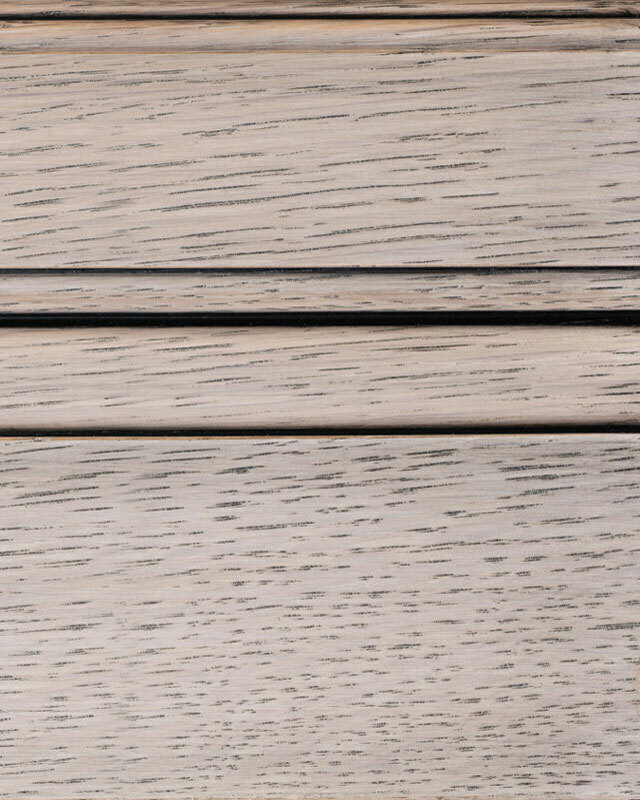 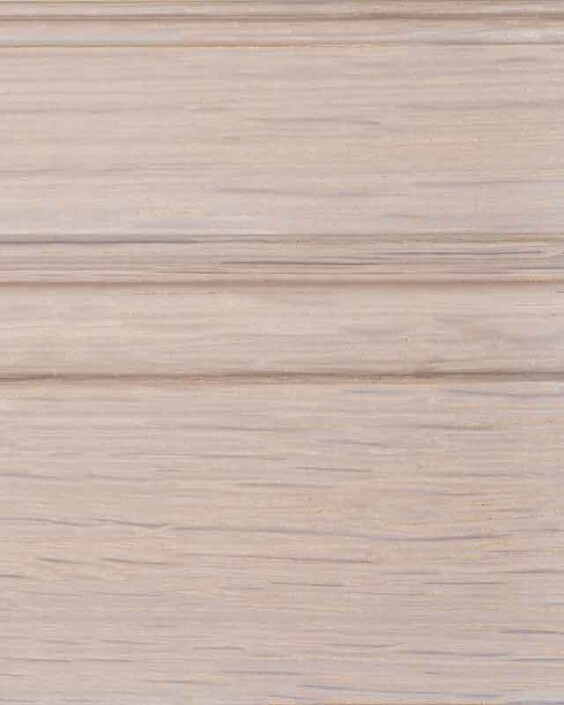 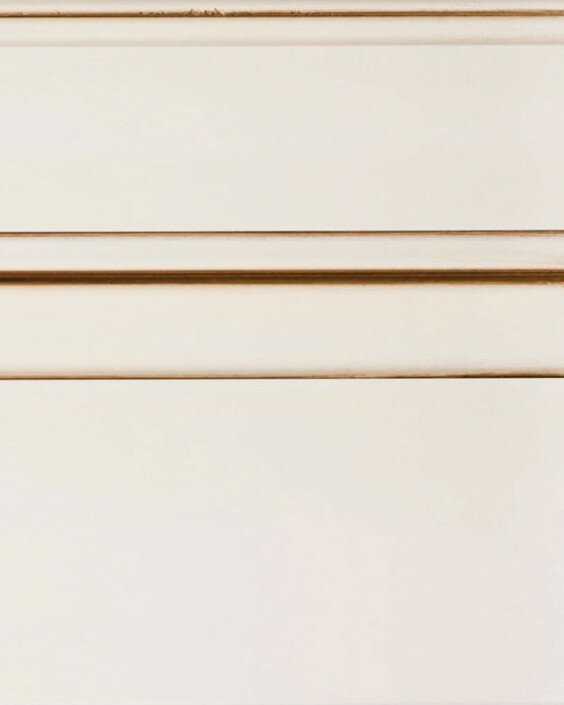 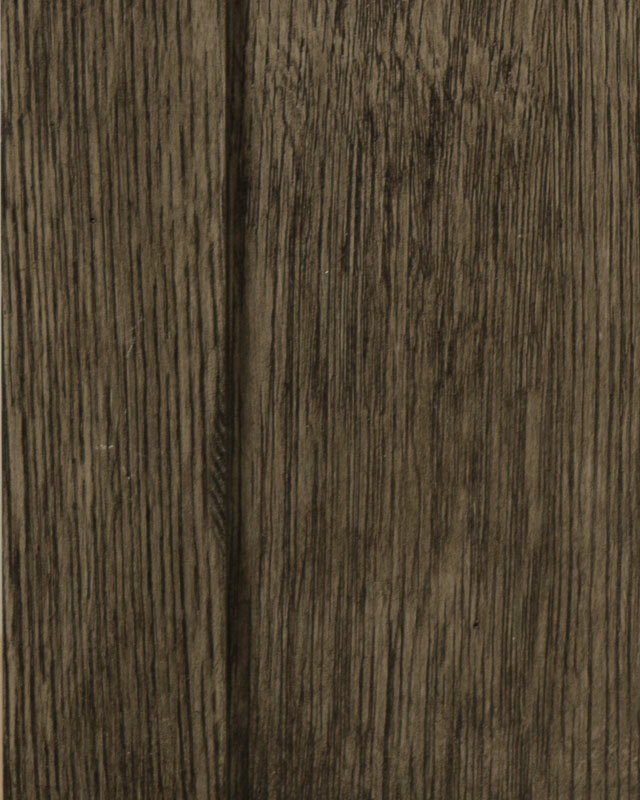 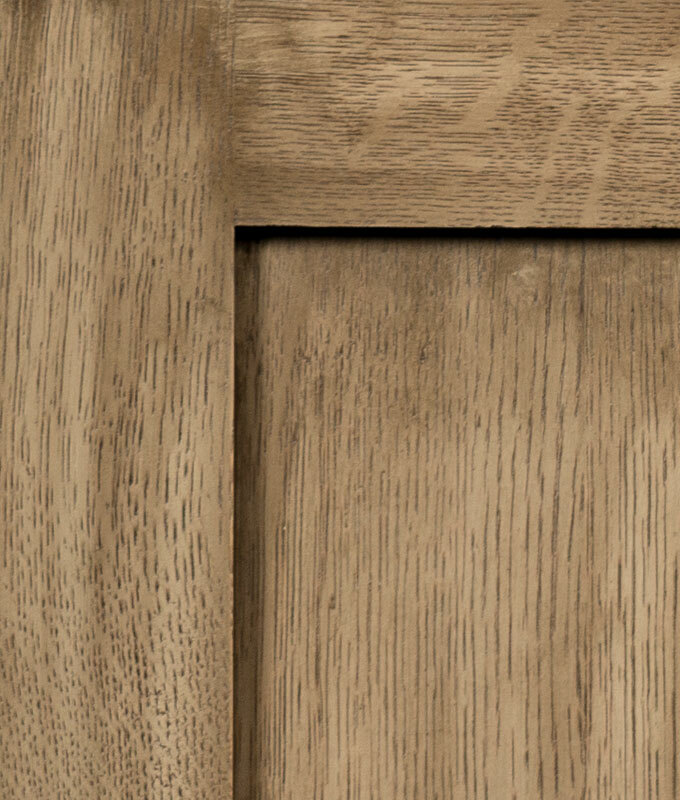 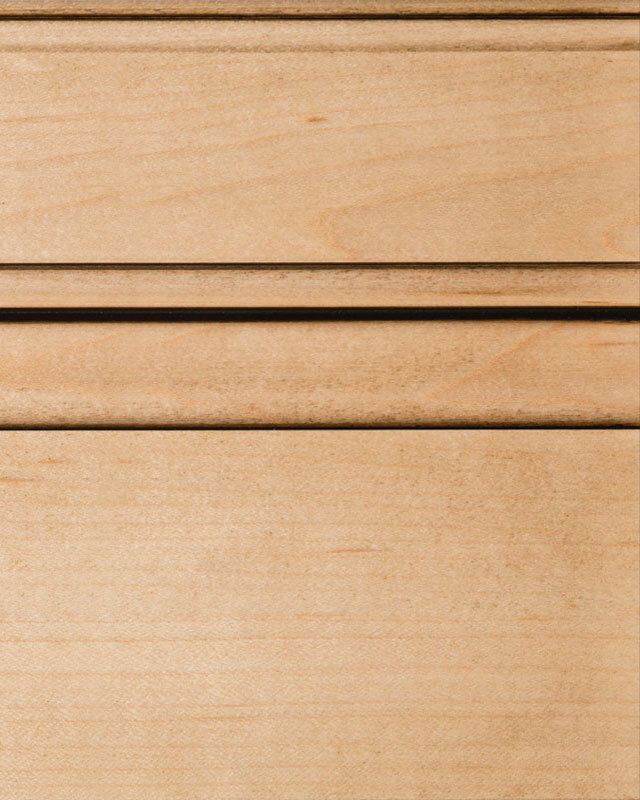 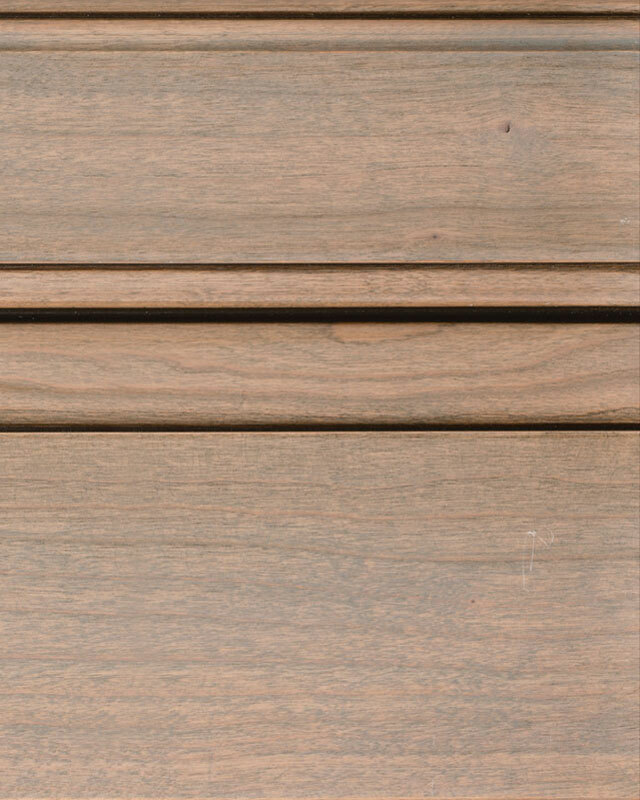 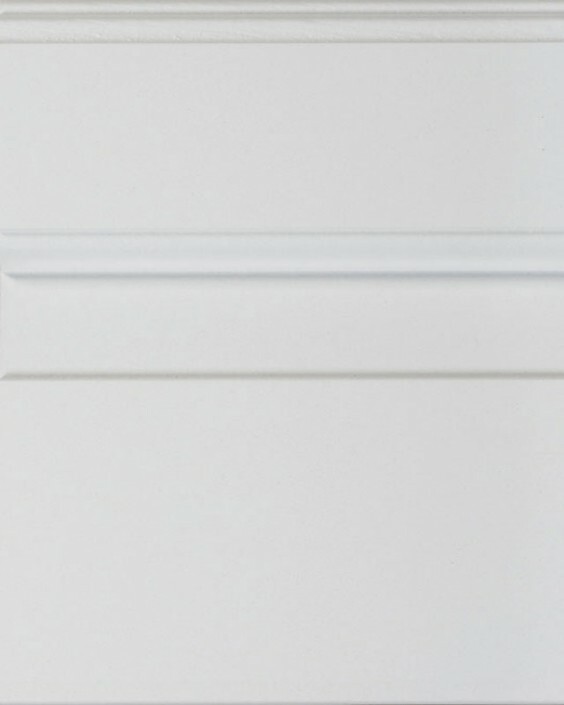 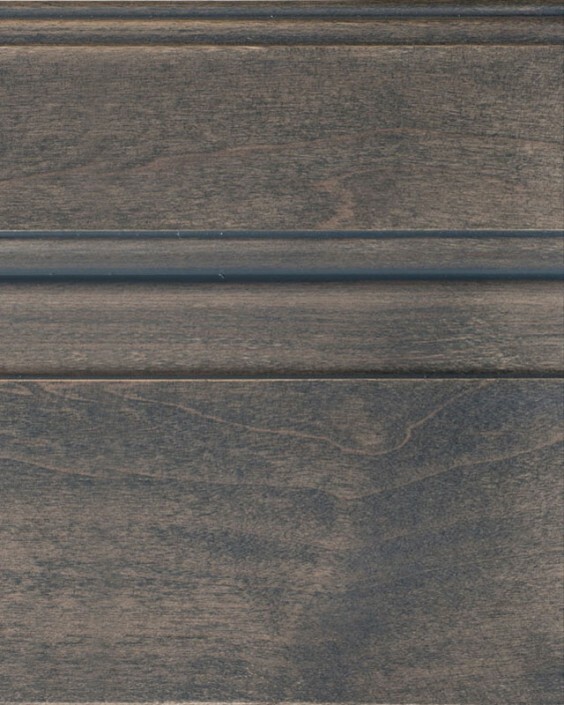 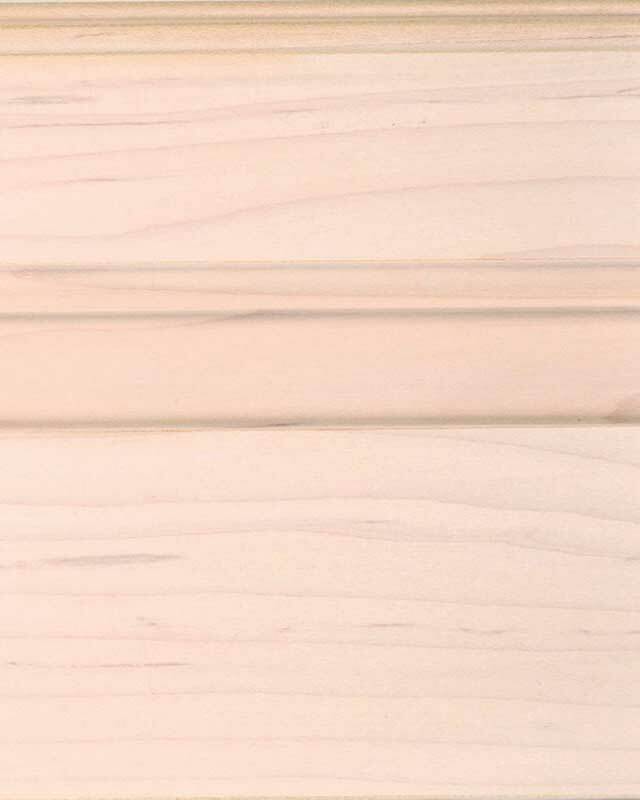 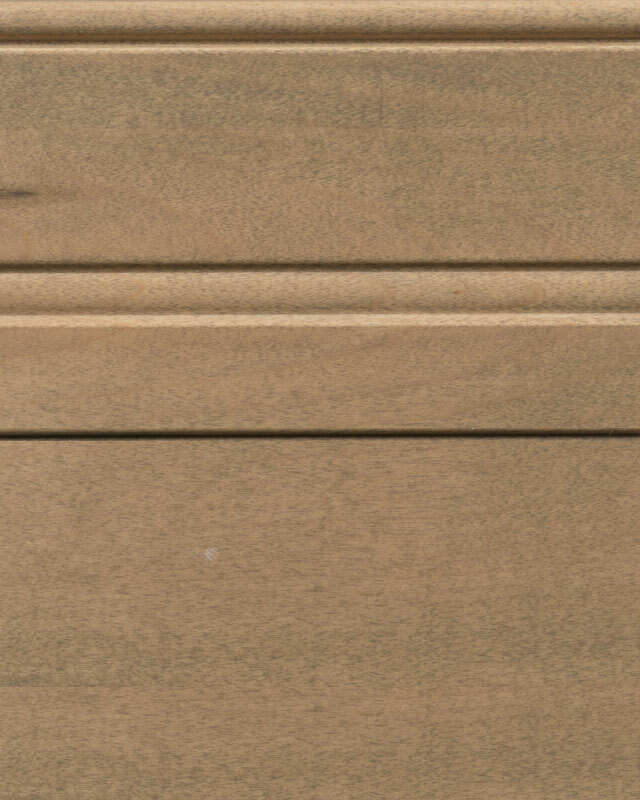 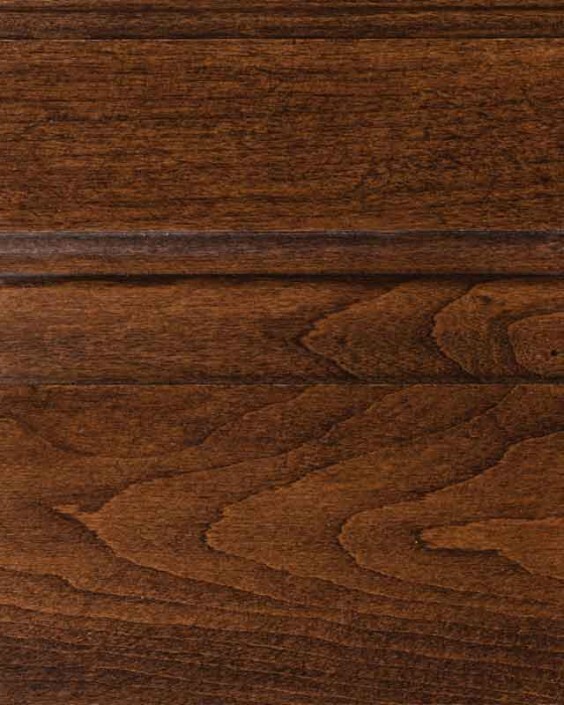 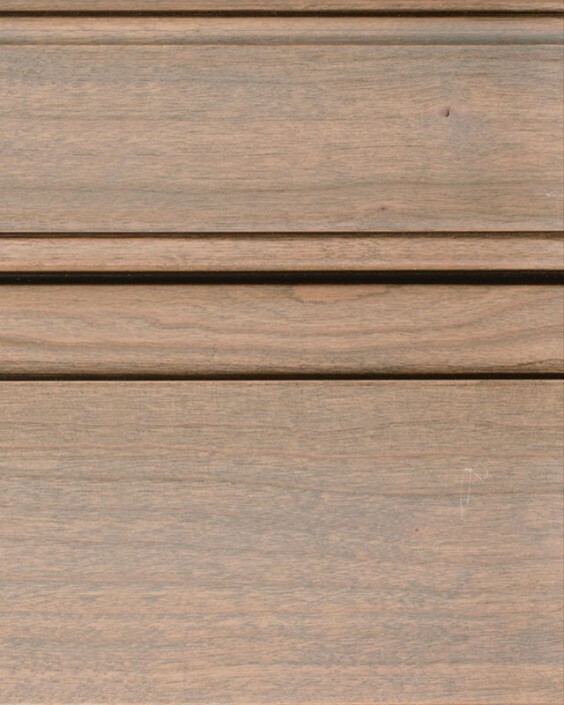 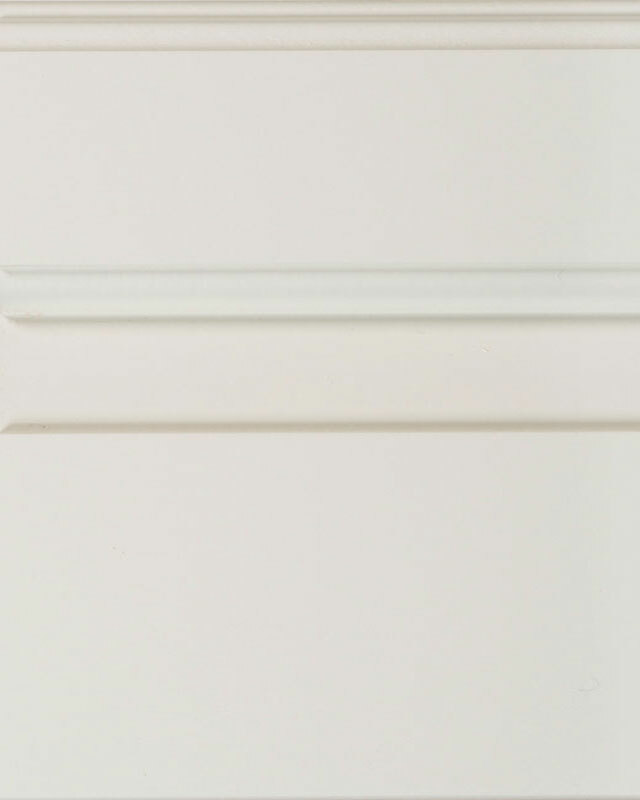 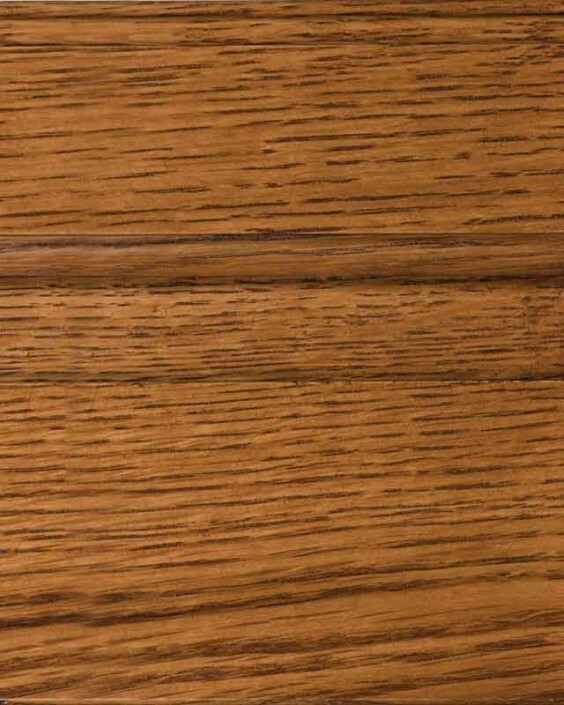 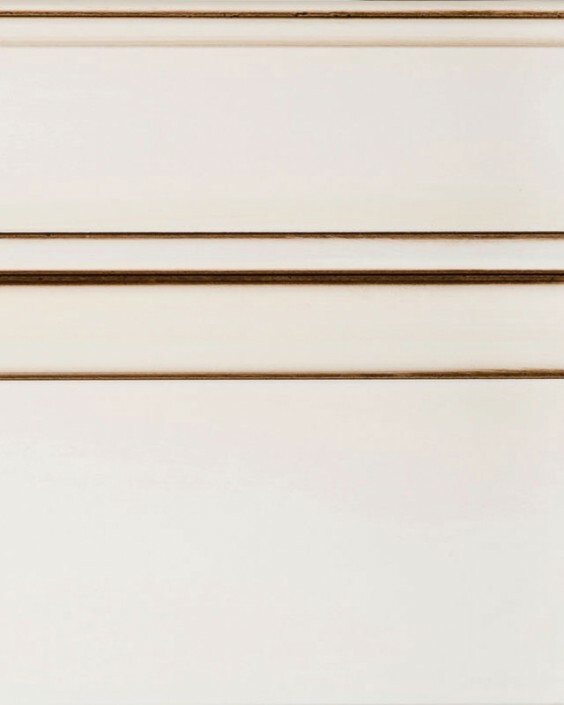 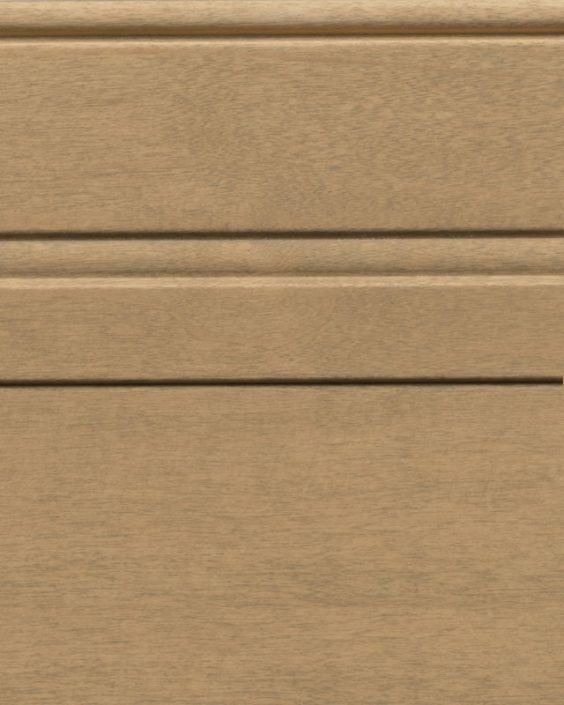 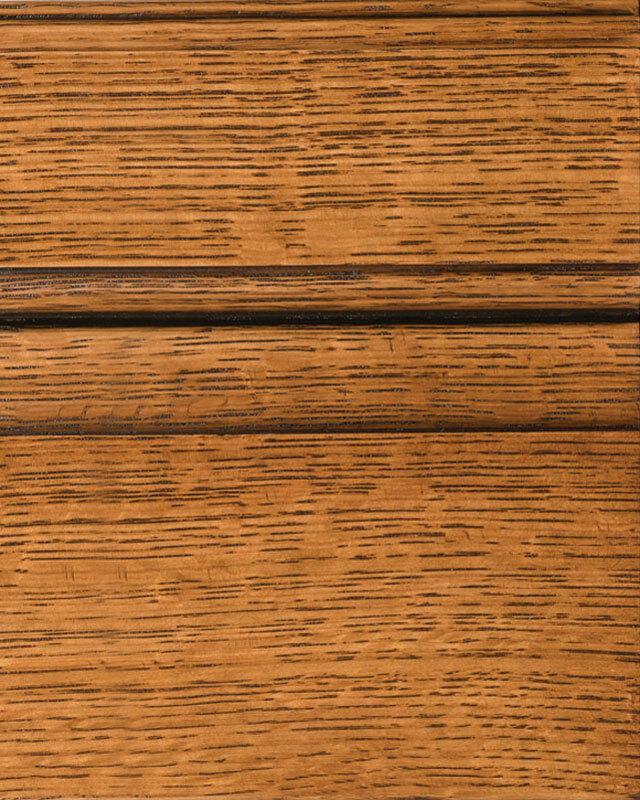 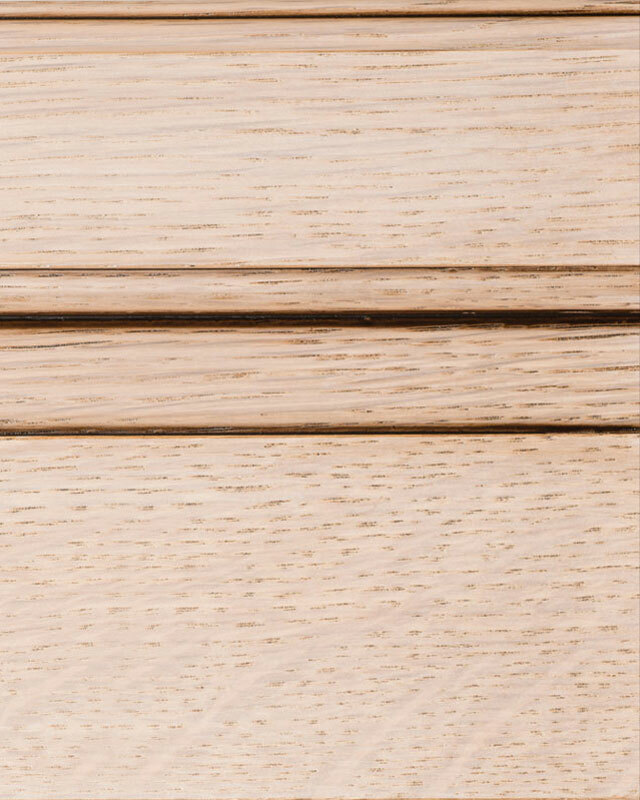 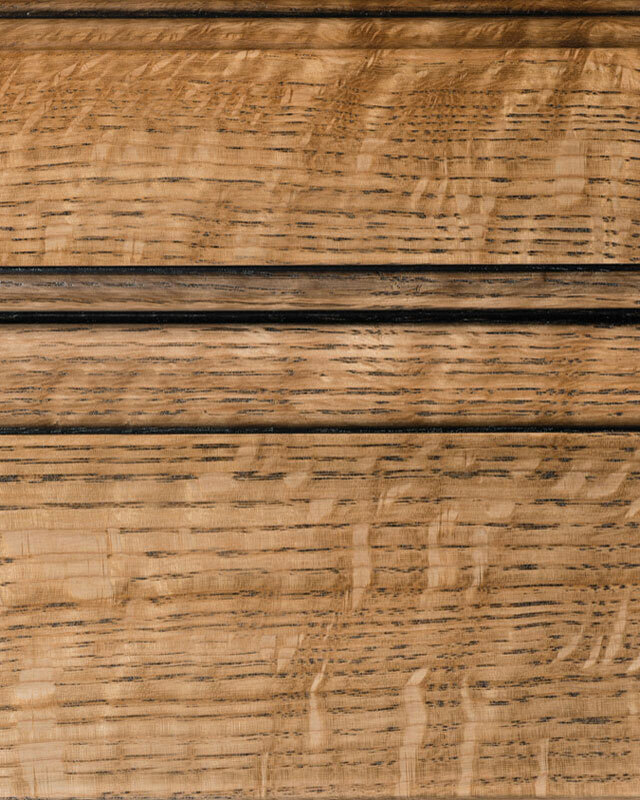 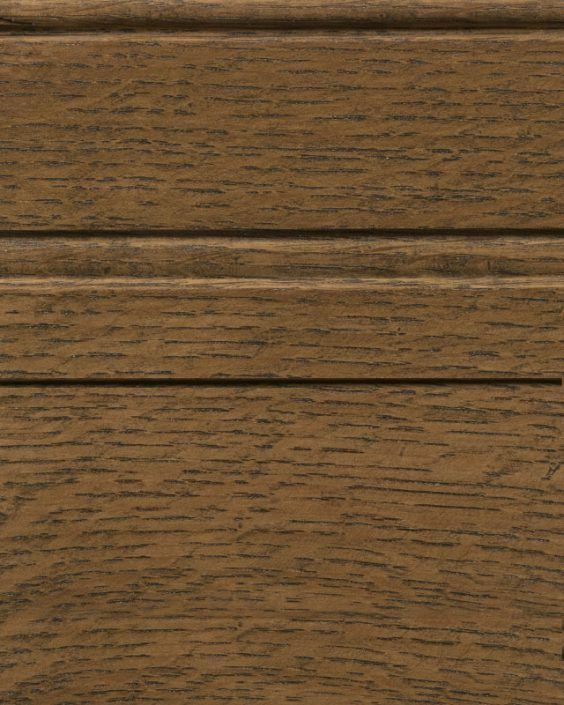 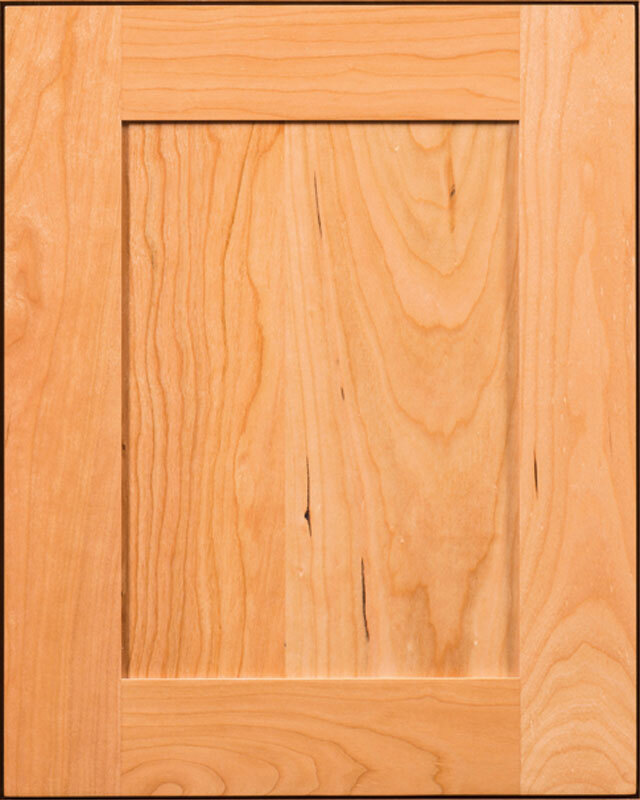 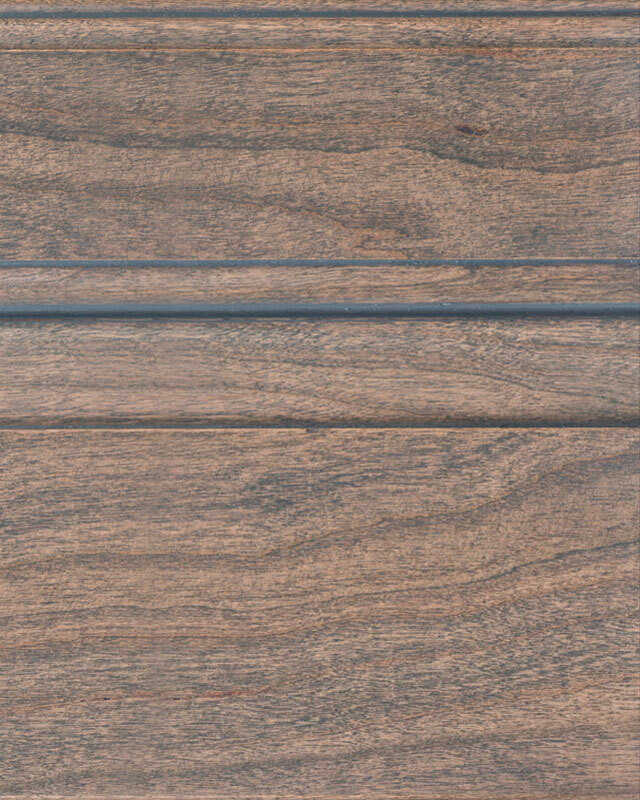 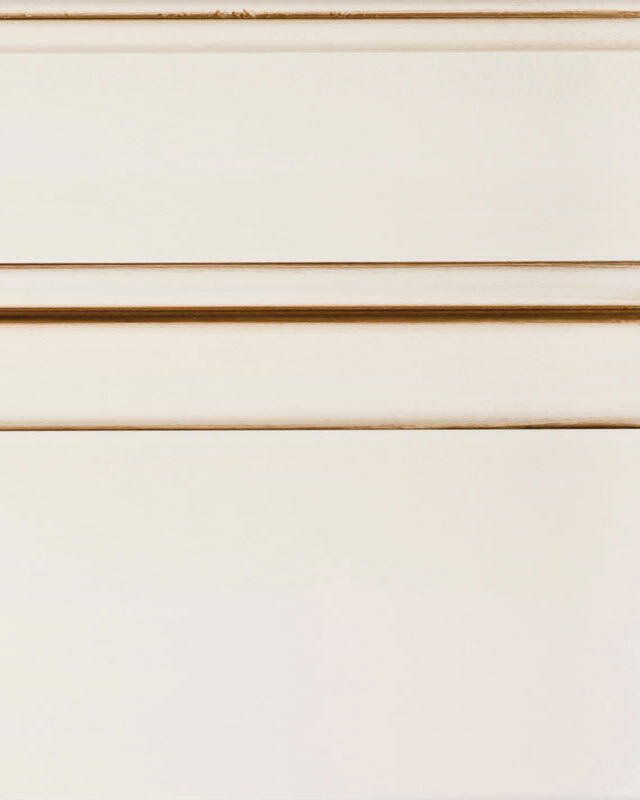 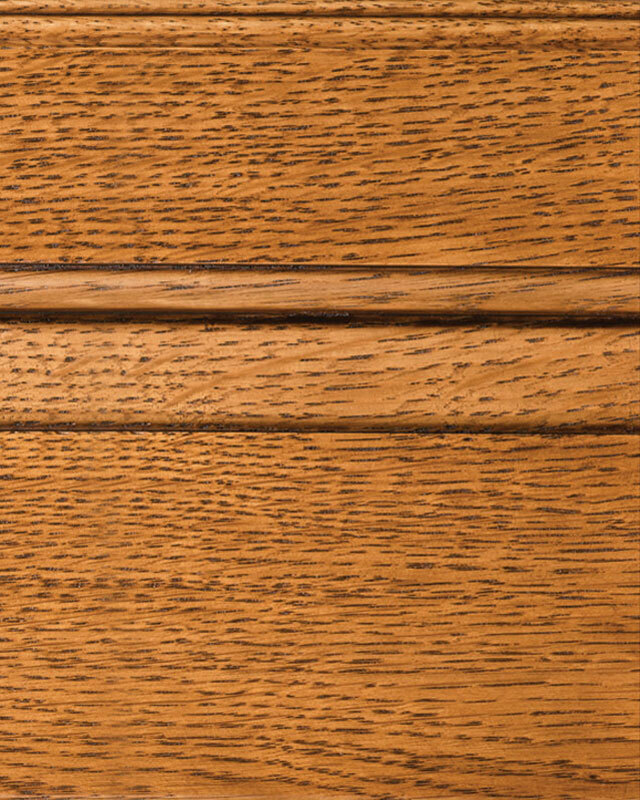 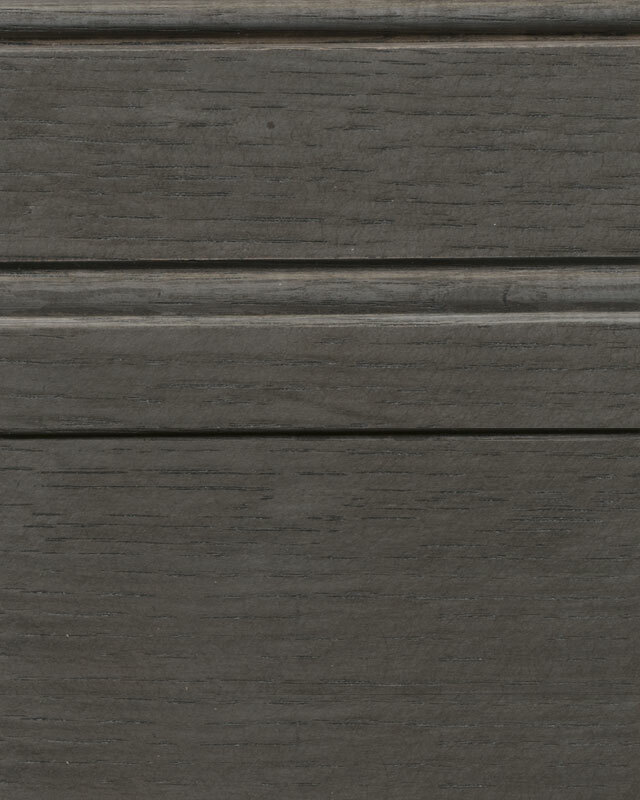 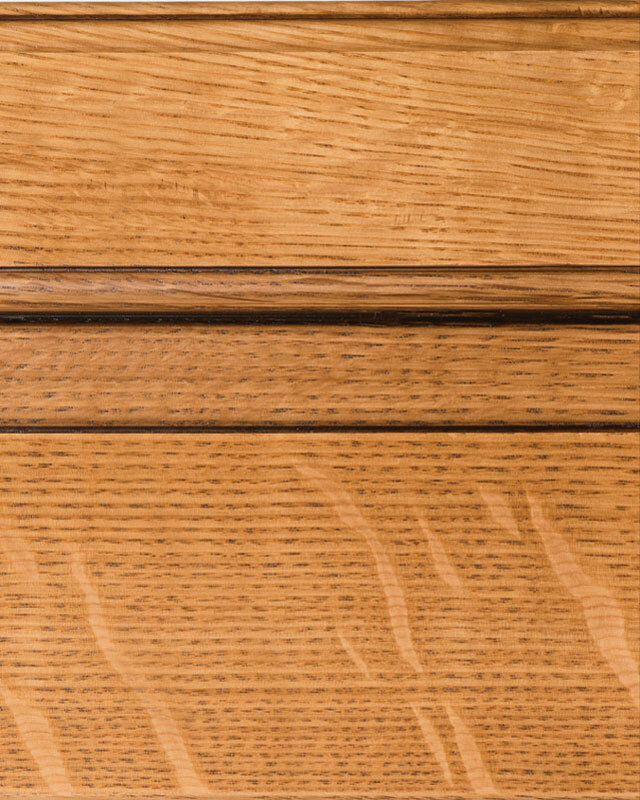 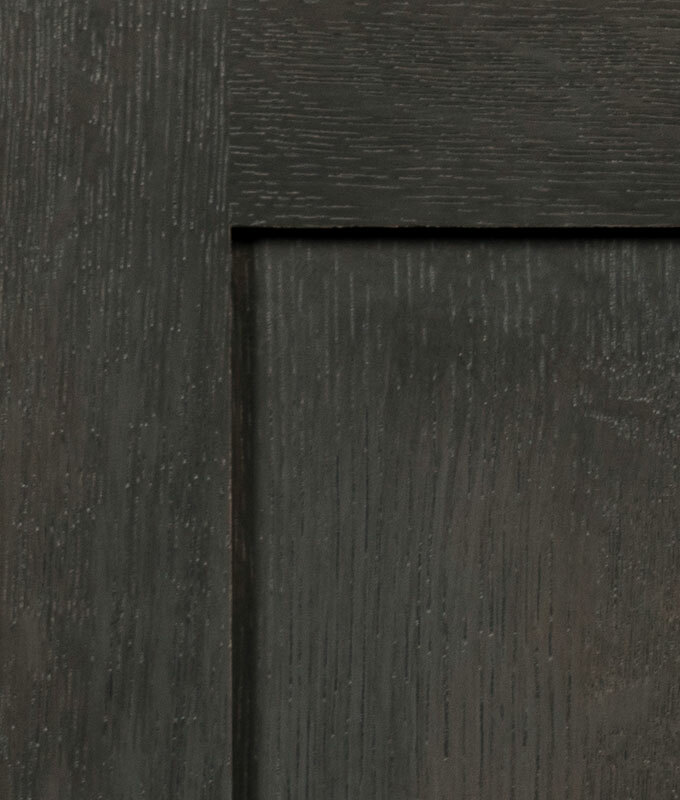 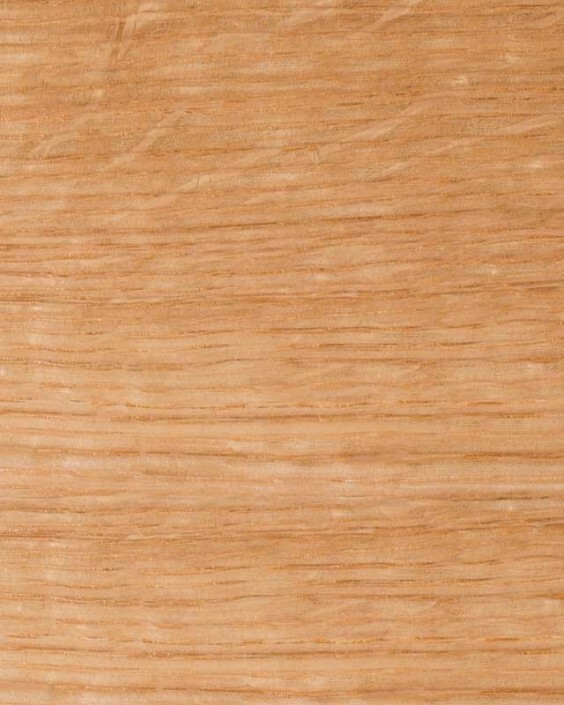 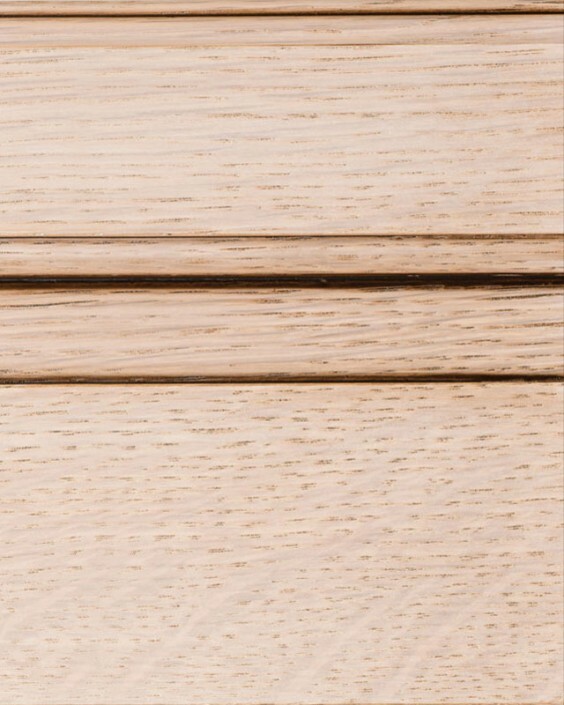 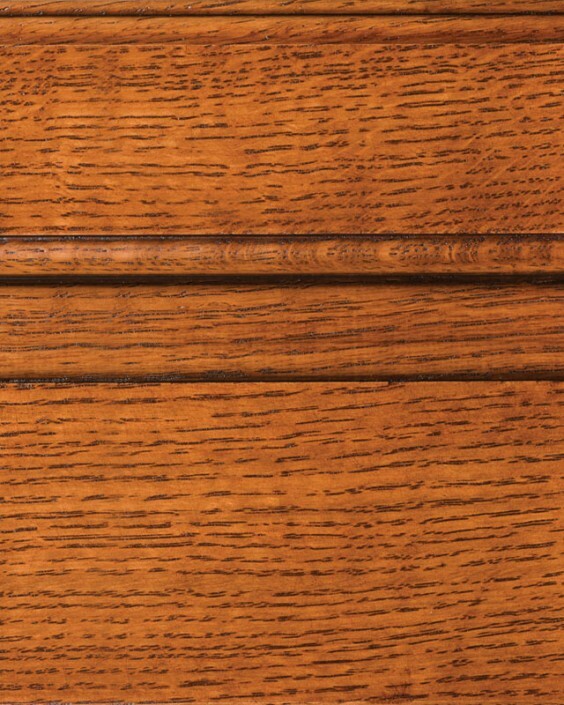 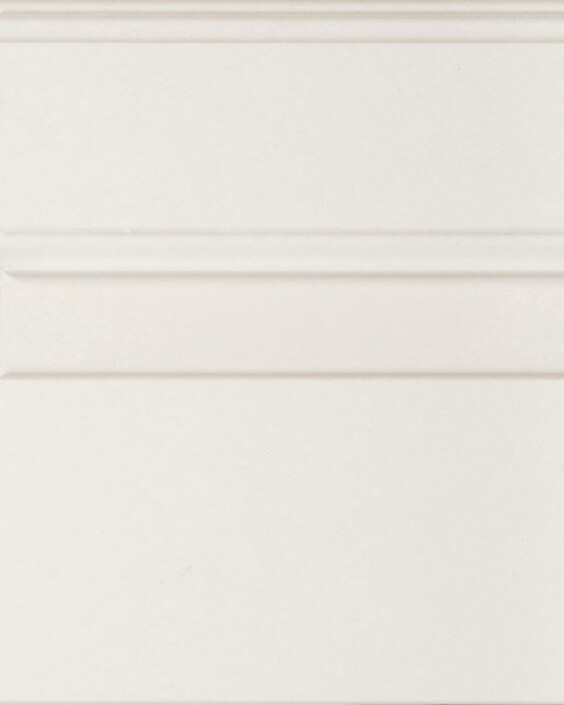 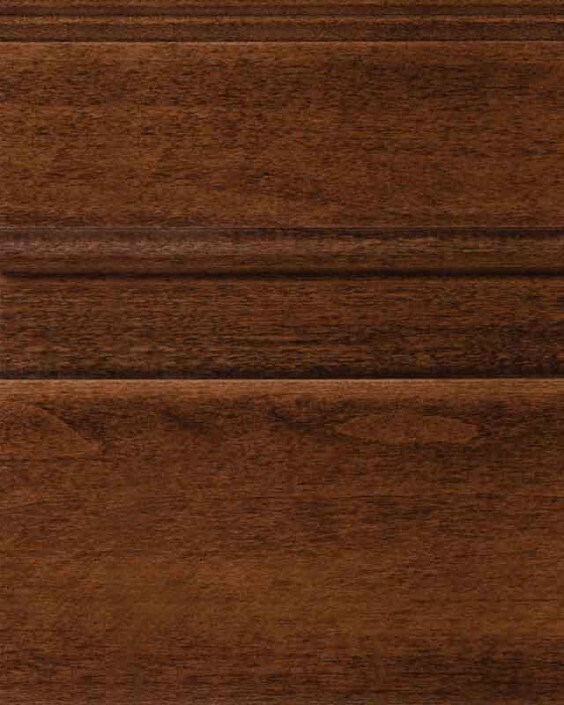 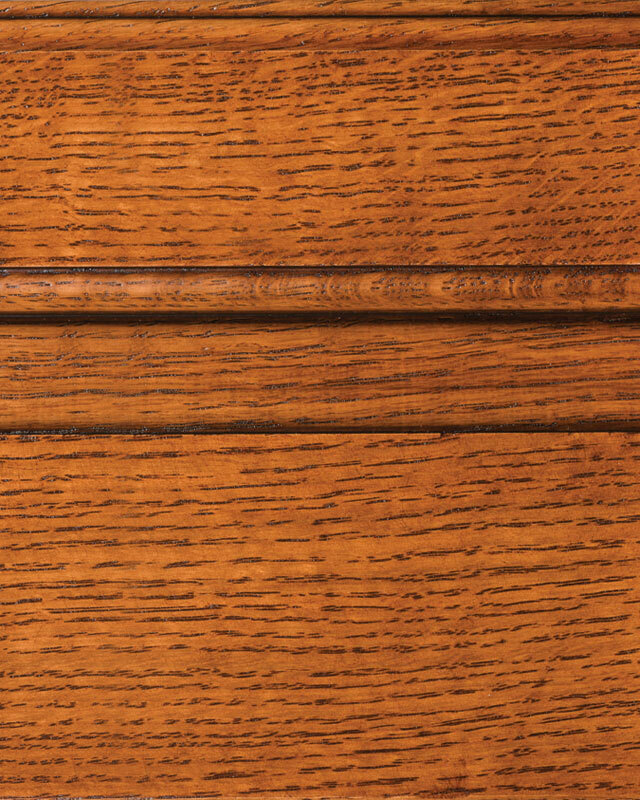 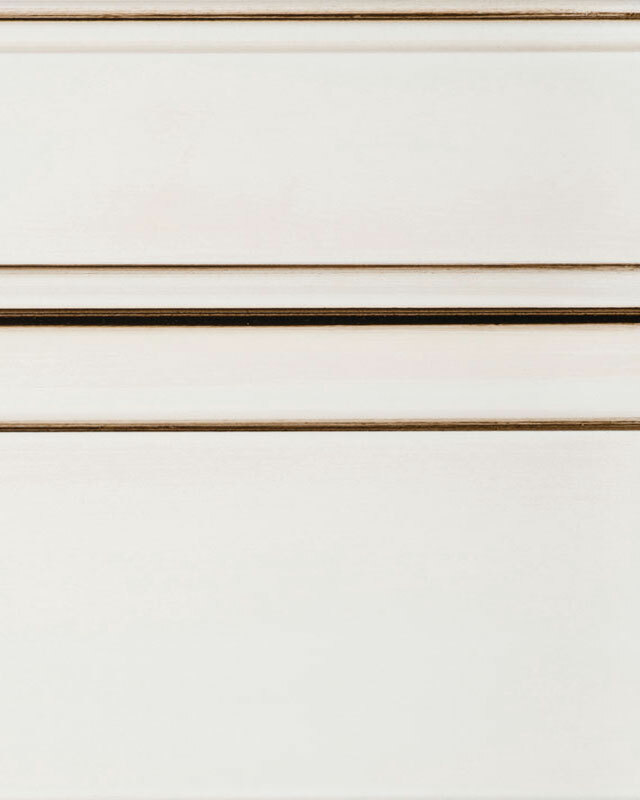 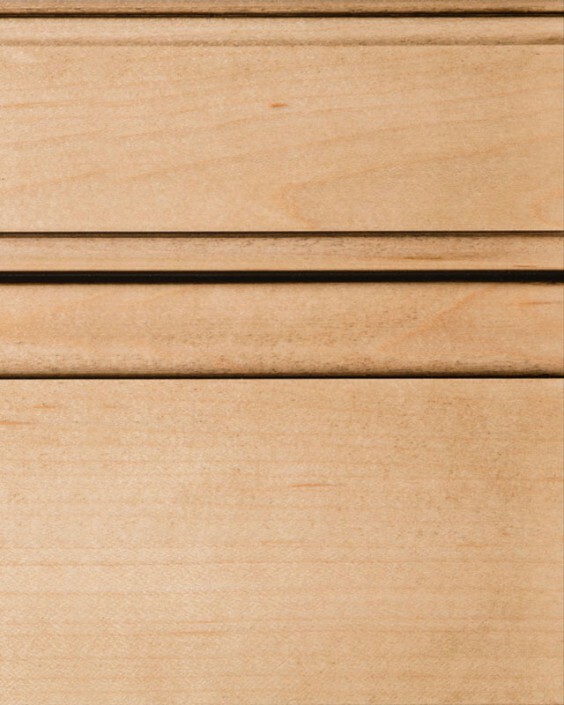 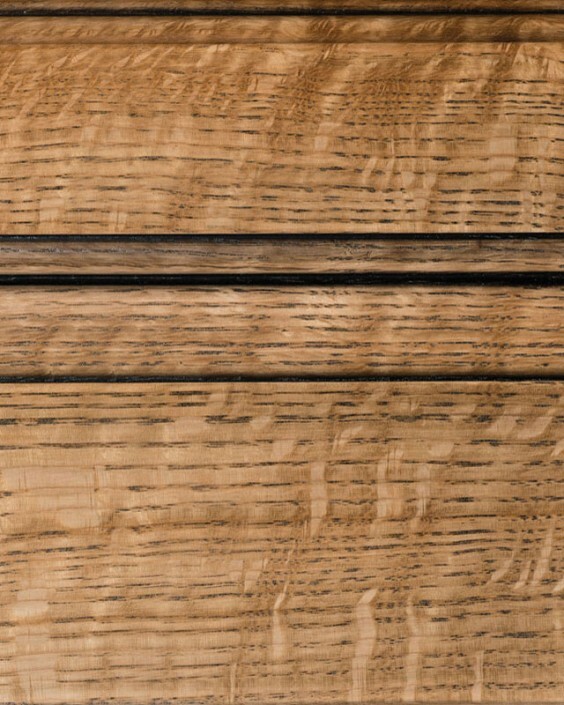 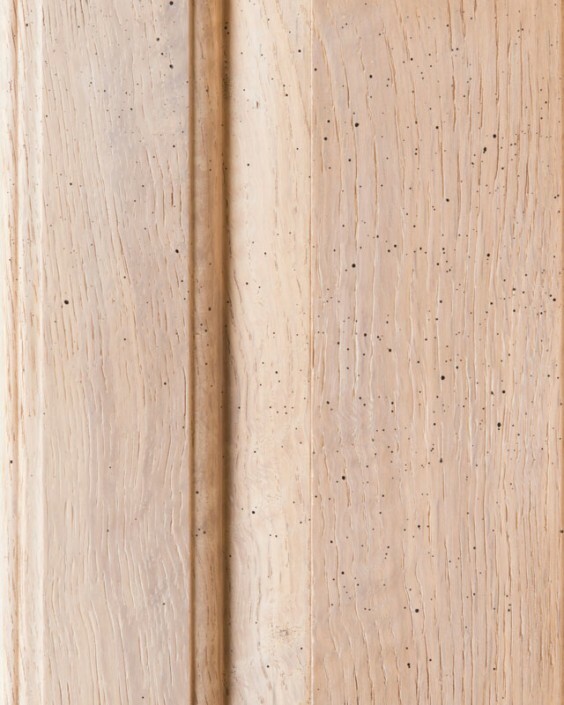 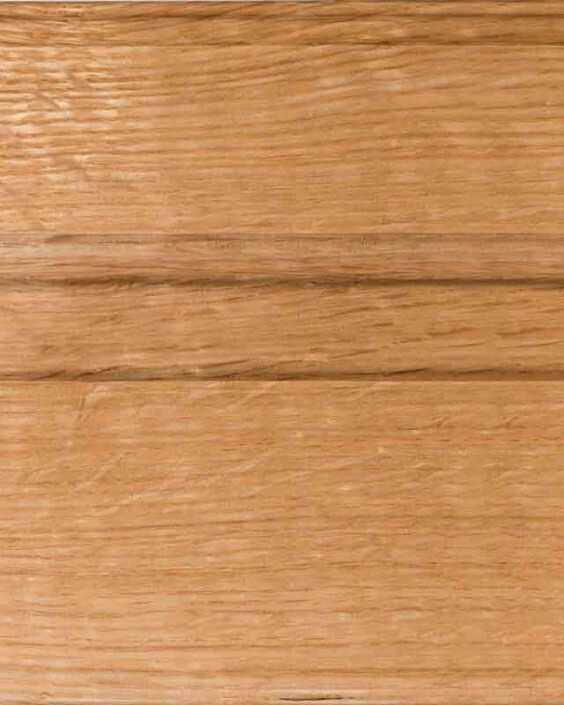 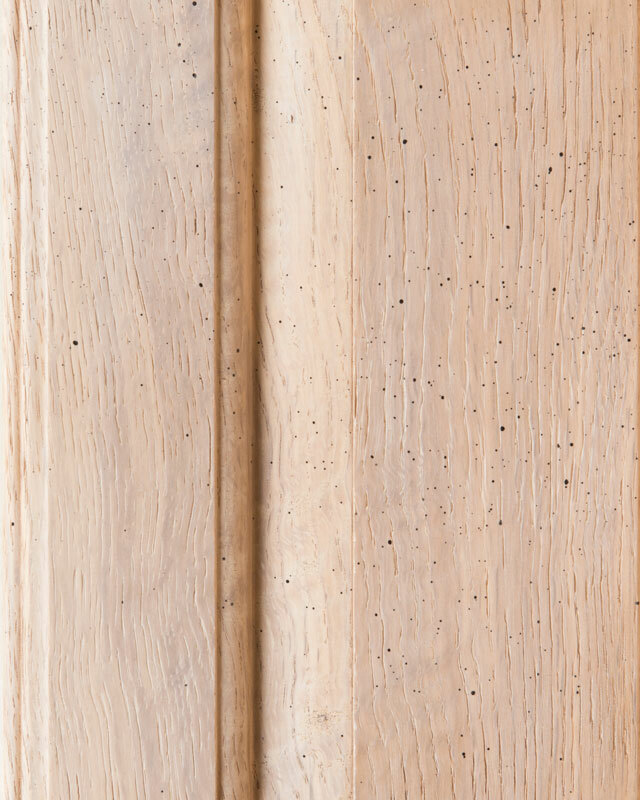 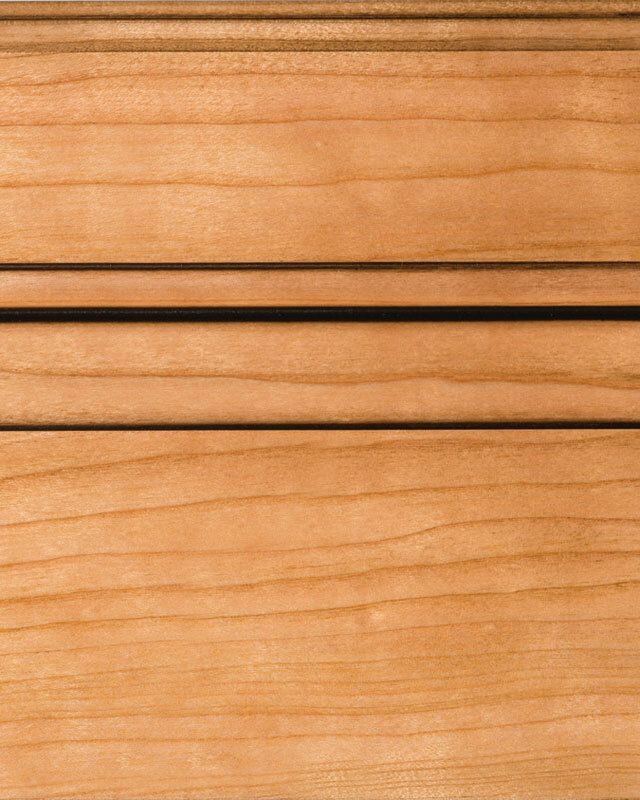 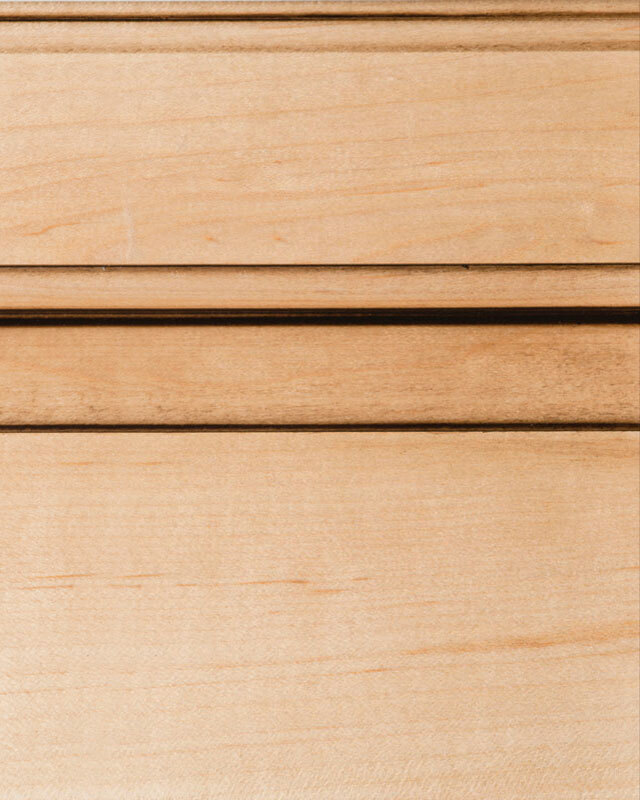 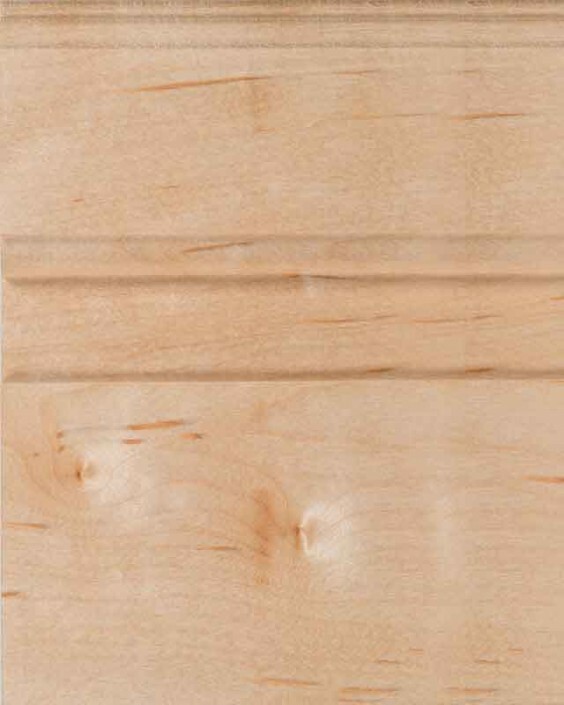 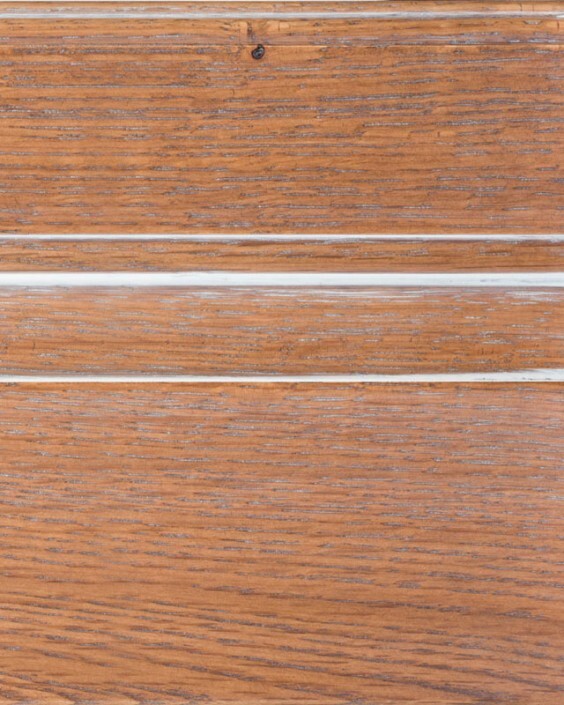 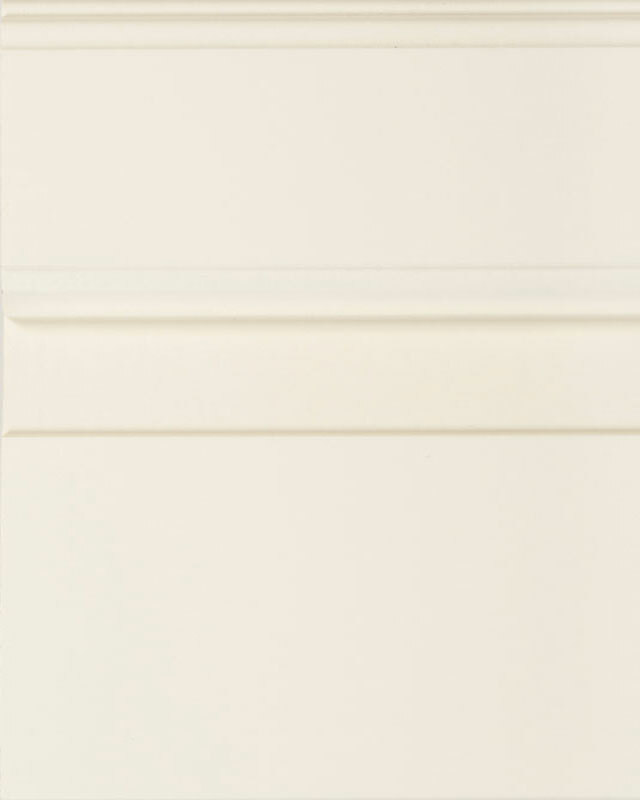 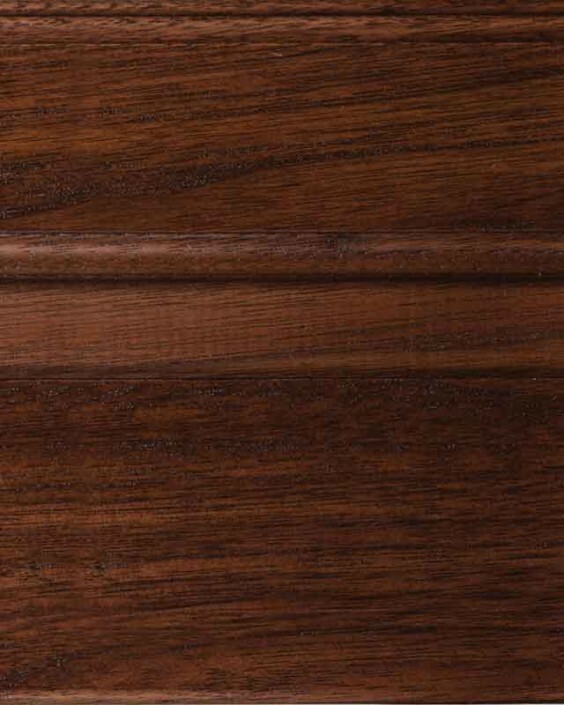 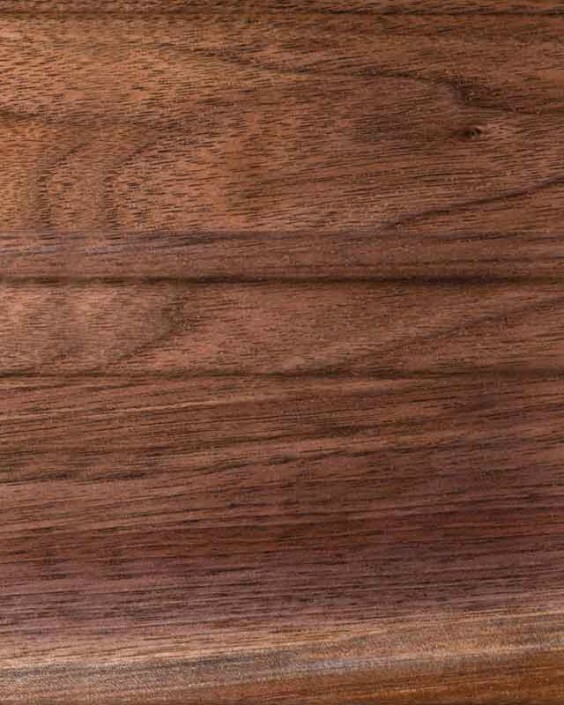 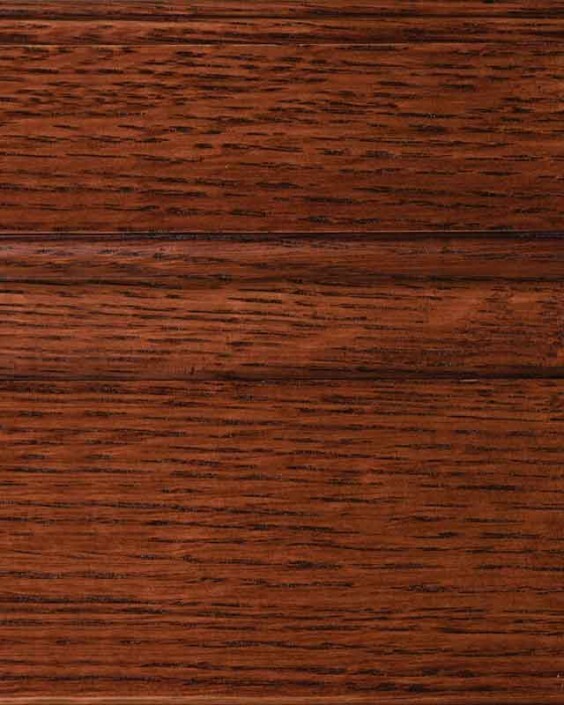 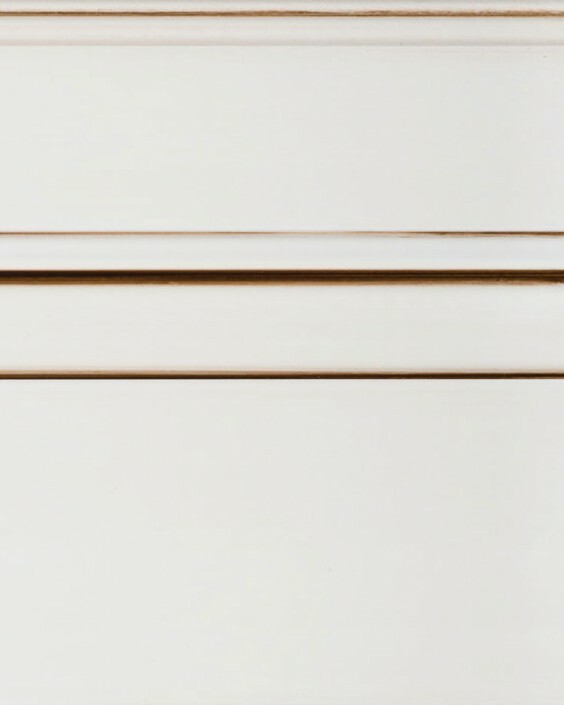 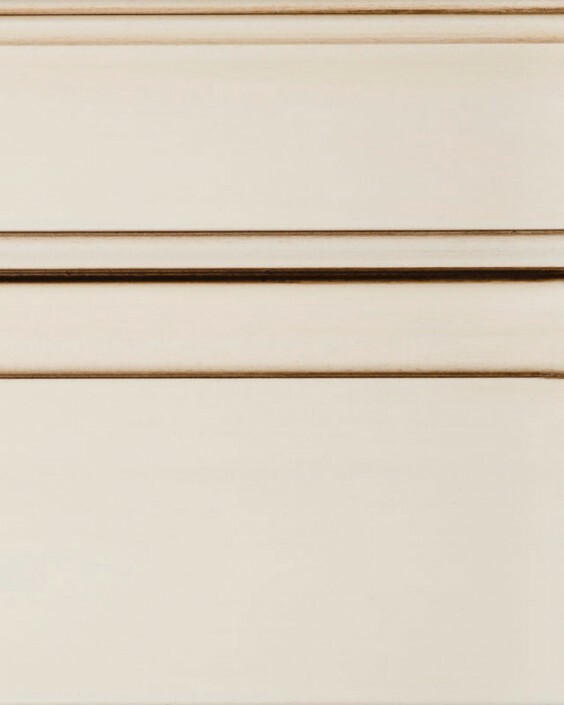 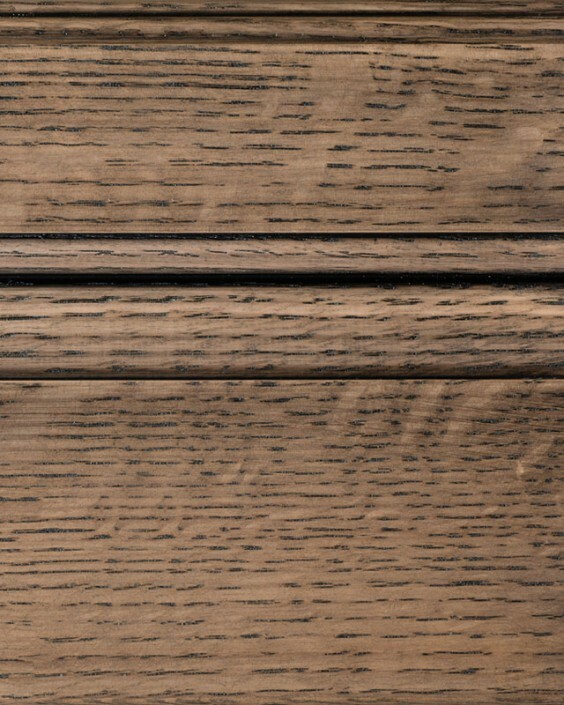 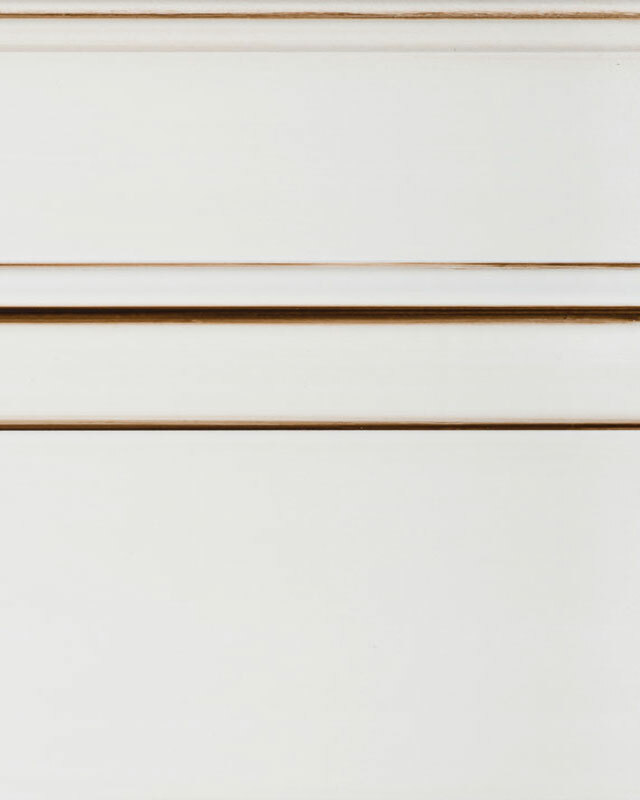 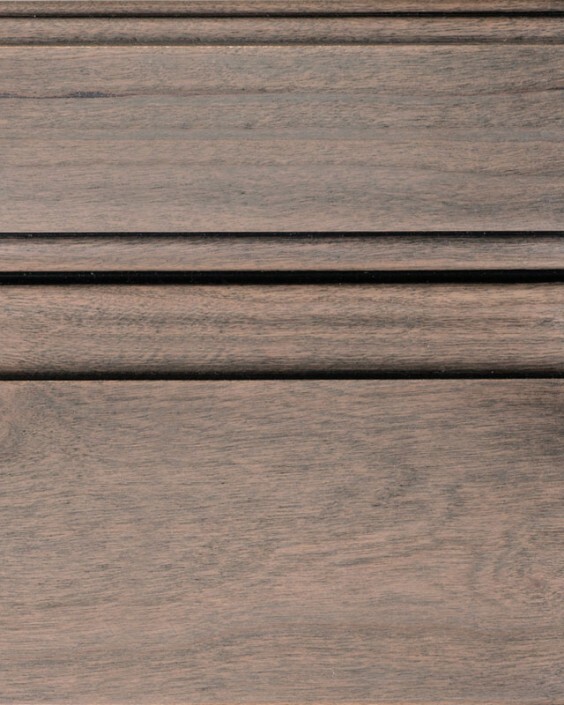 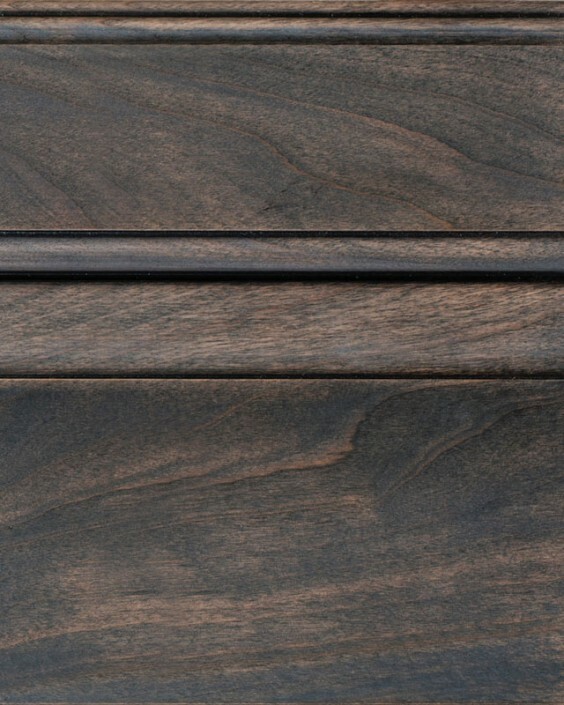 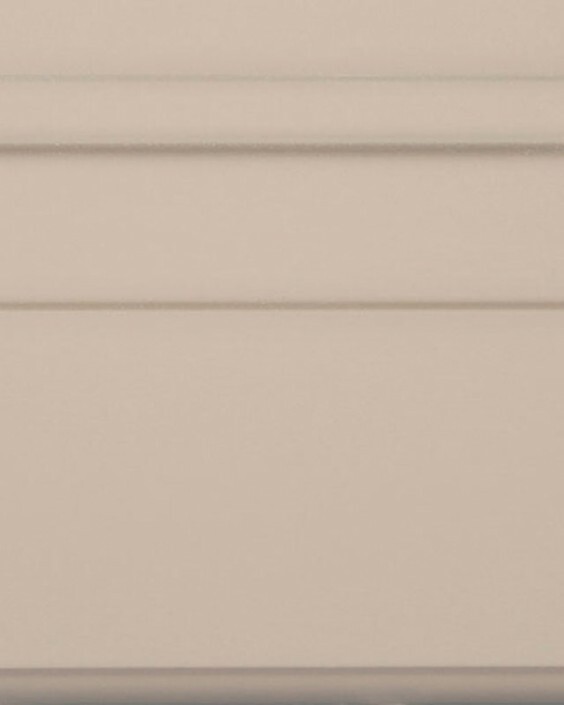 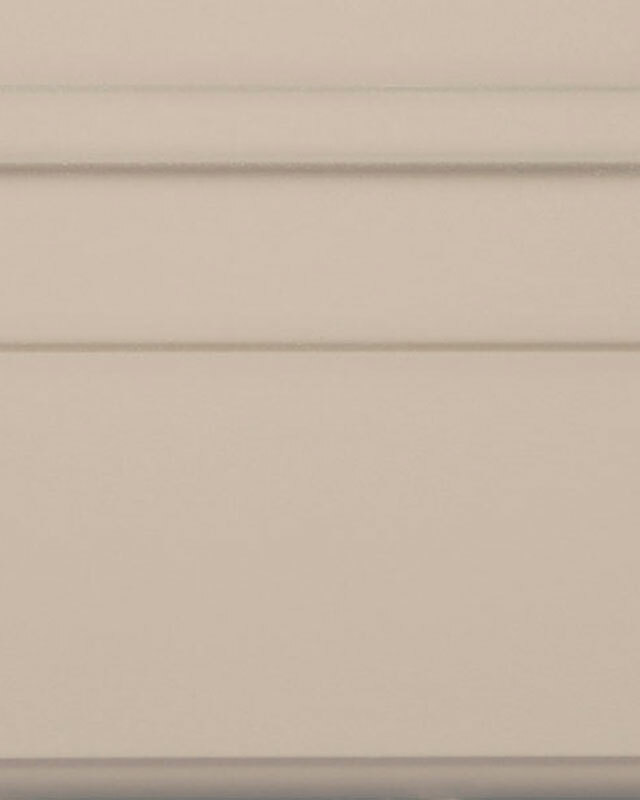 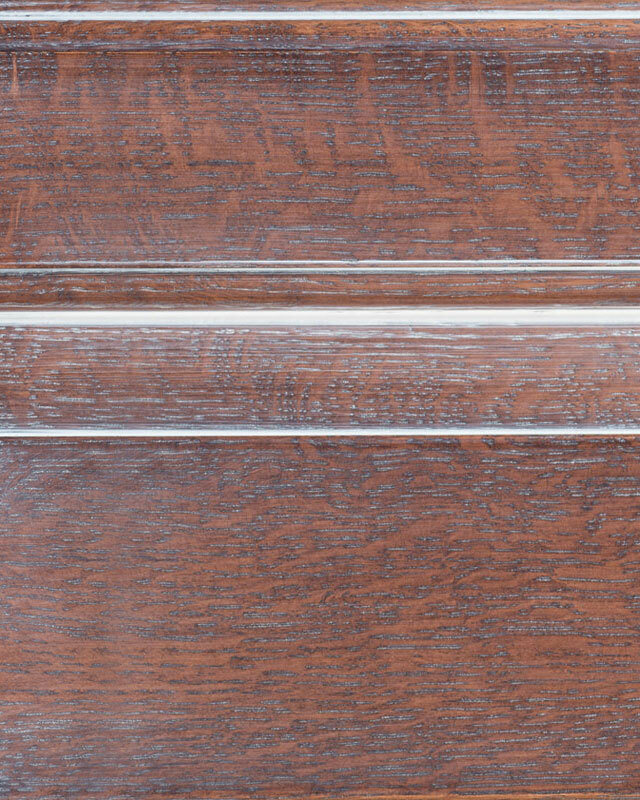 Tidewater finishes are a package of finish options that can be applied to a variety of doors, available only in Quarter Sawn White Oak. 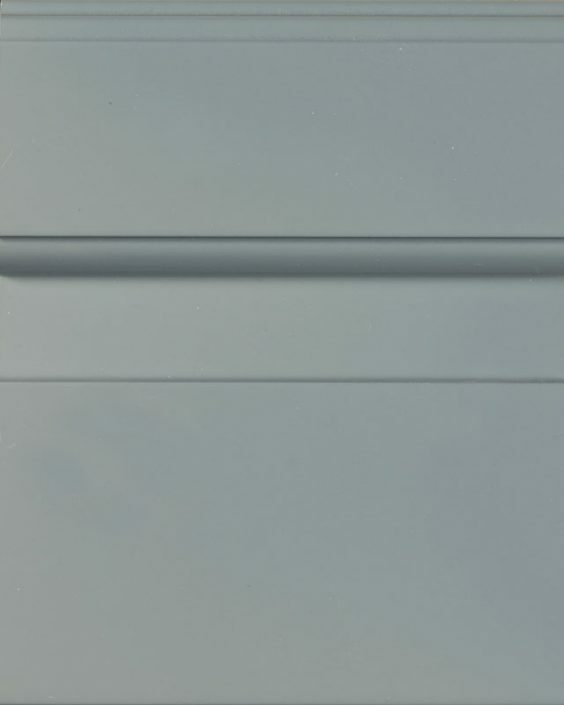 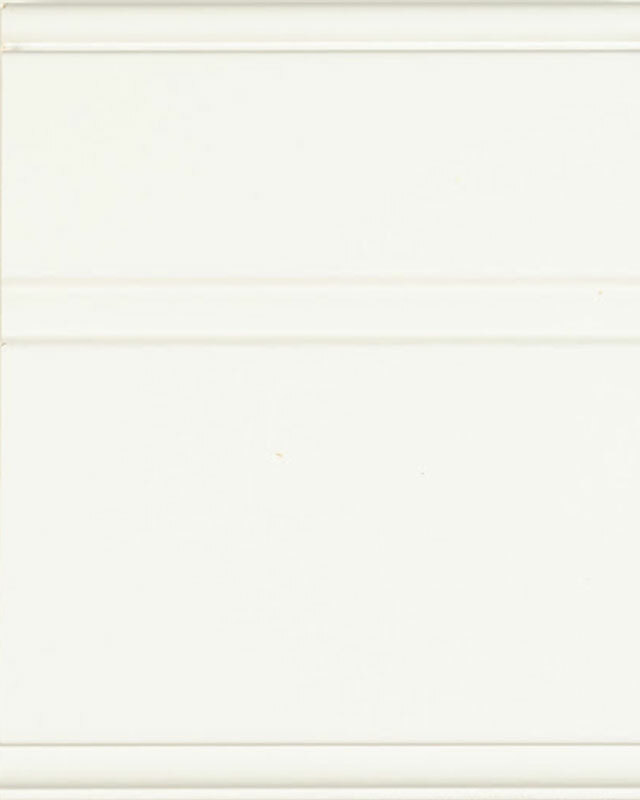 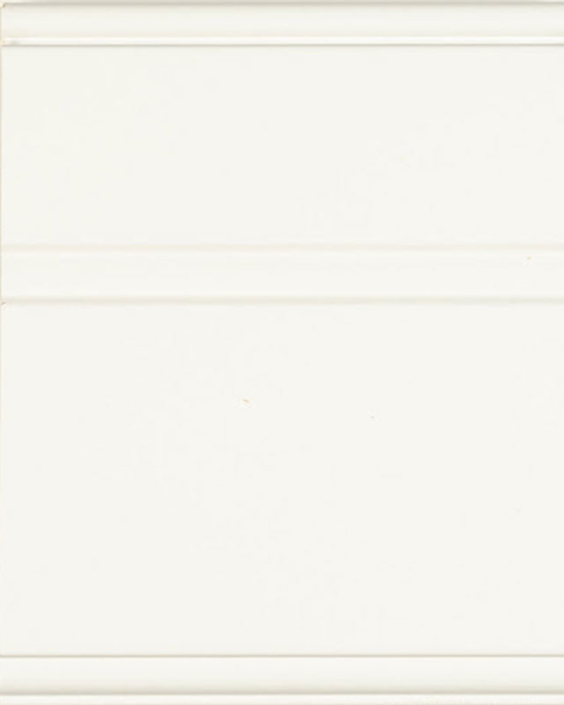 The optional stains are displayed below. 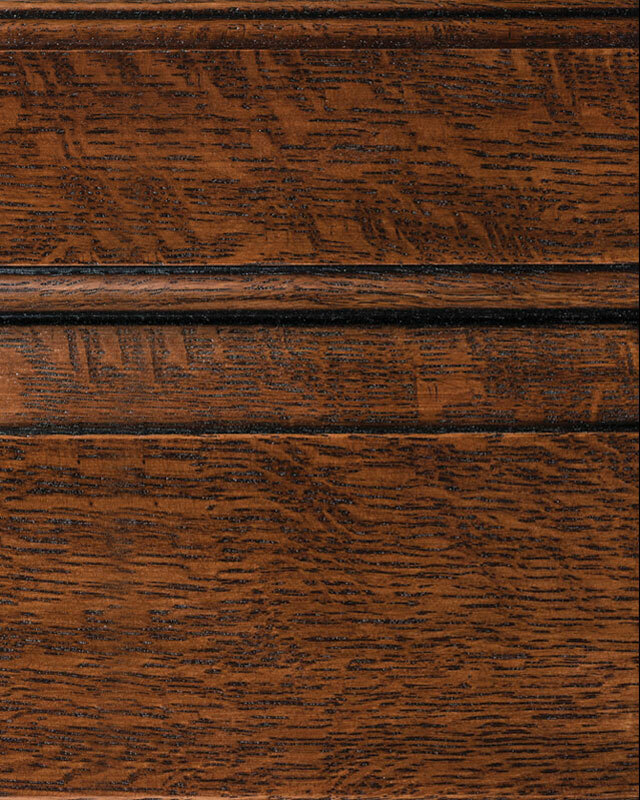 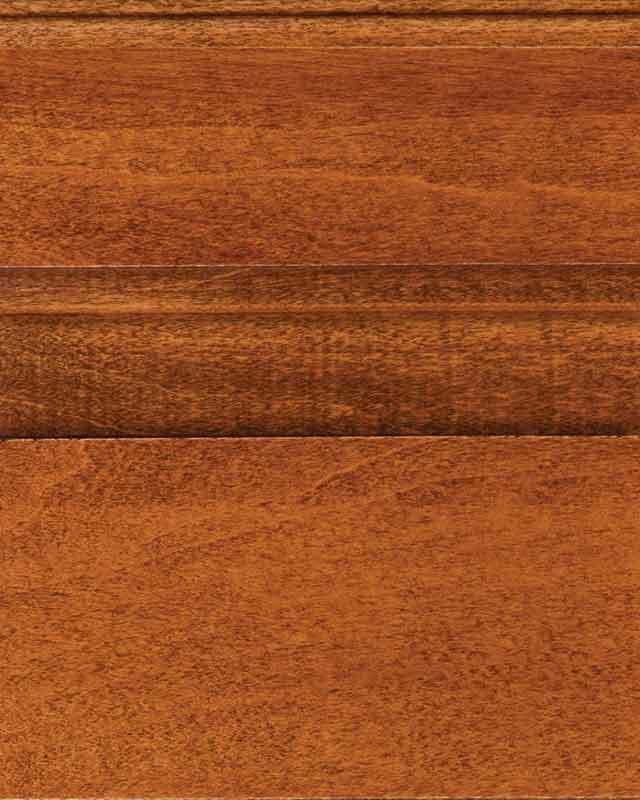 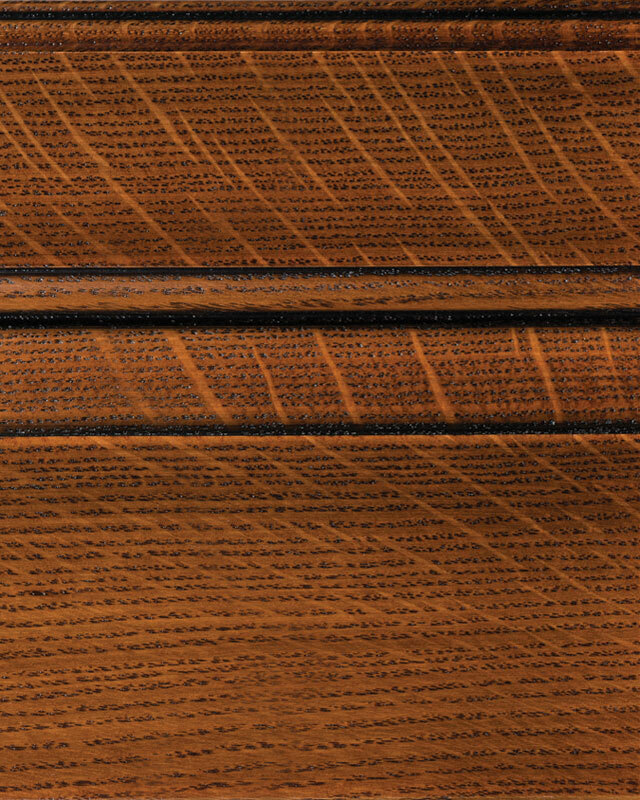 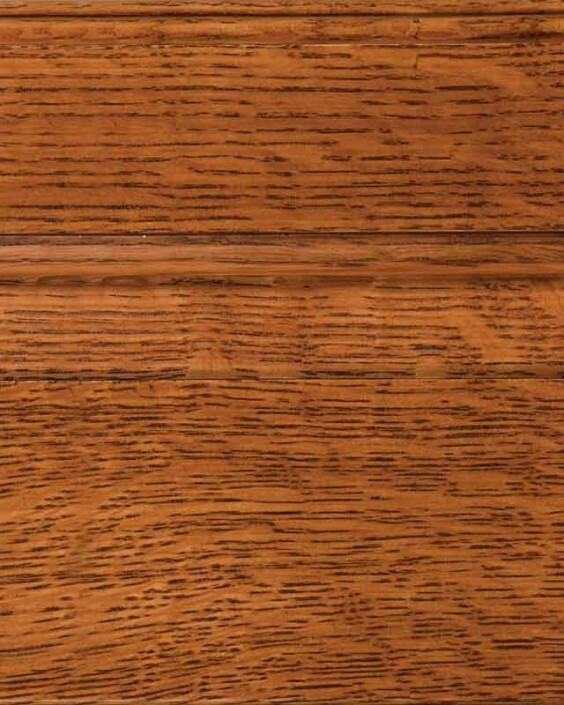 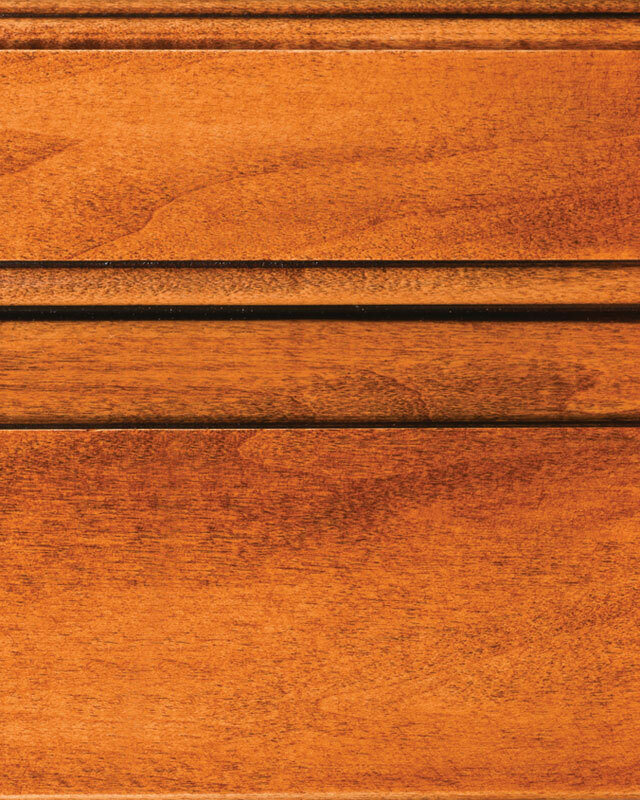 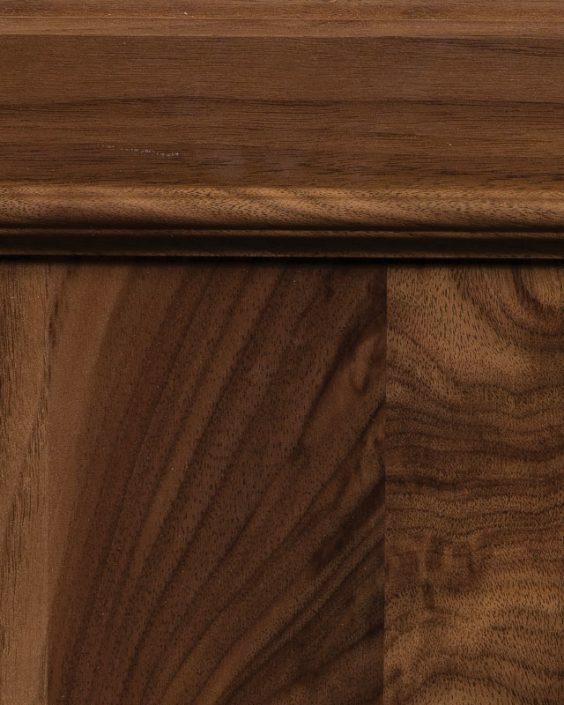 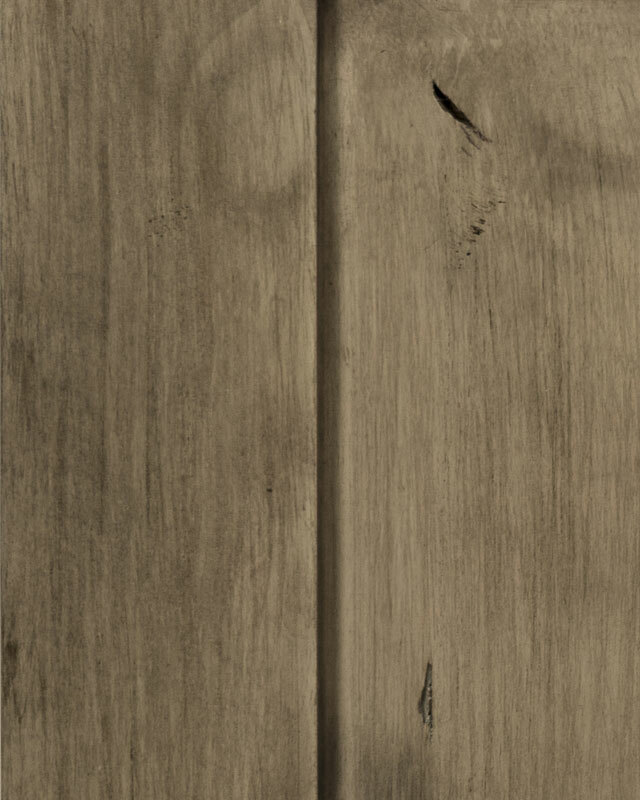 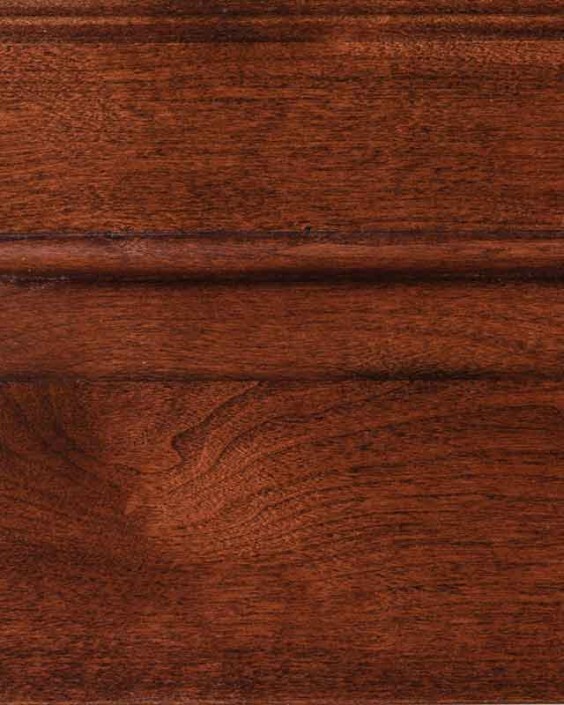 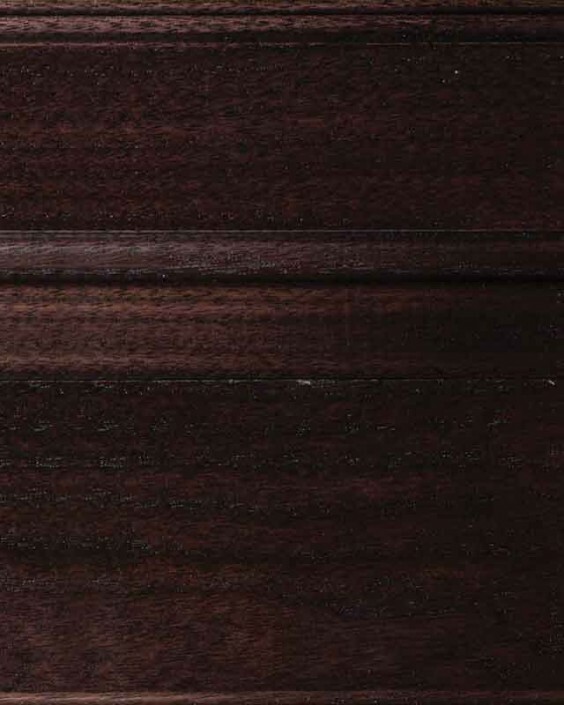 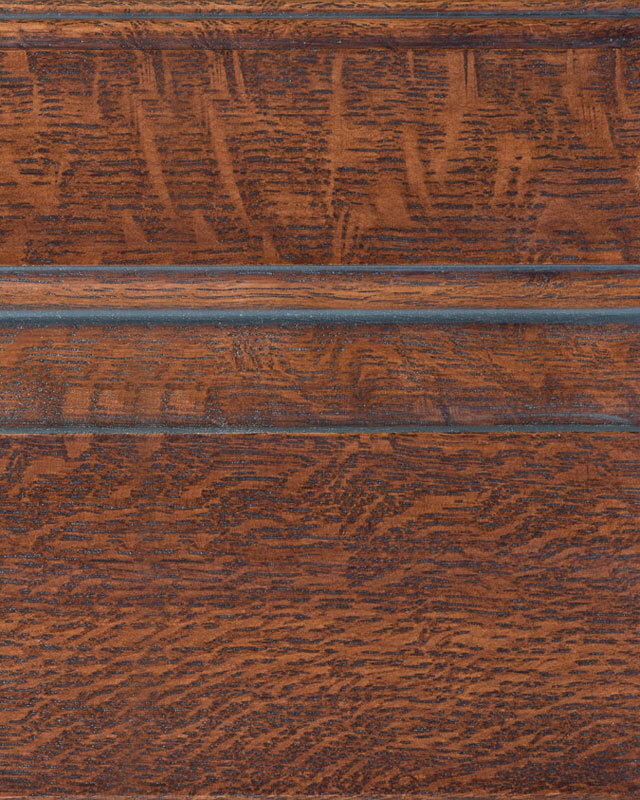 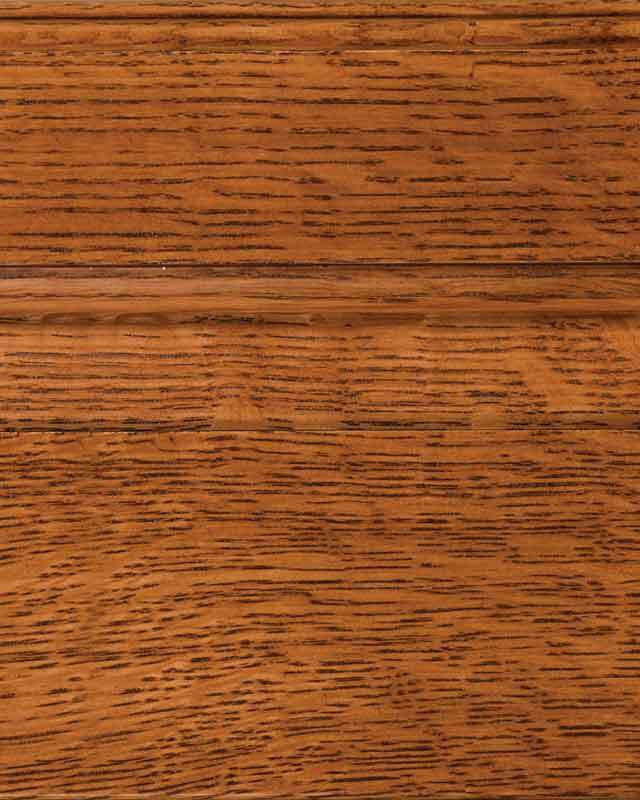 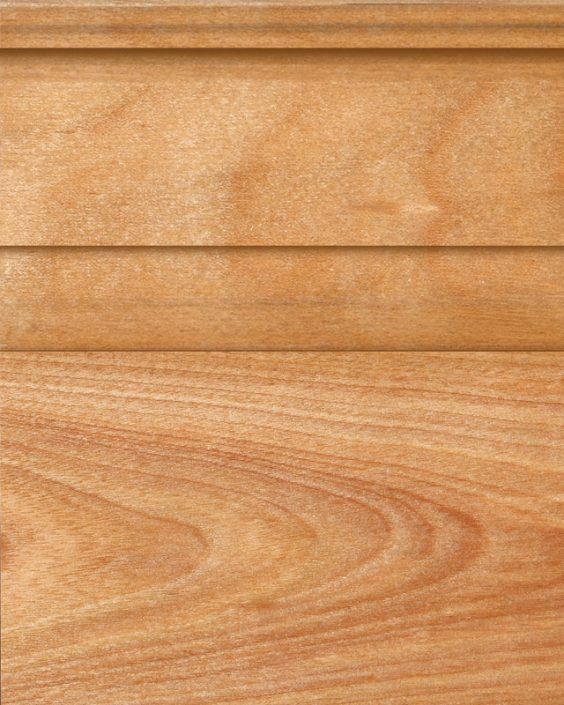 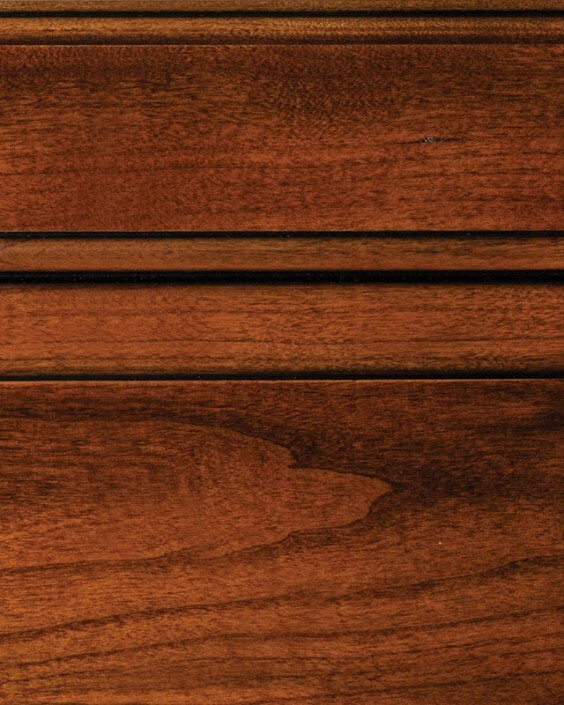 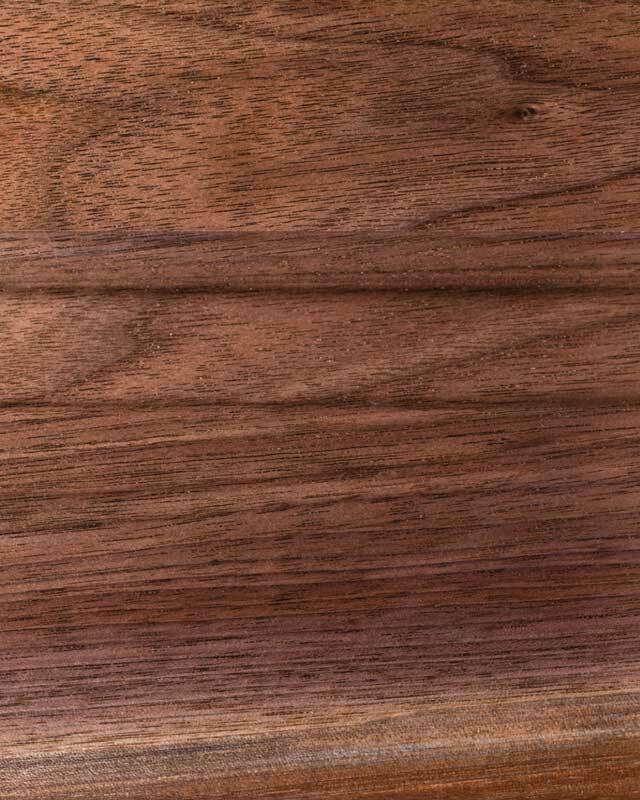 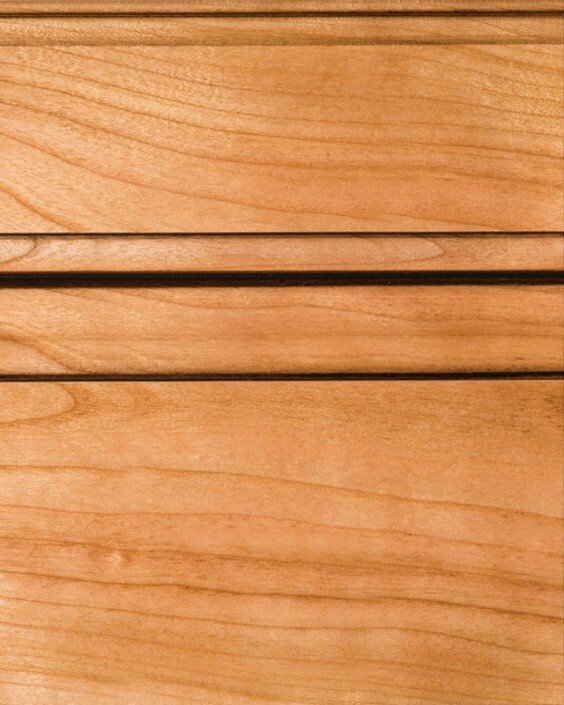 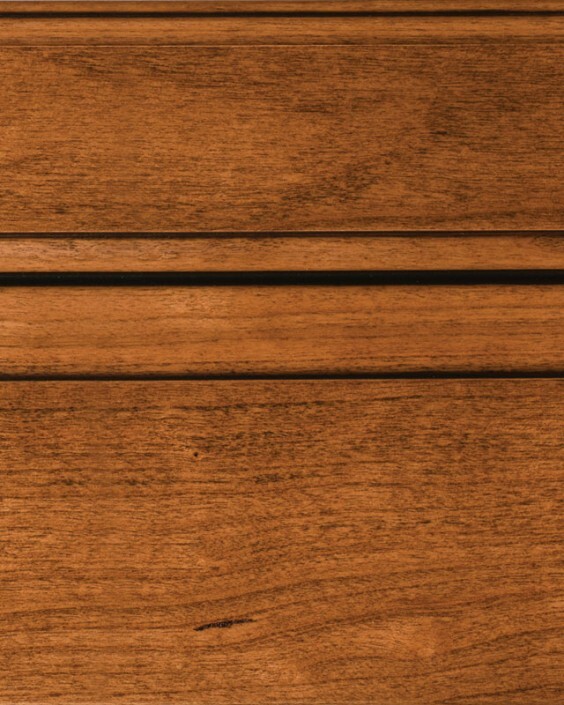 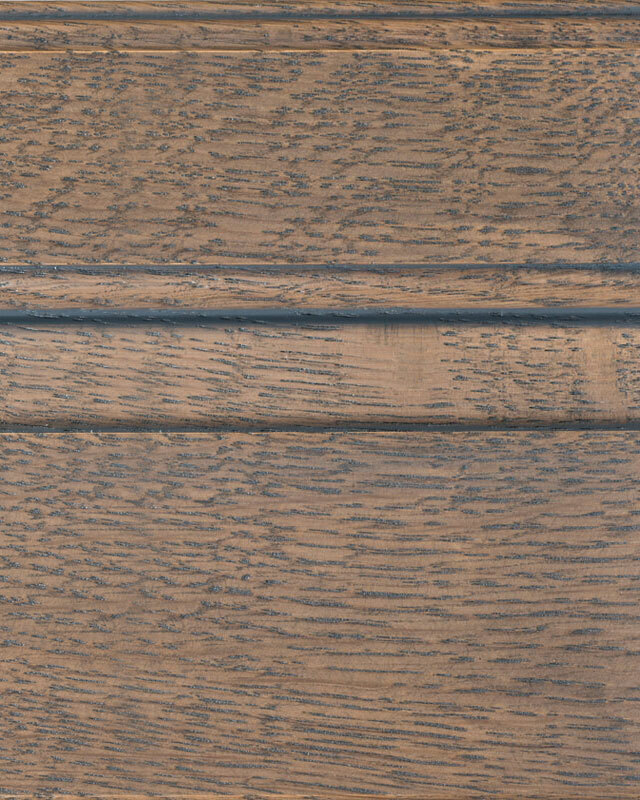 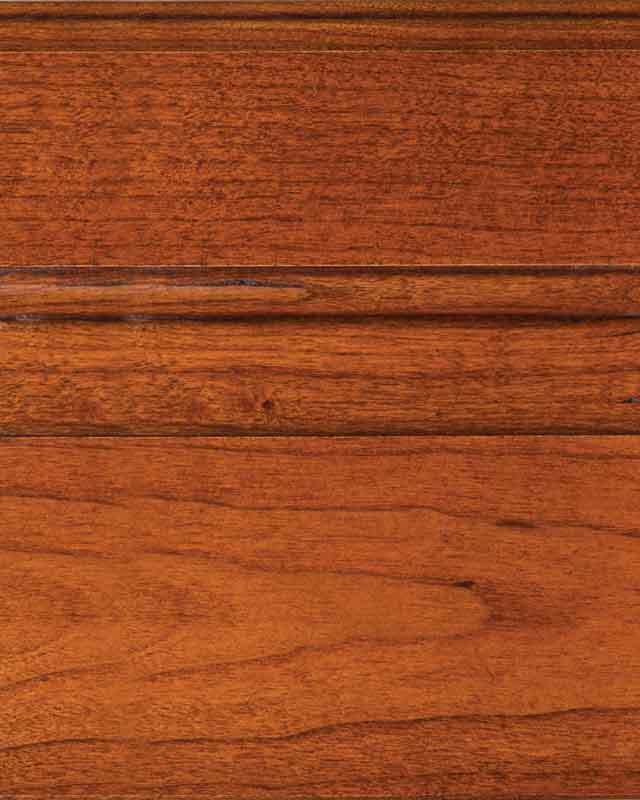 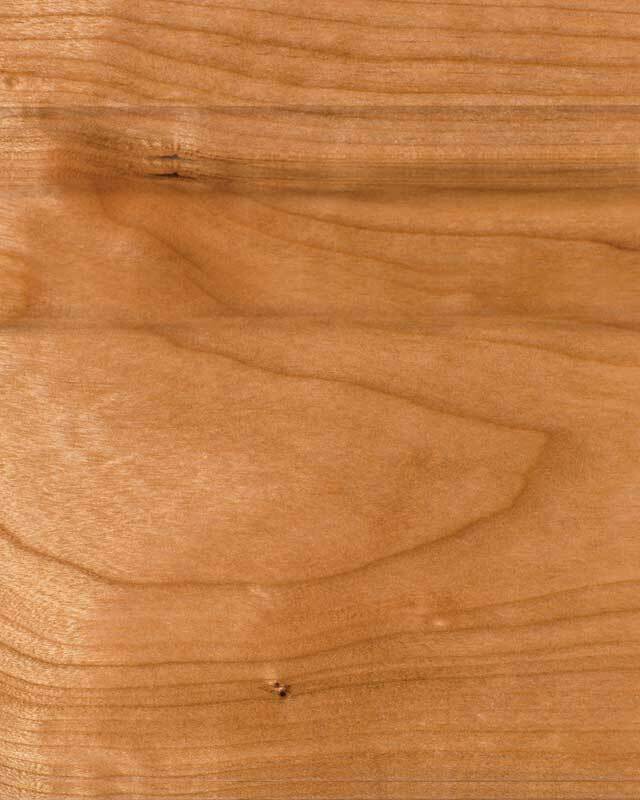 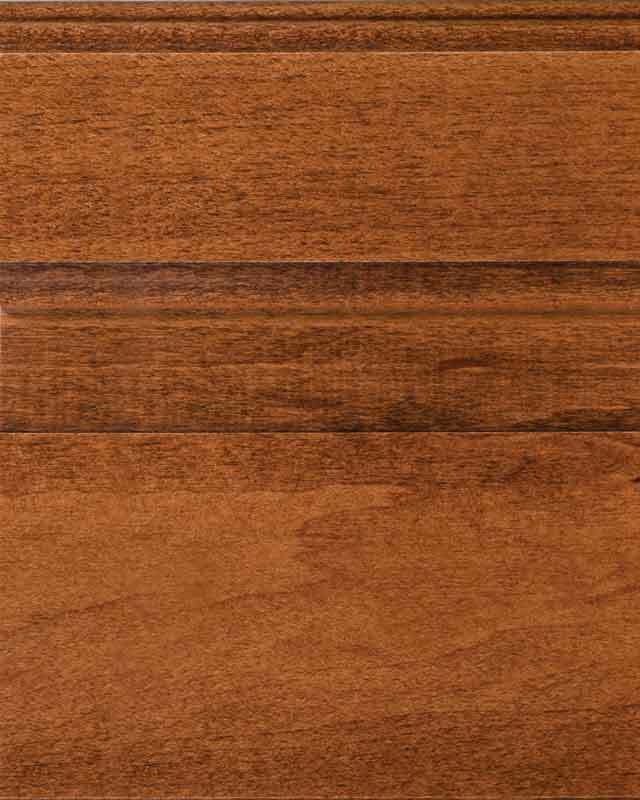 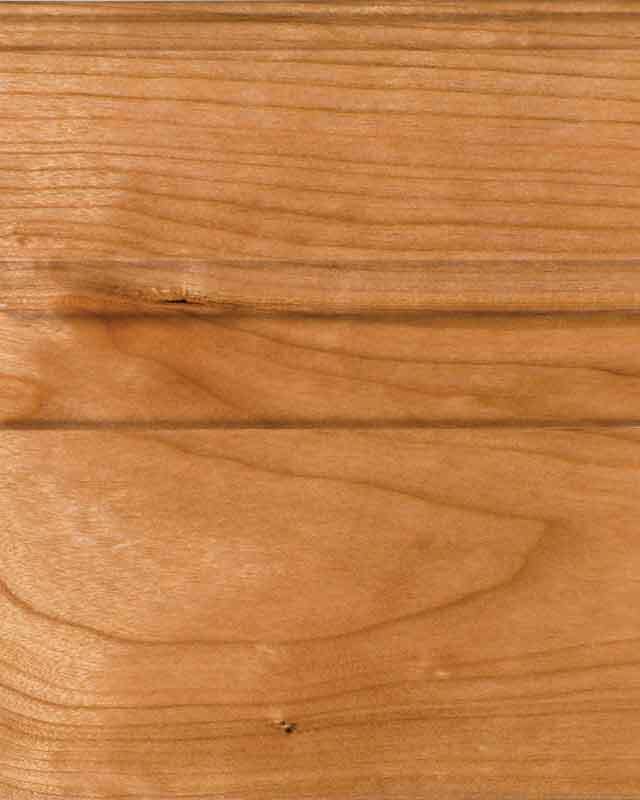 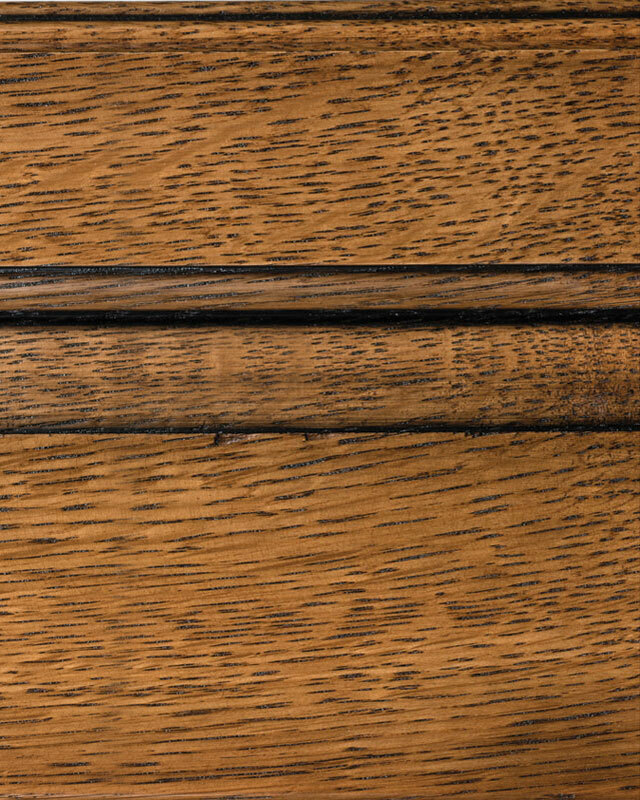 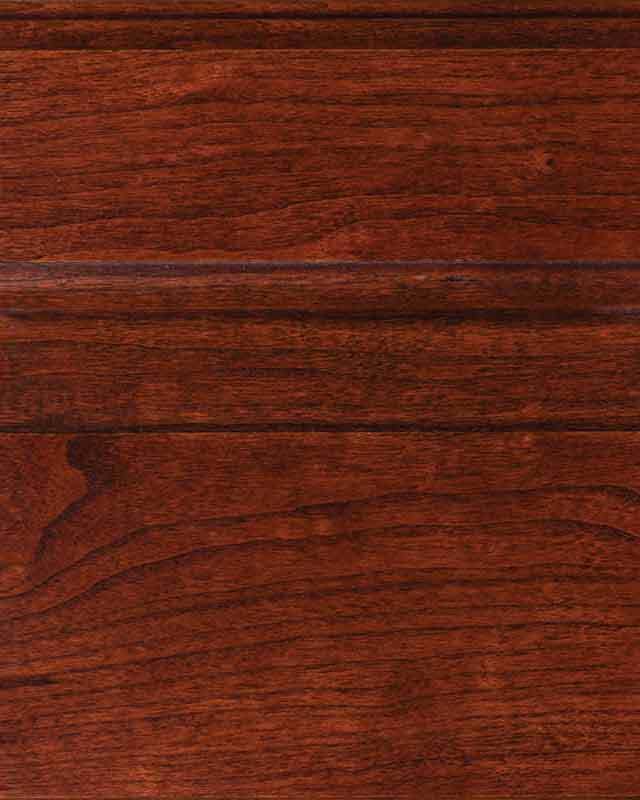 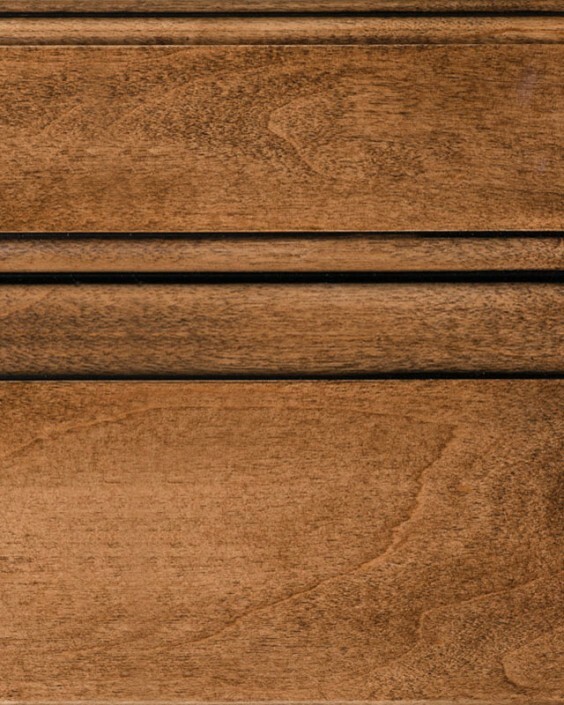 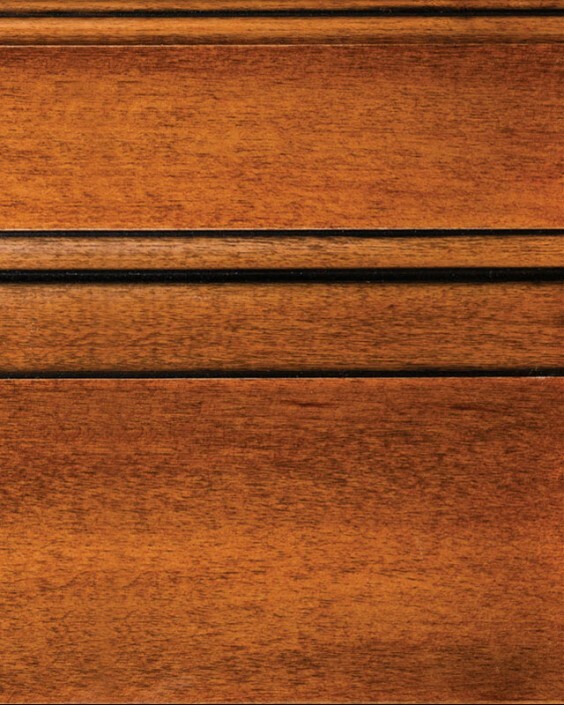 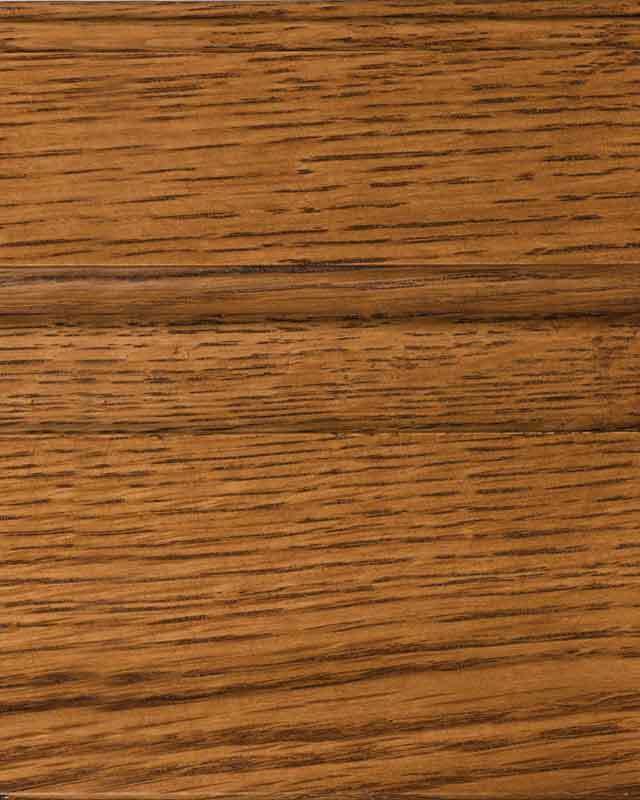 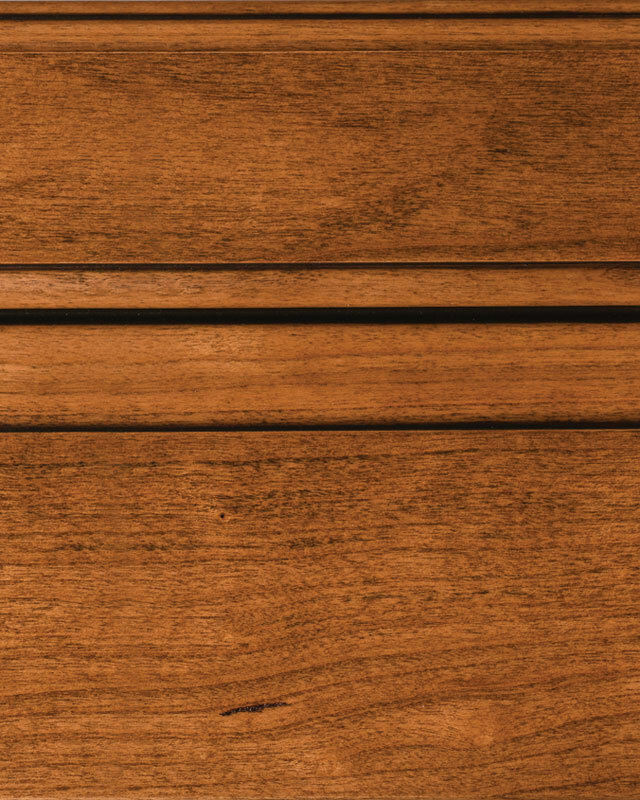 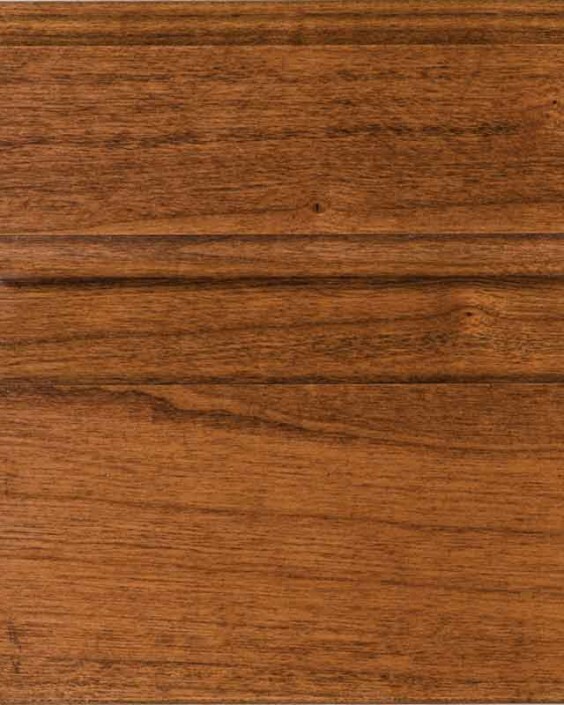 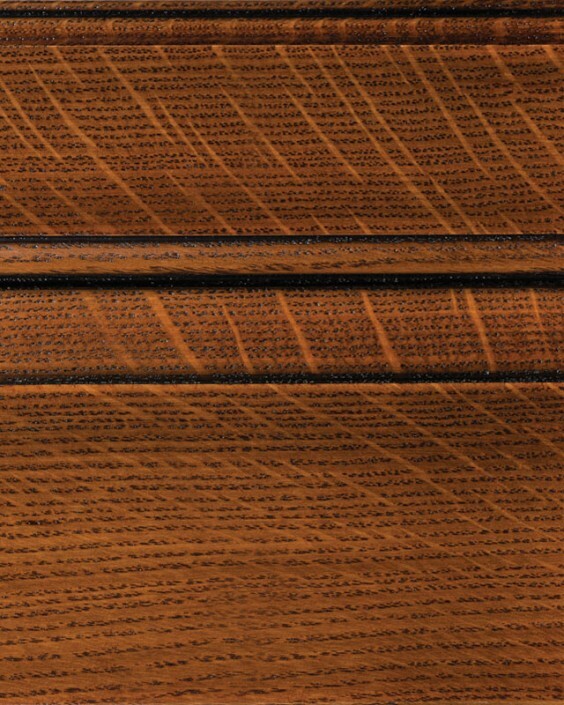 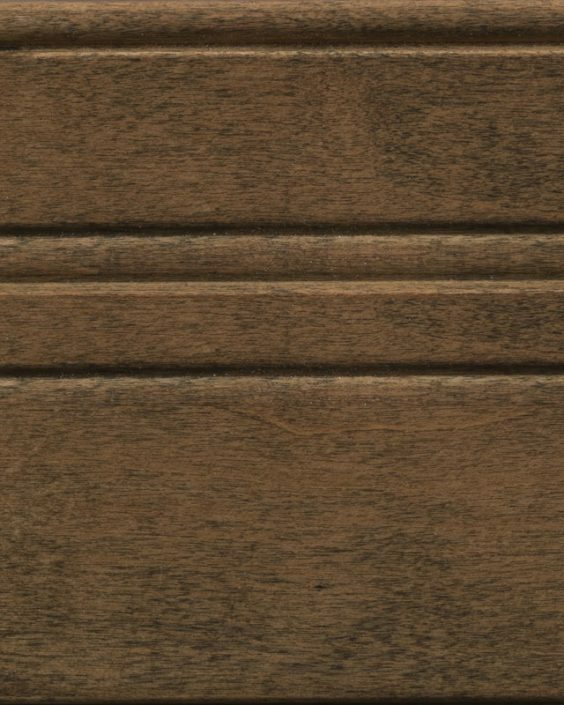 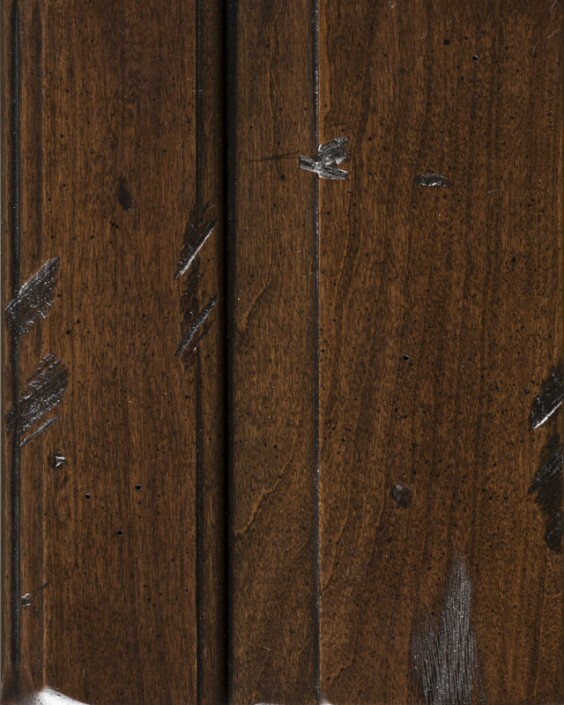 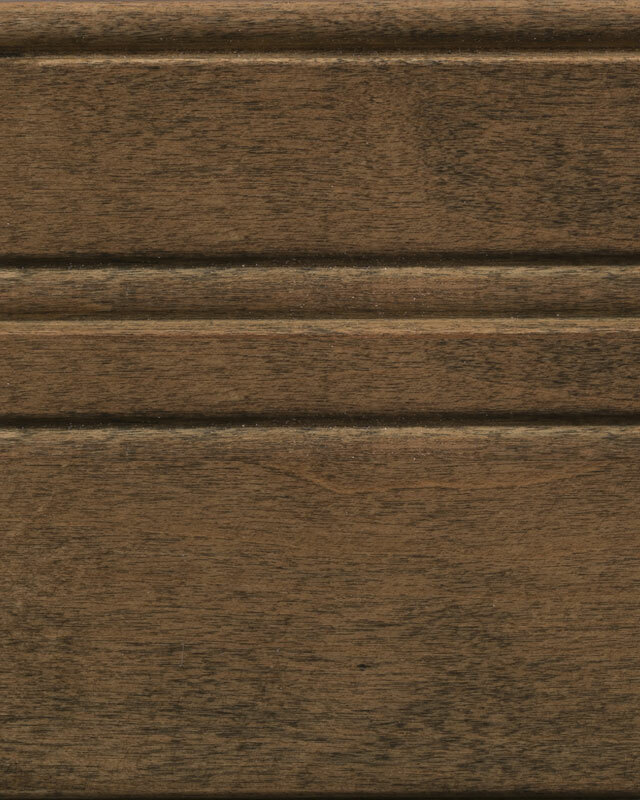 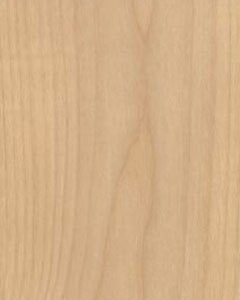 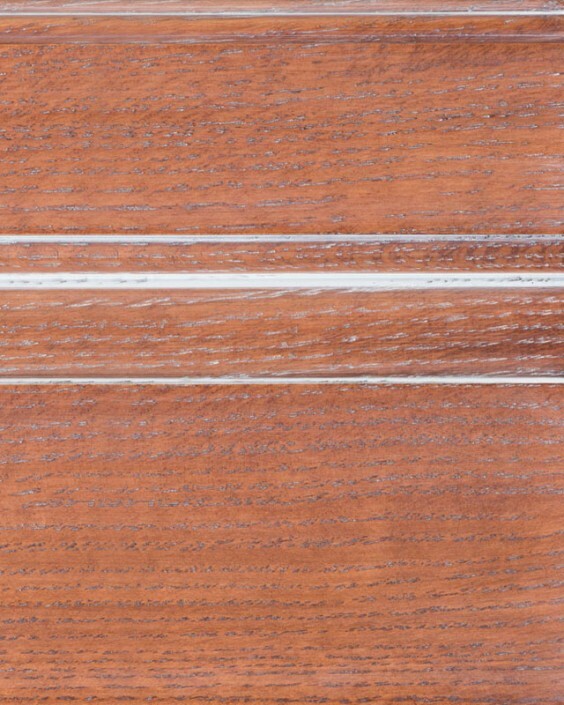 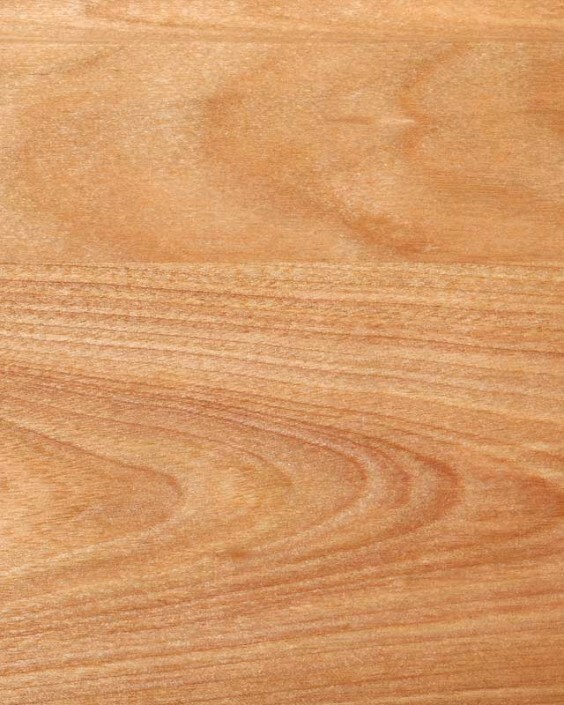 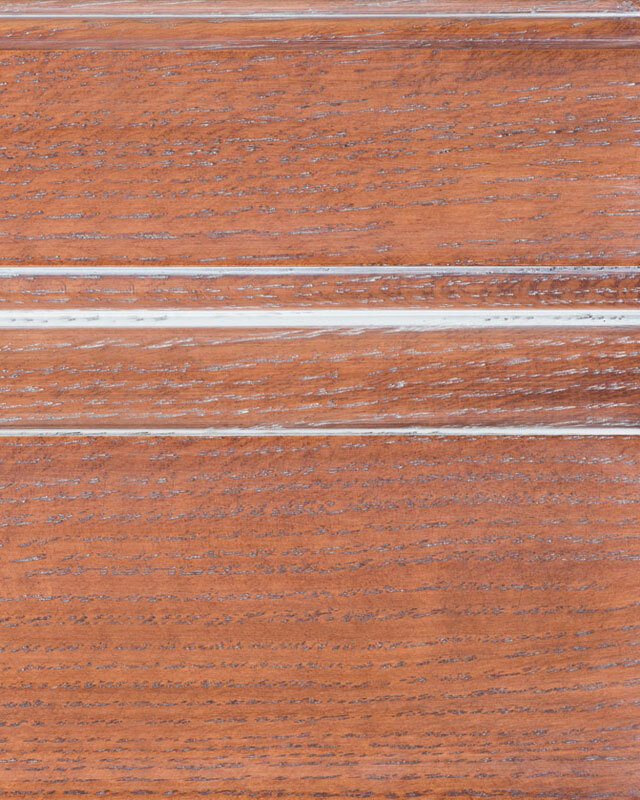 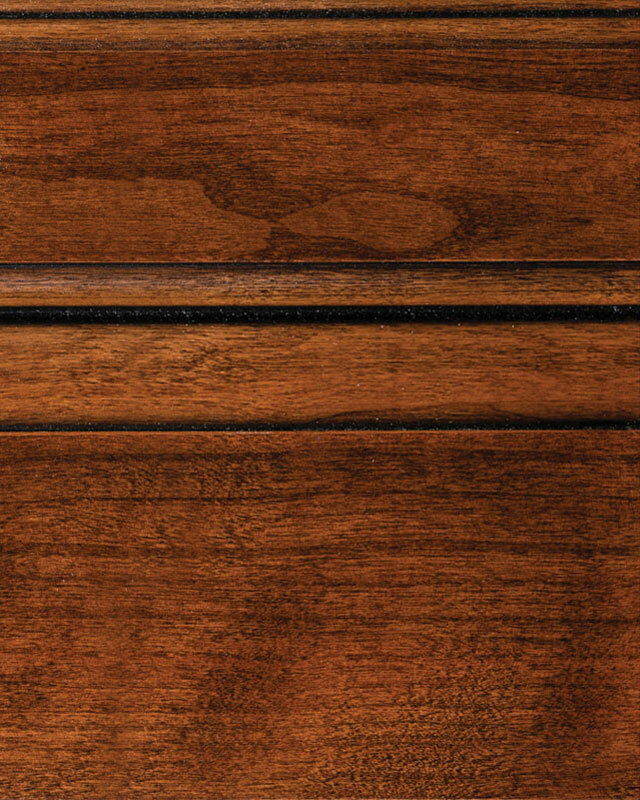 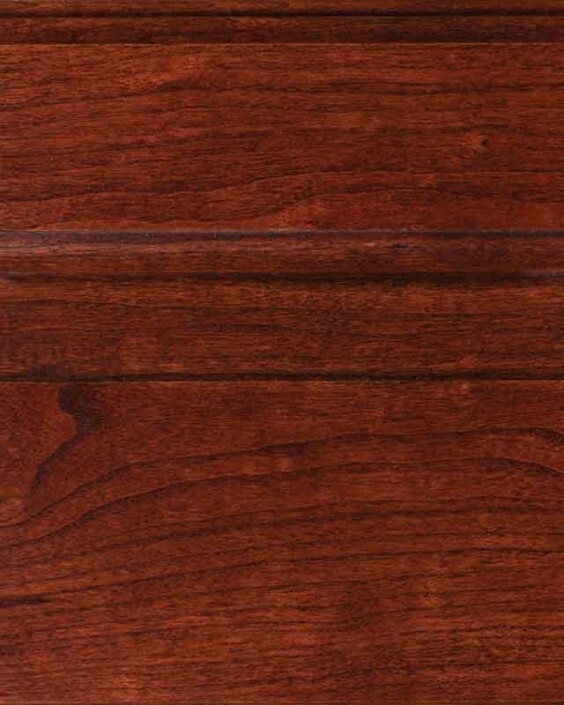 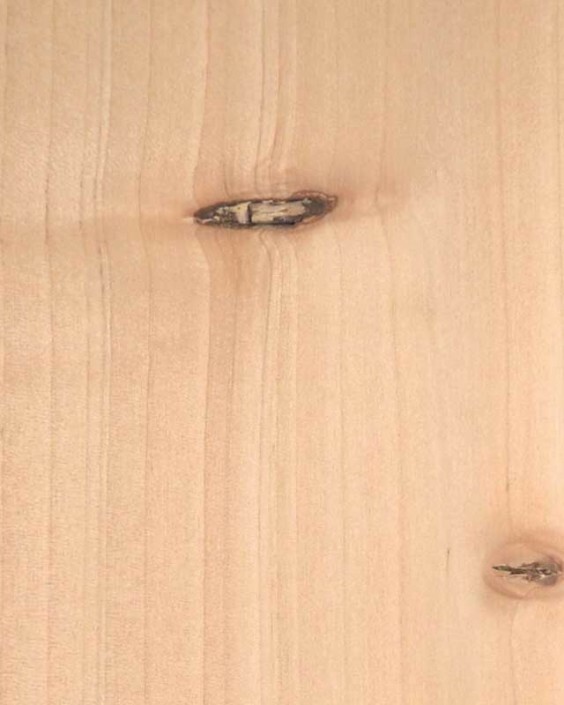 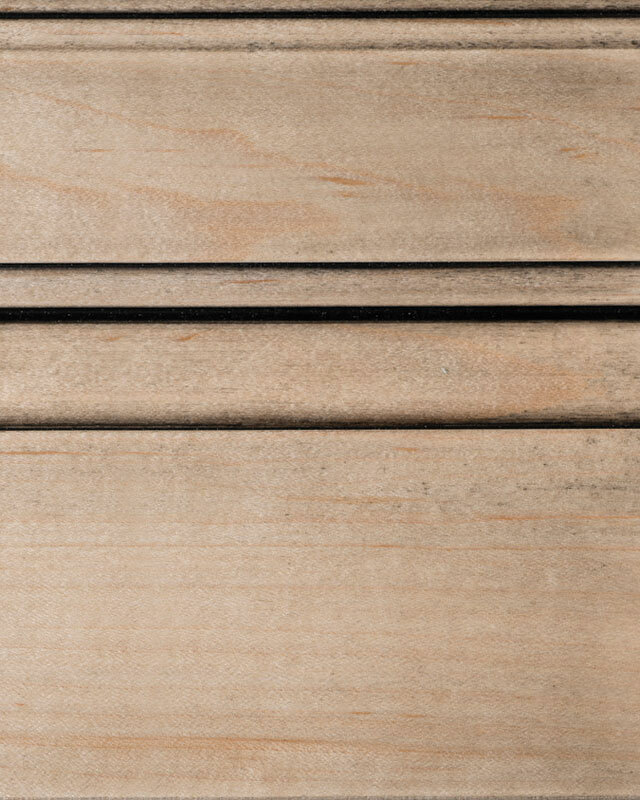 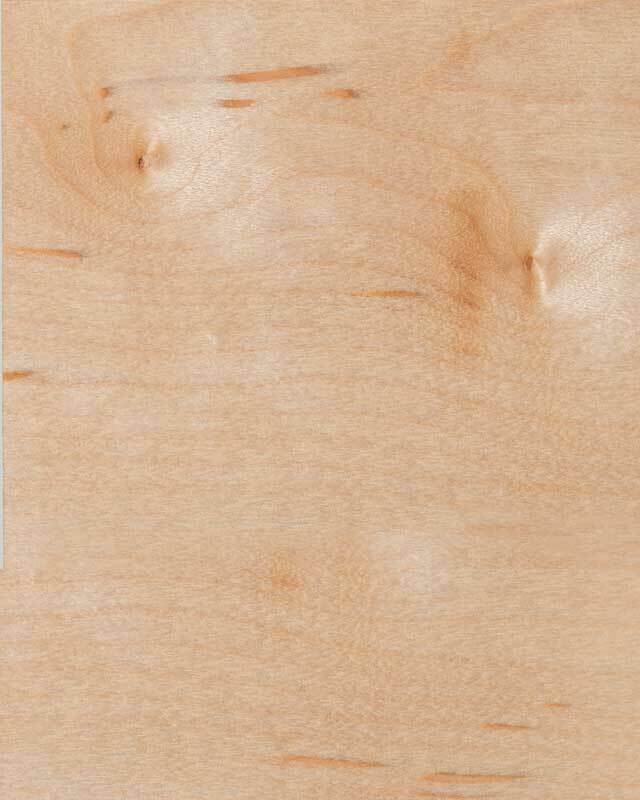 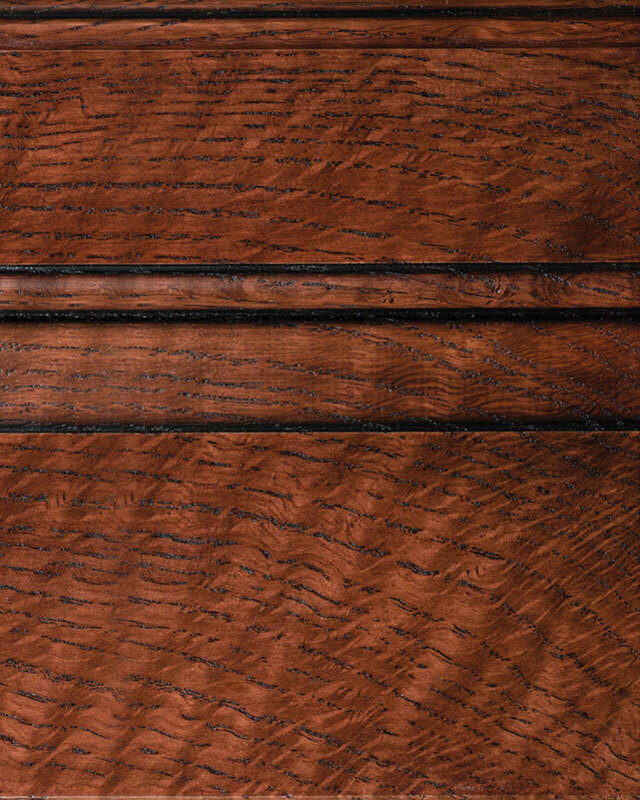 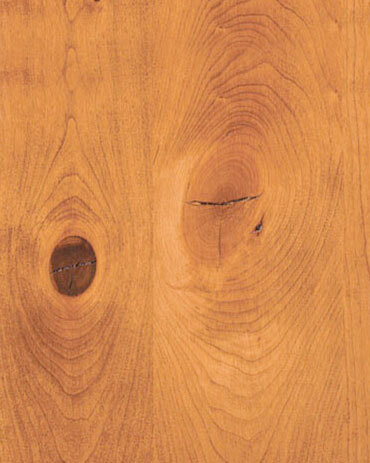 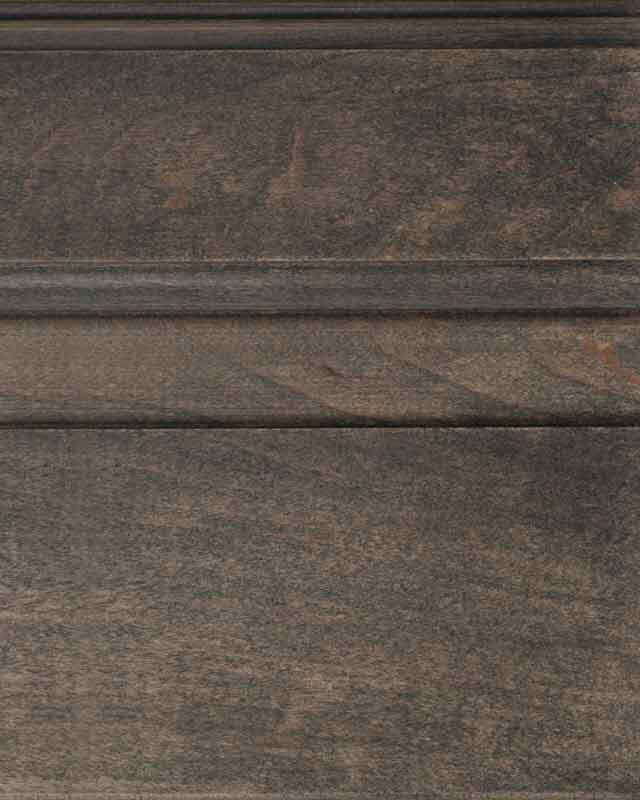 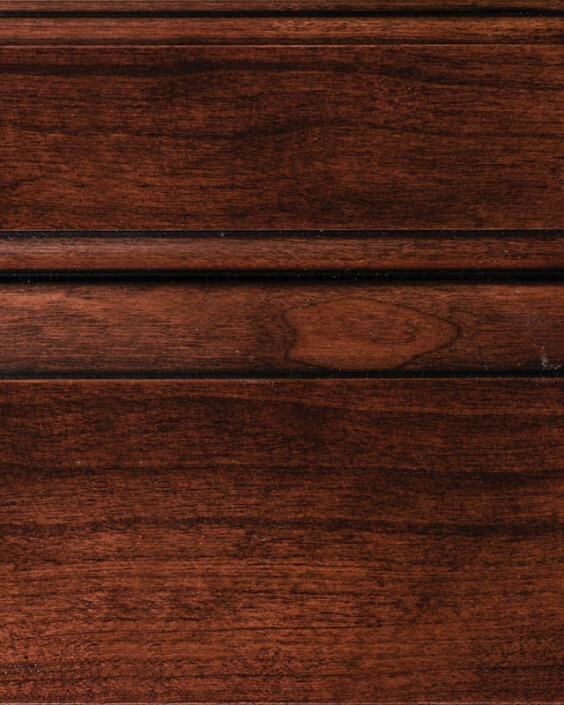 Click on the wood species you desire to show the stains available on specific wood species. The optional stains with glaze are displayed below. 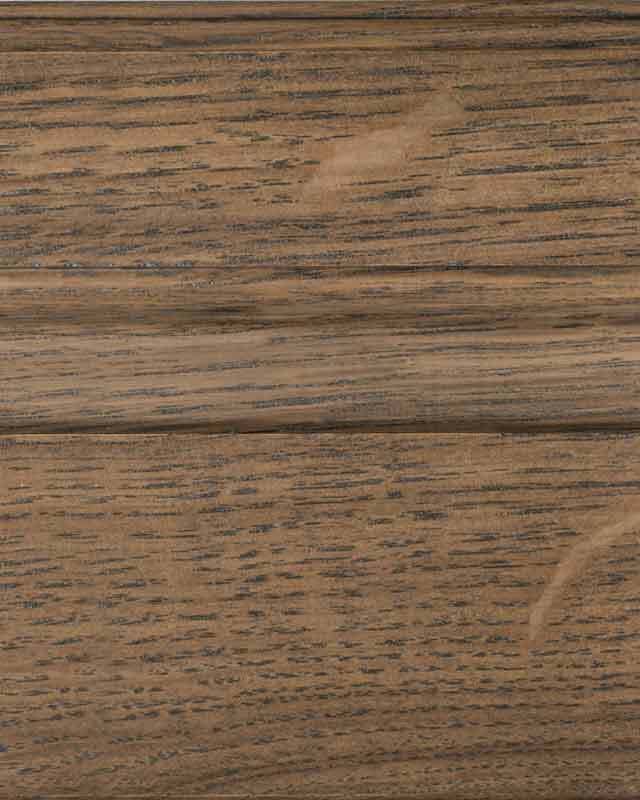 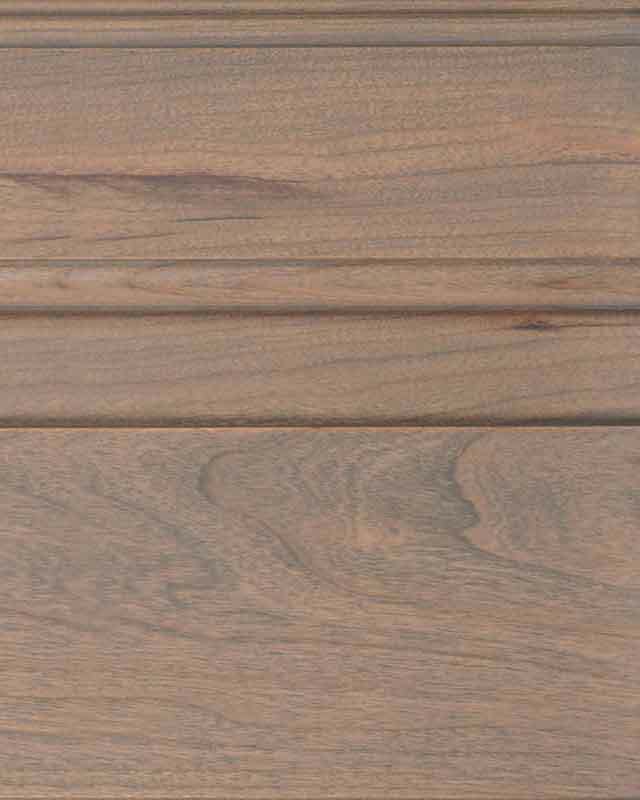 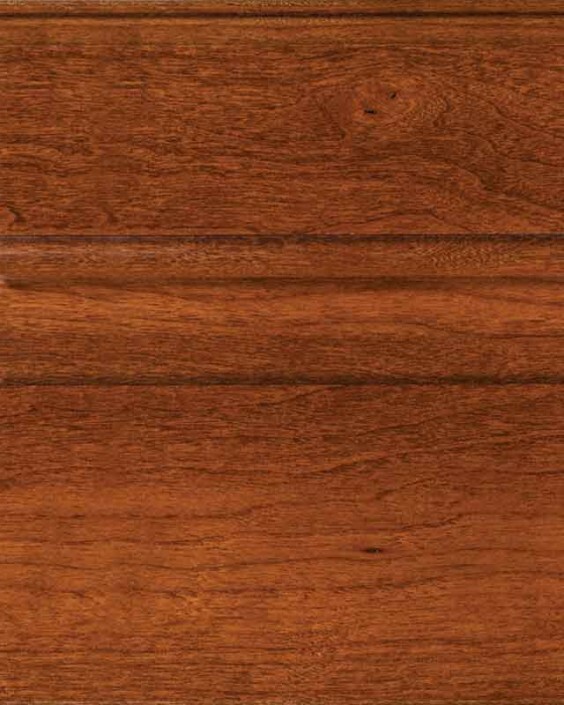 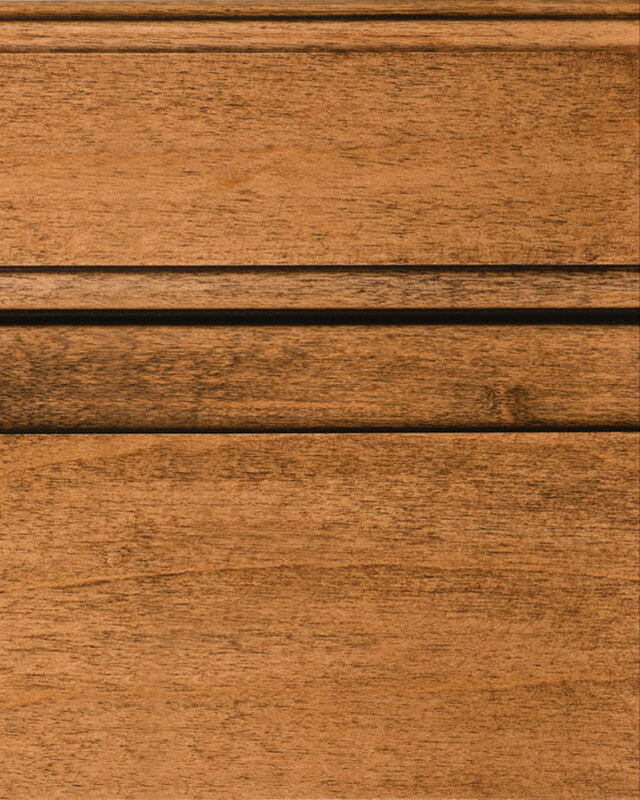 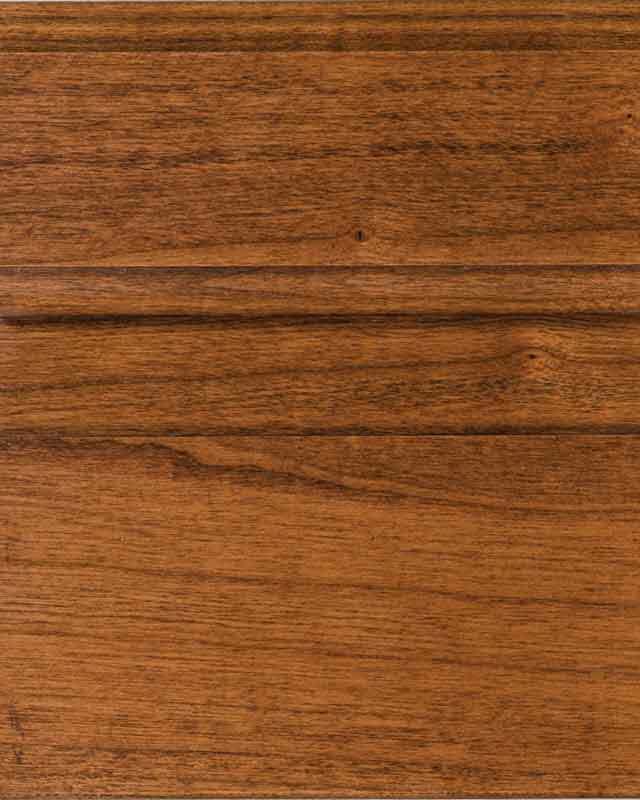 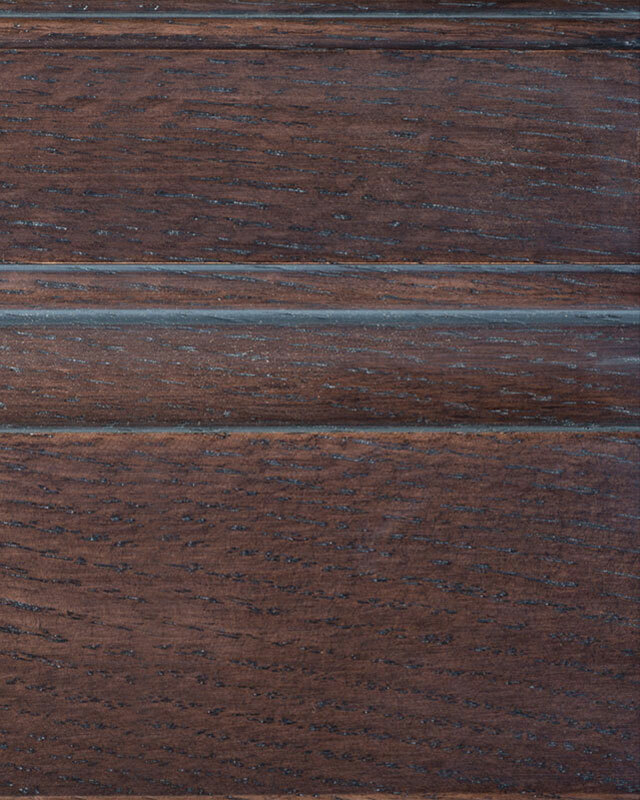 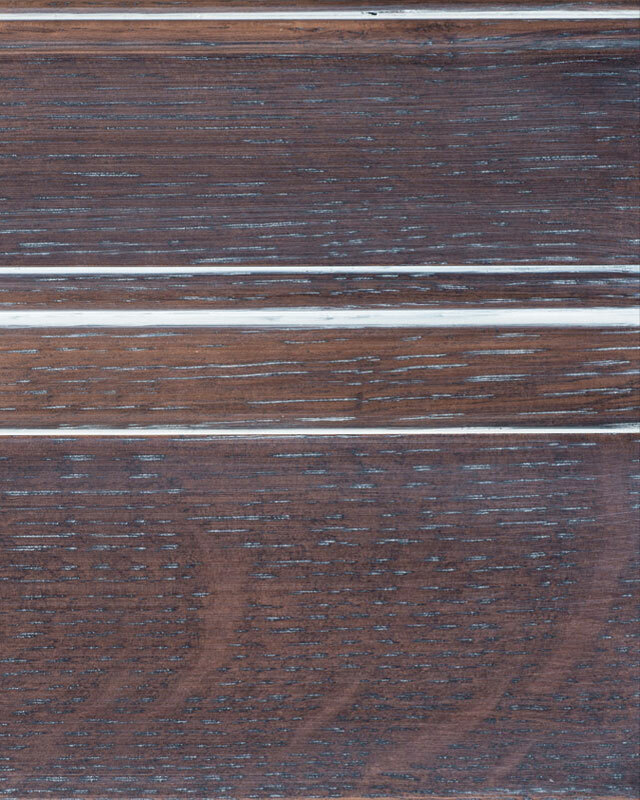 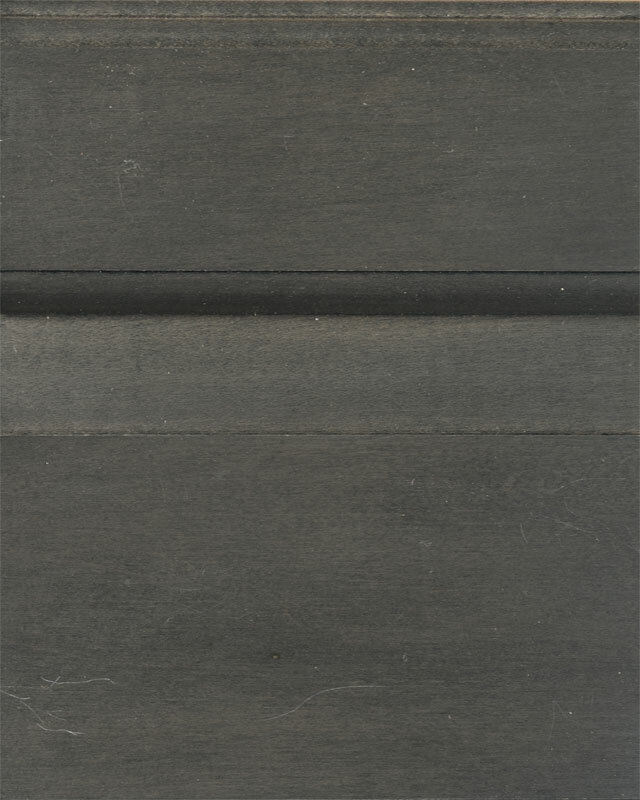 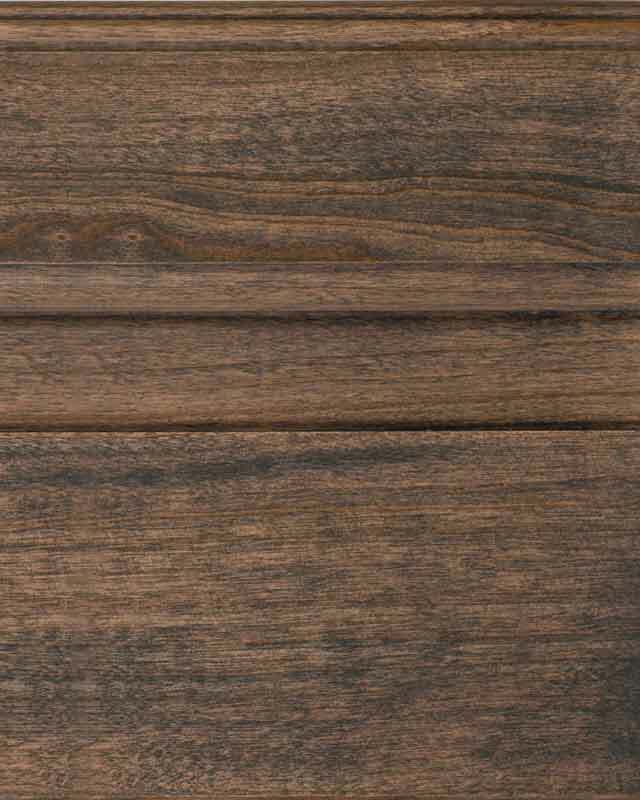 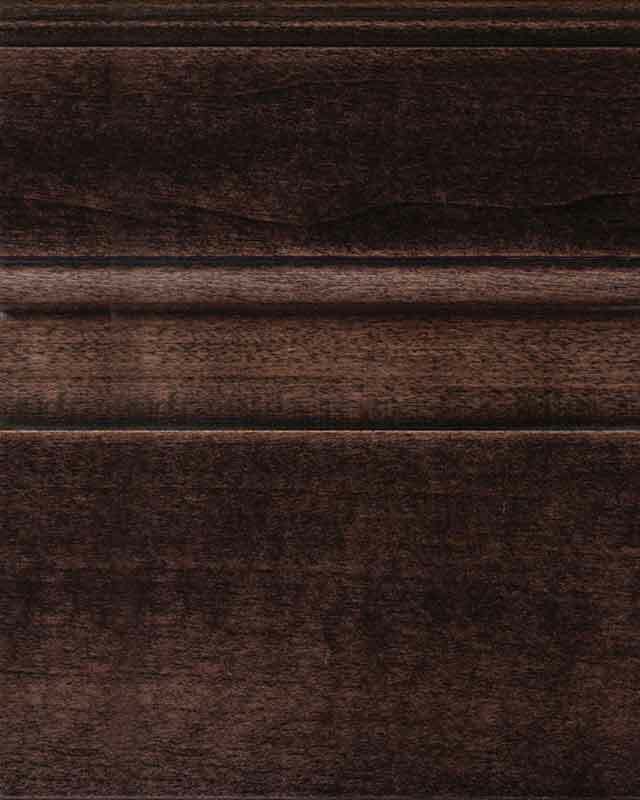 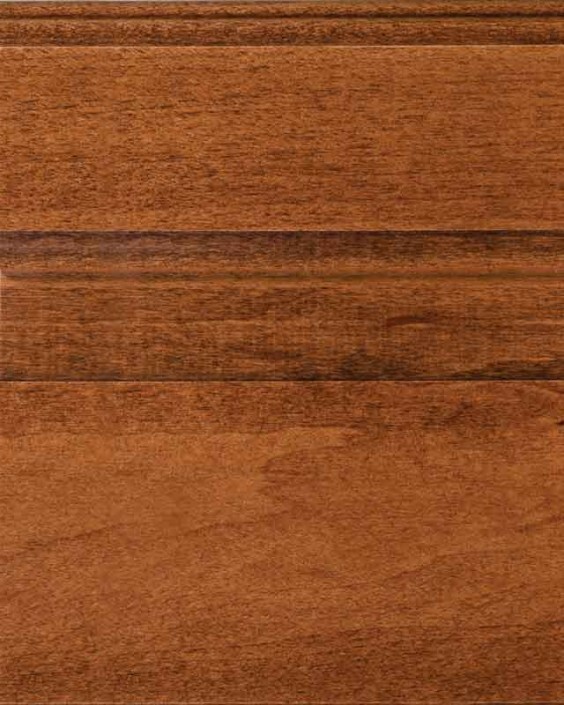 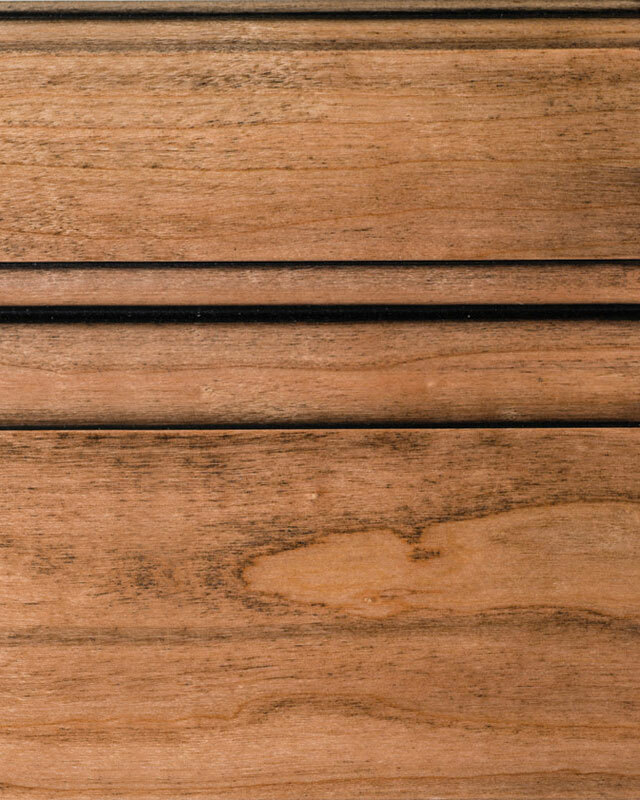 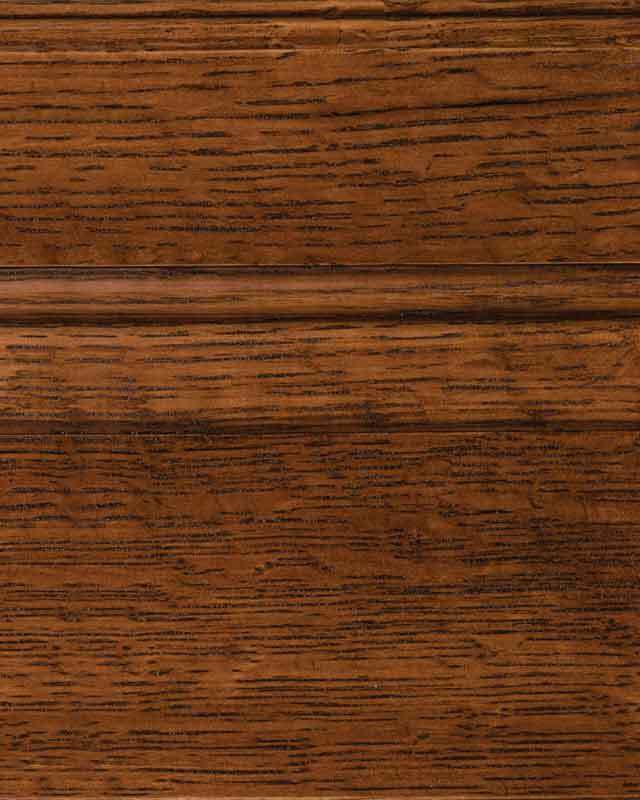 Click on the wood species you desire to show the stains with glaze available on specific wood species.